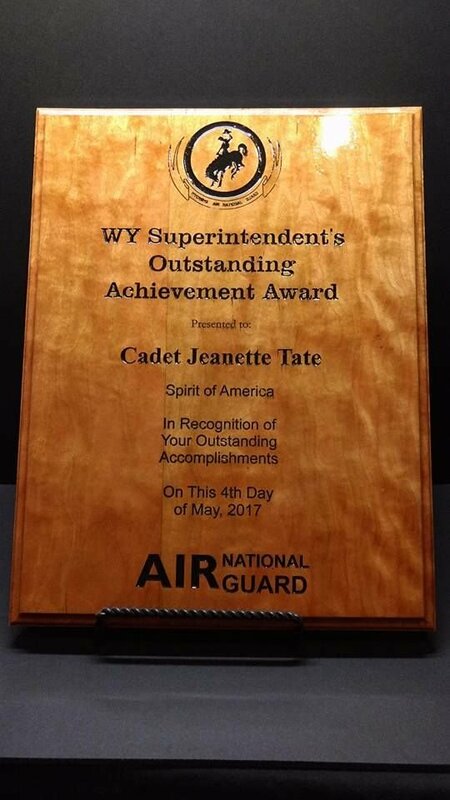 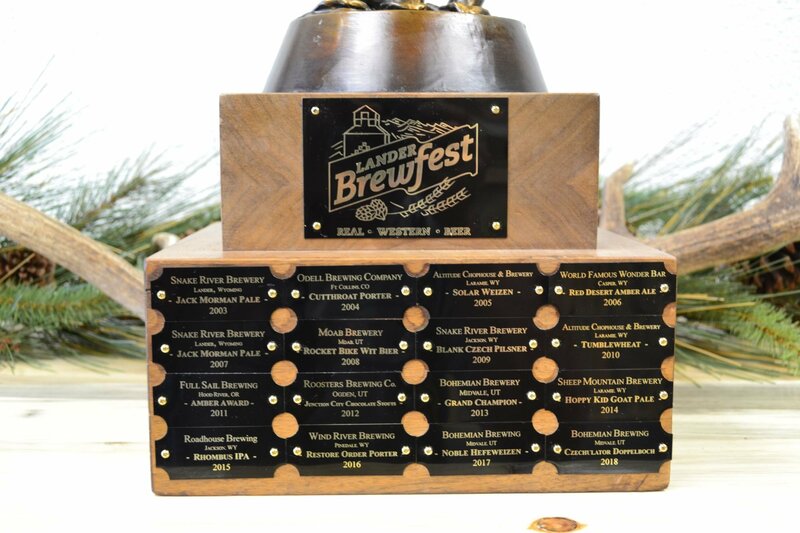 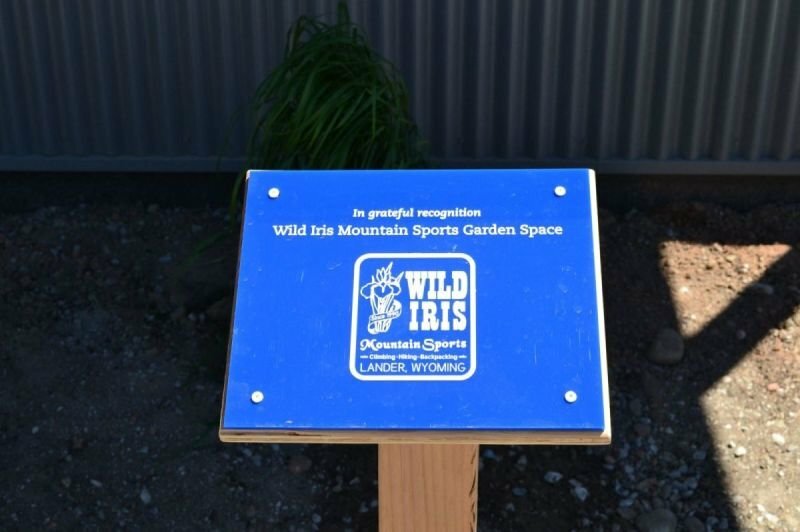 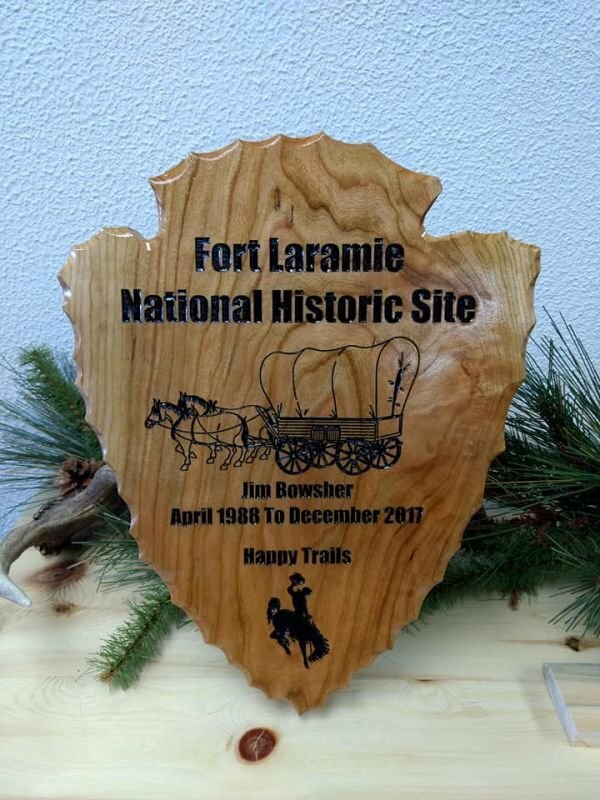 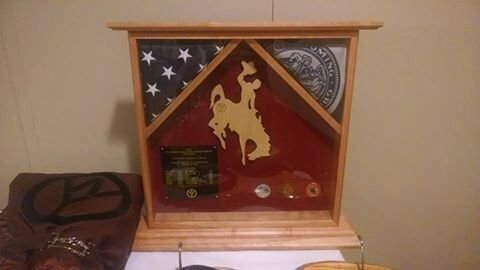 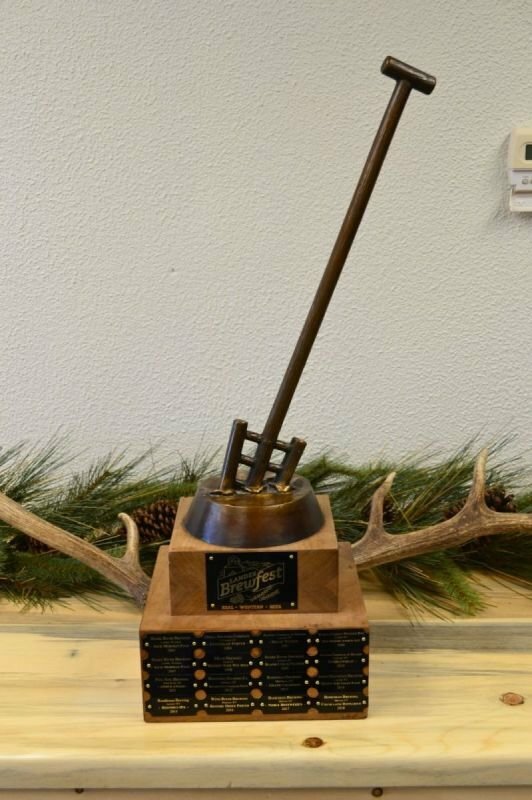 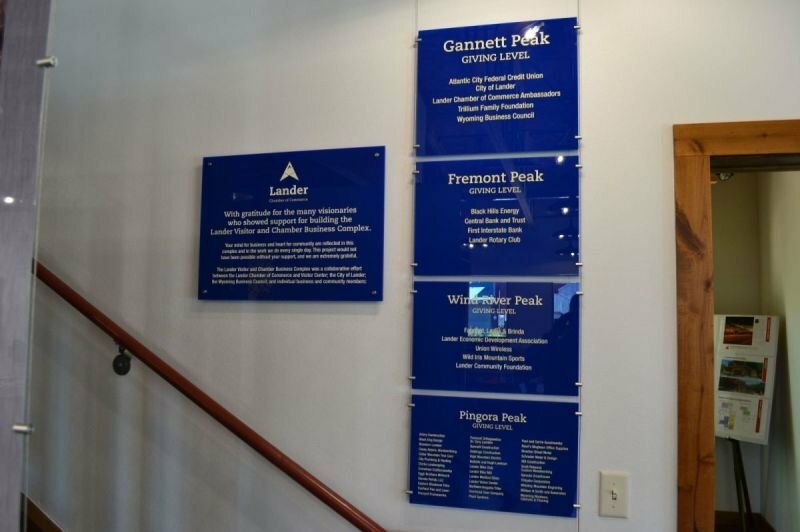 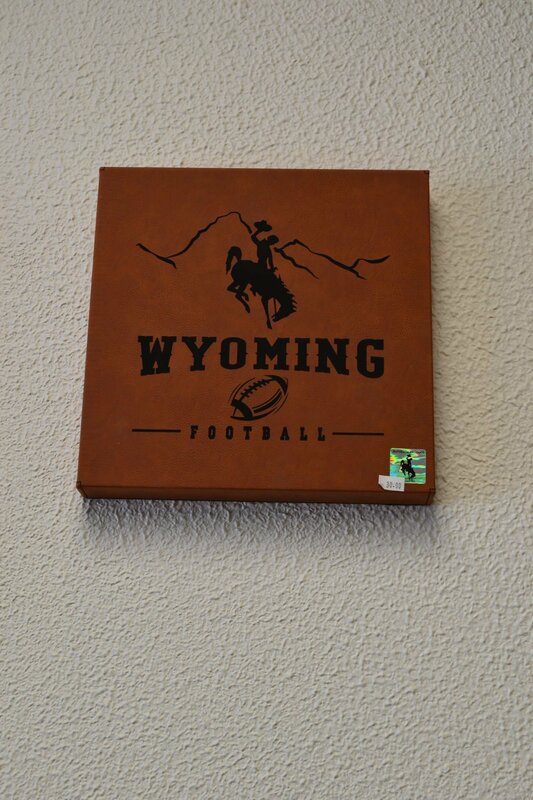 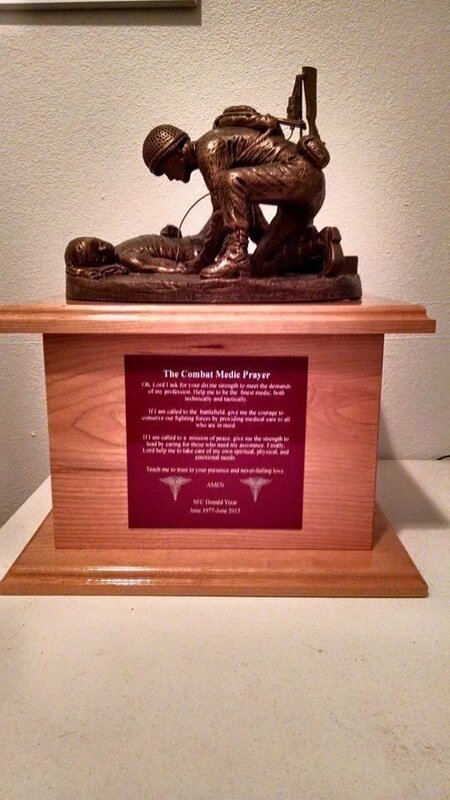 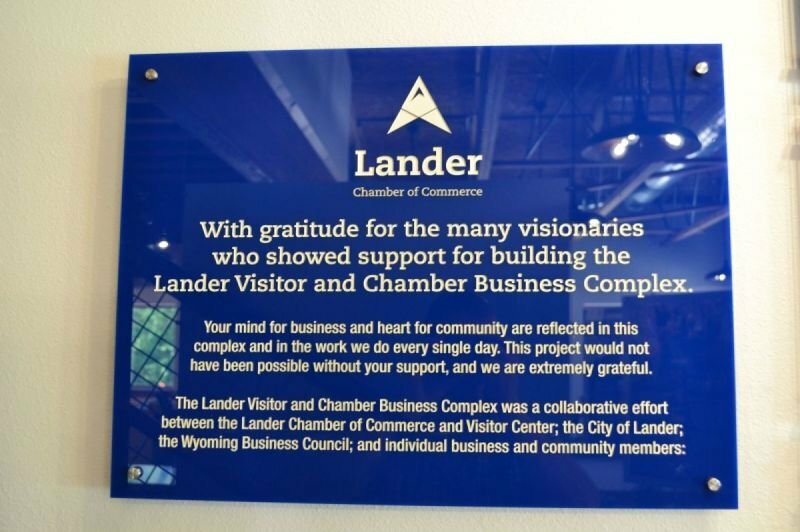 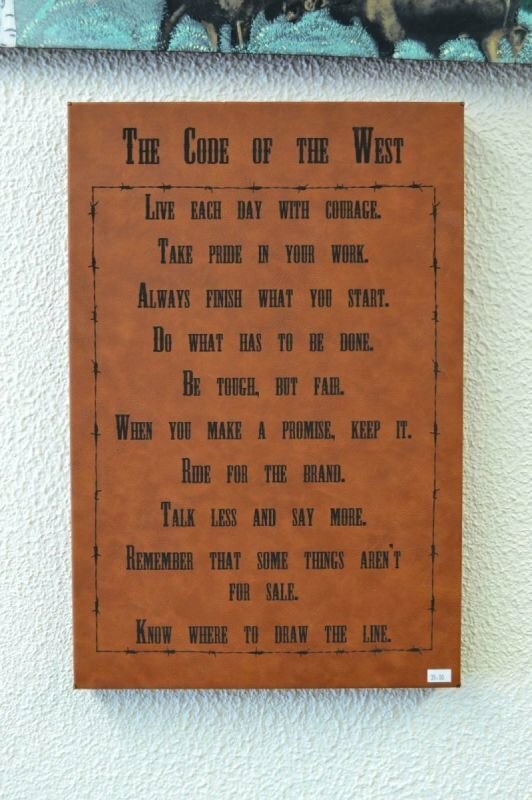 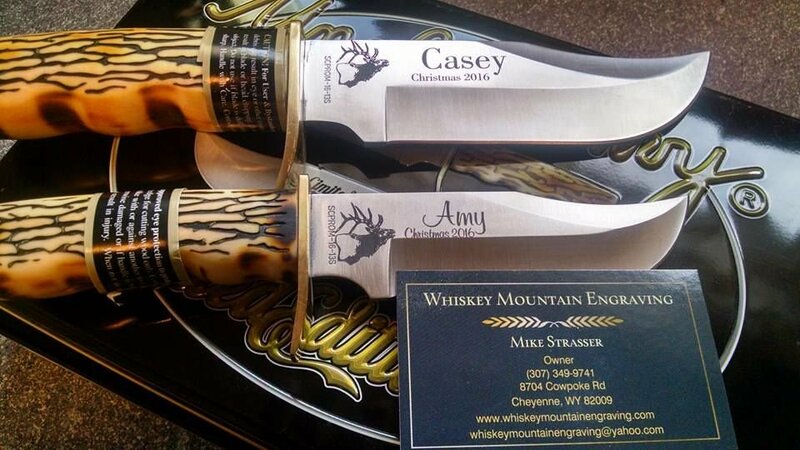 Whiskey Mountain Engraving is located in Lander, Wyoming. 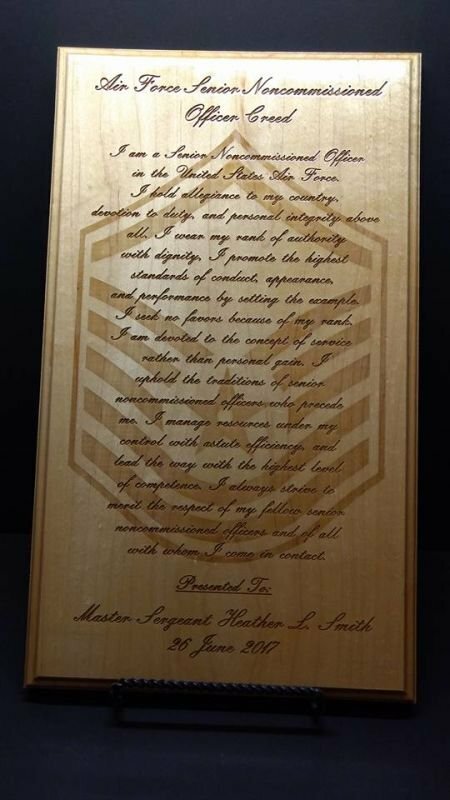 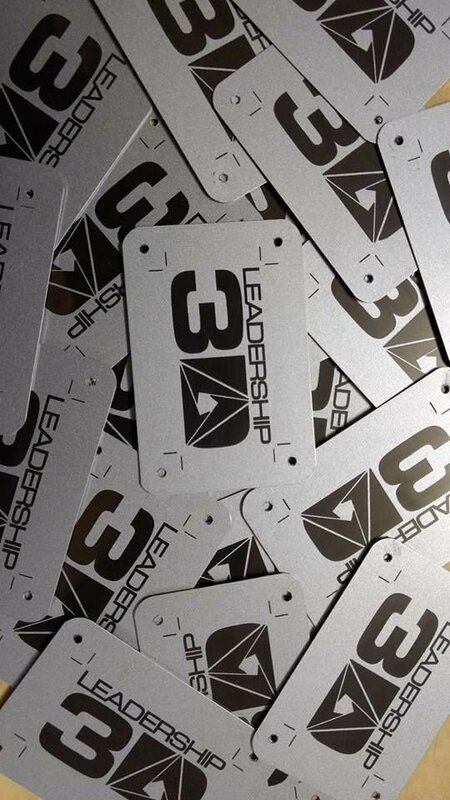 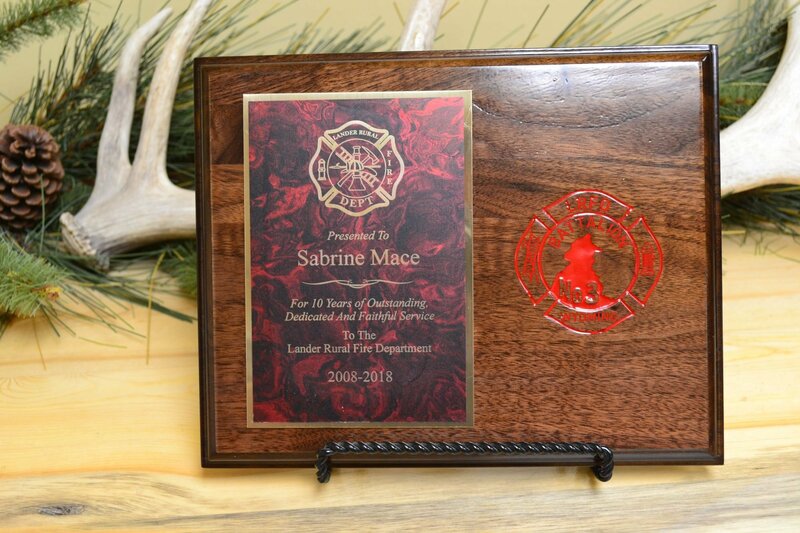 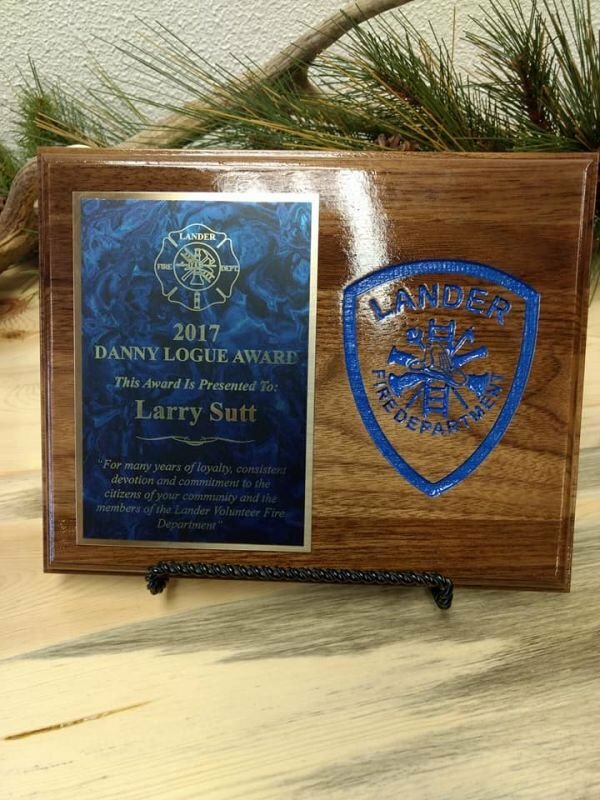 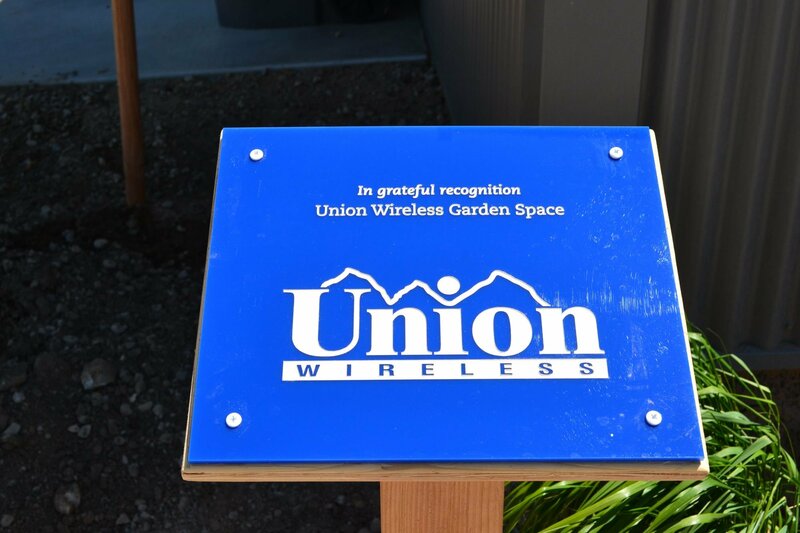 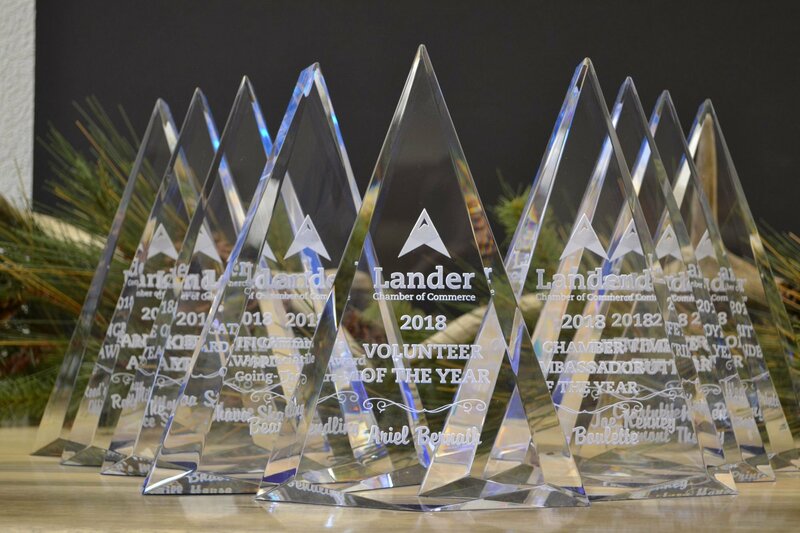 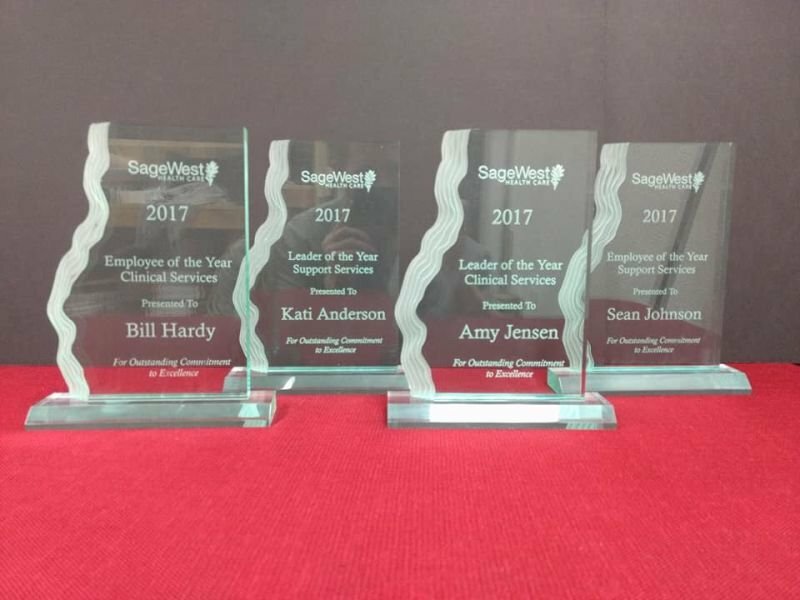 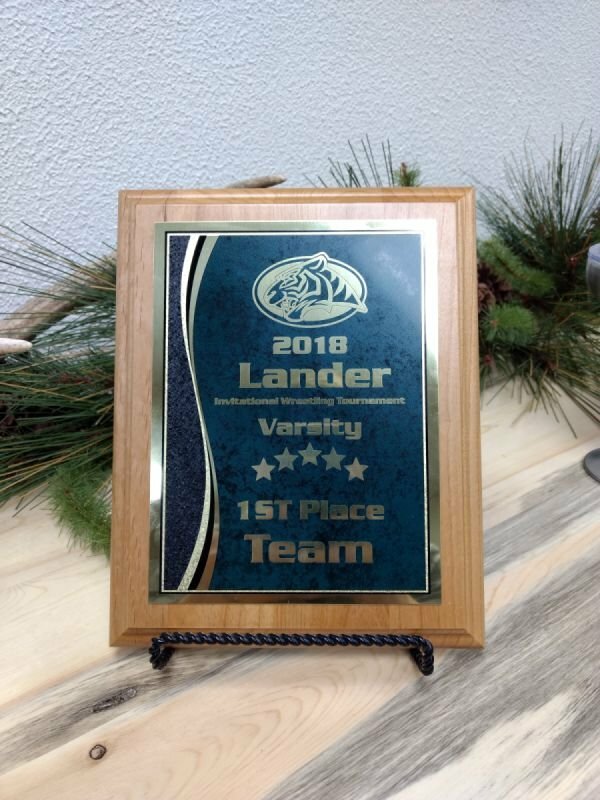 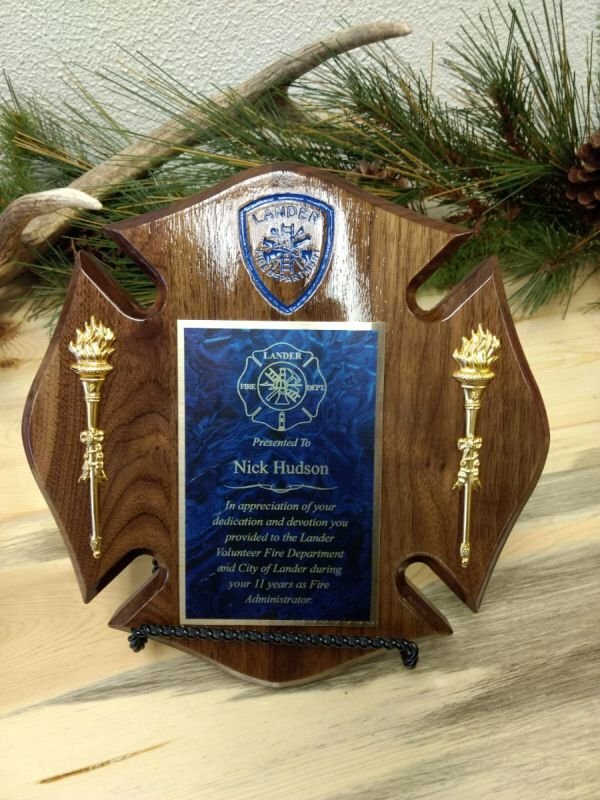 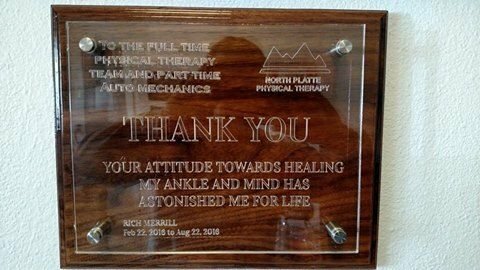 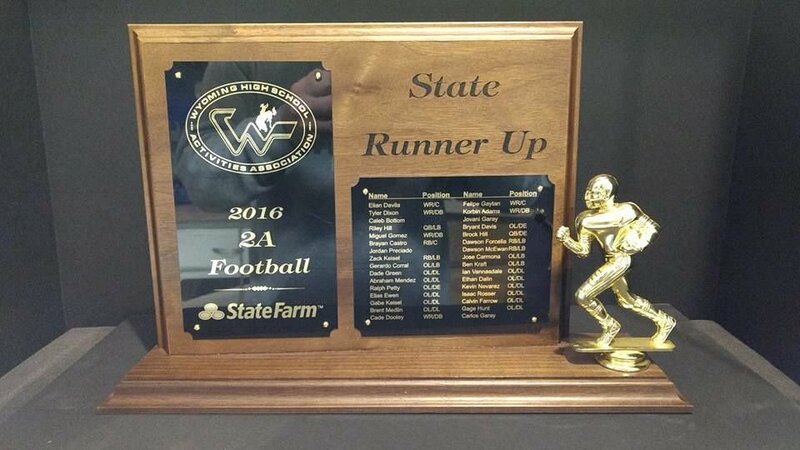 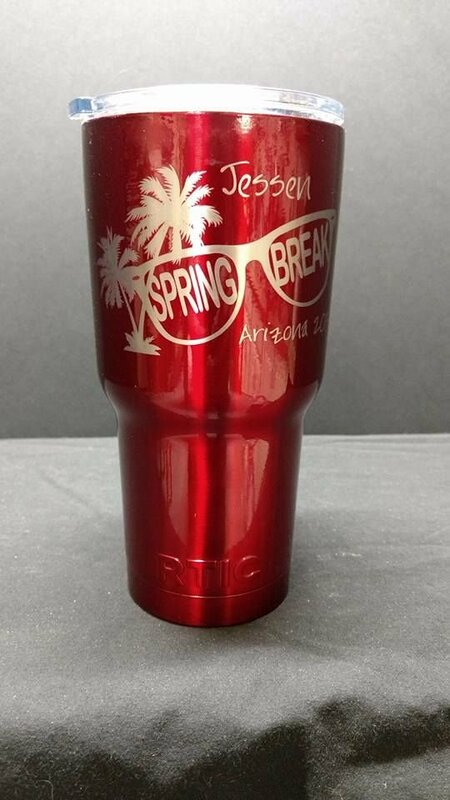 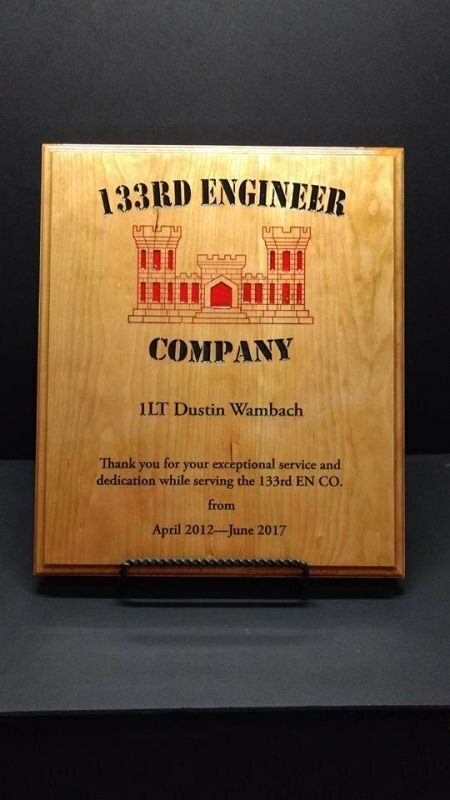 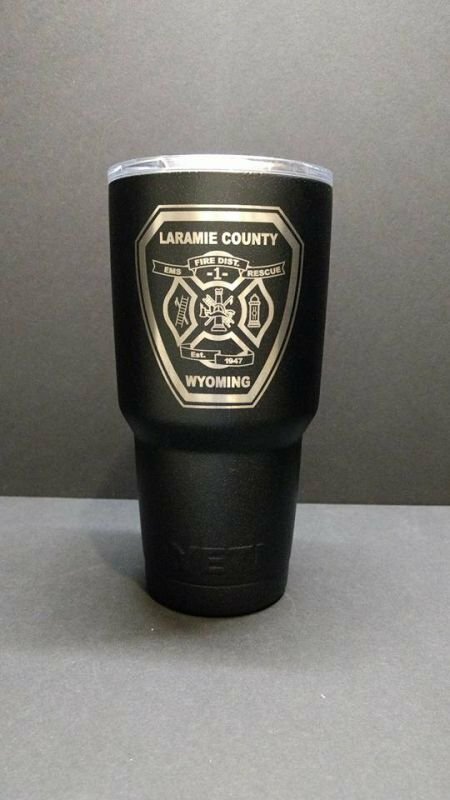 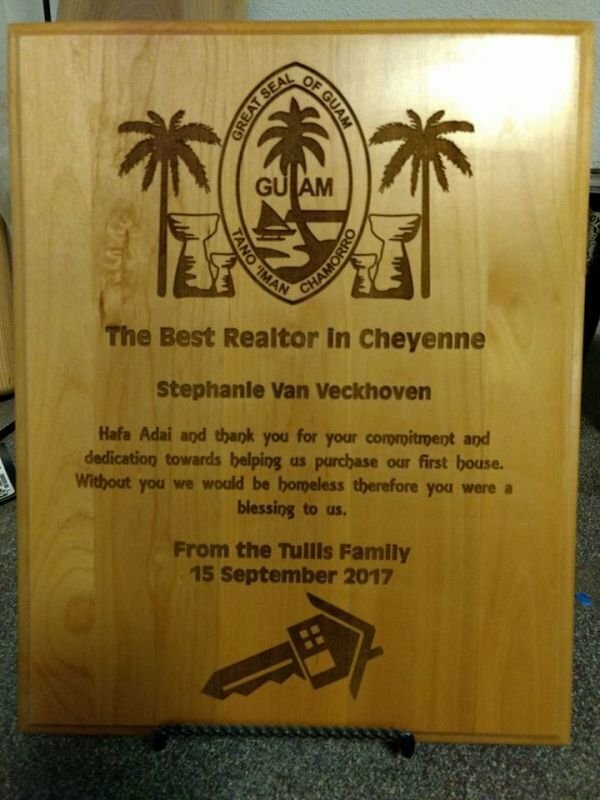 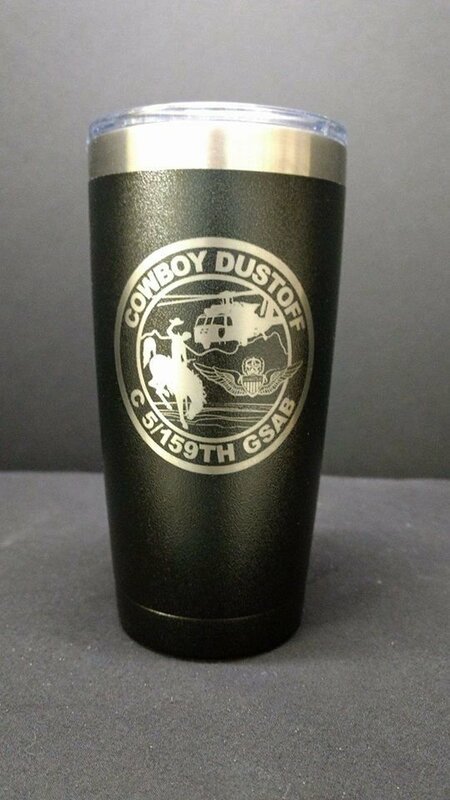 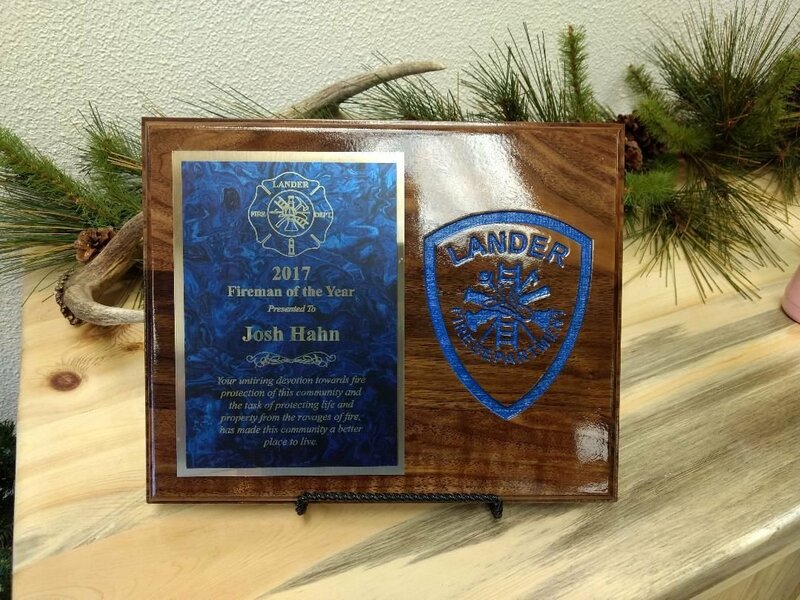 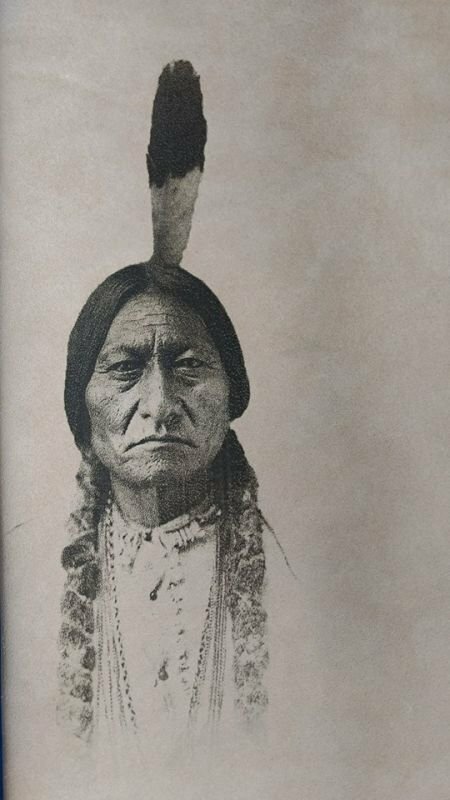 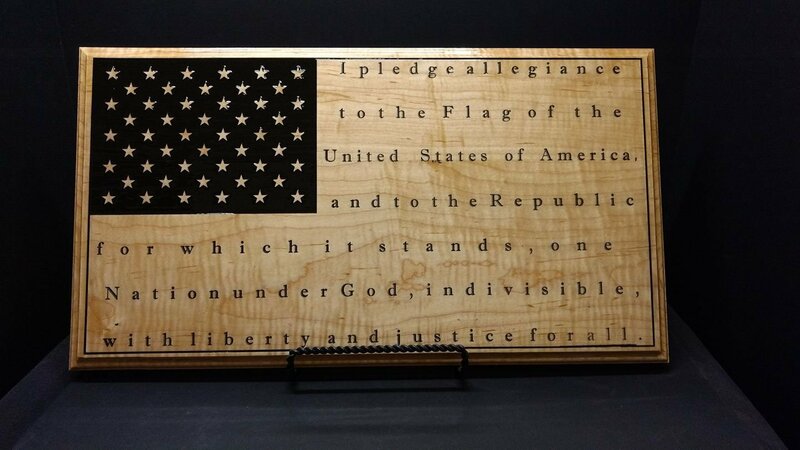 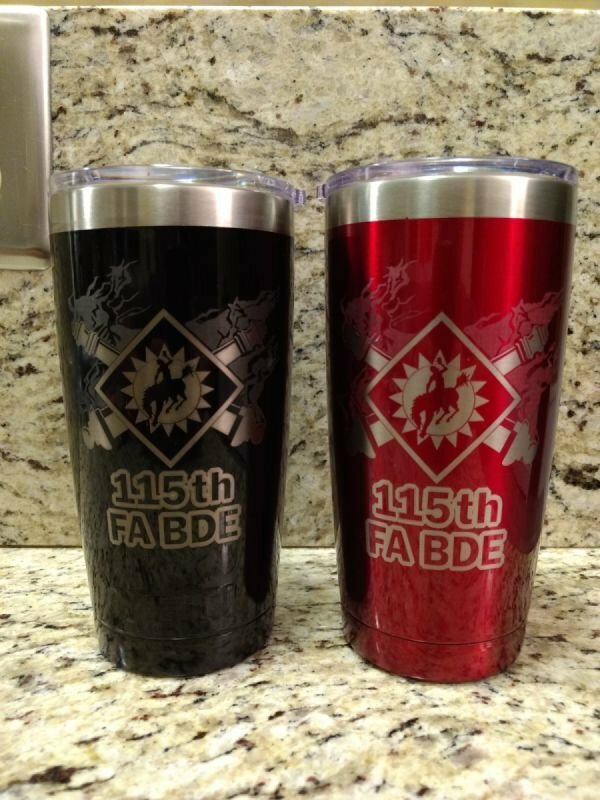 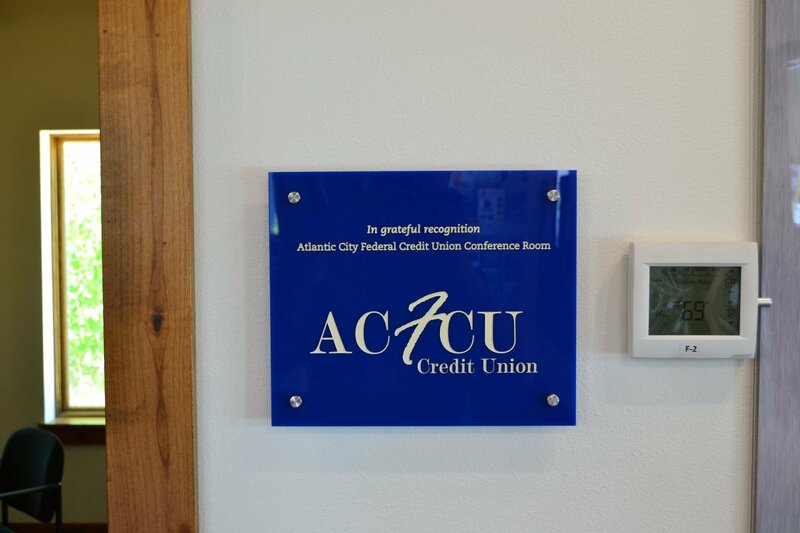 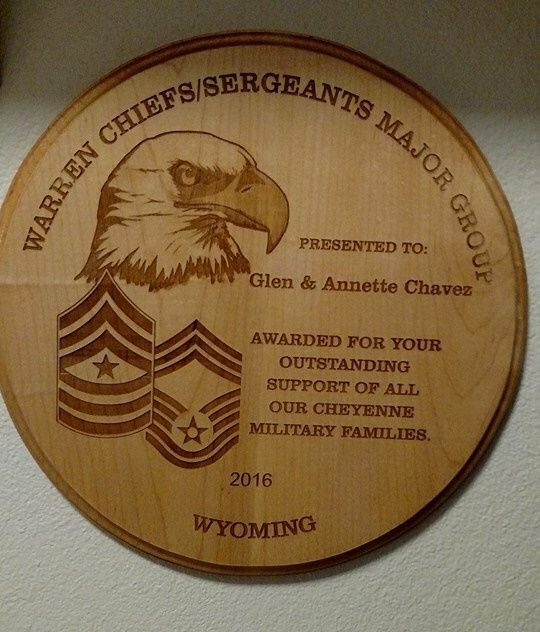 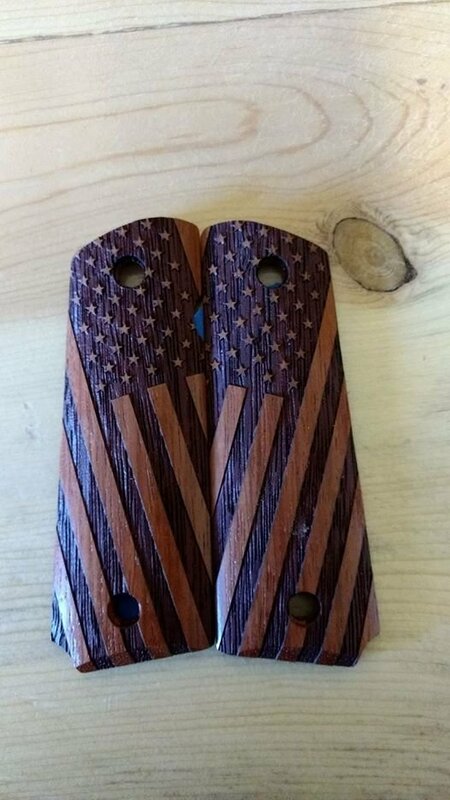 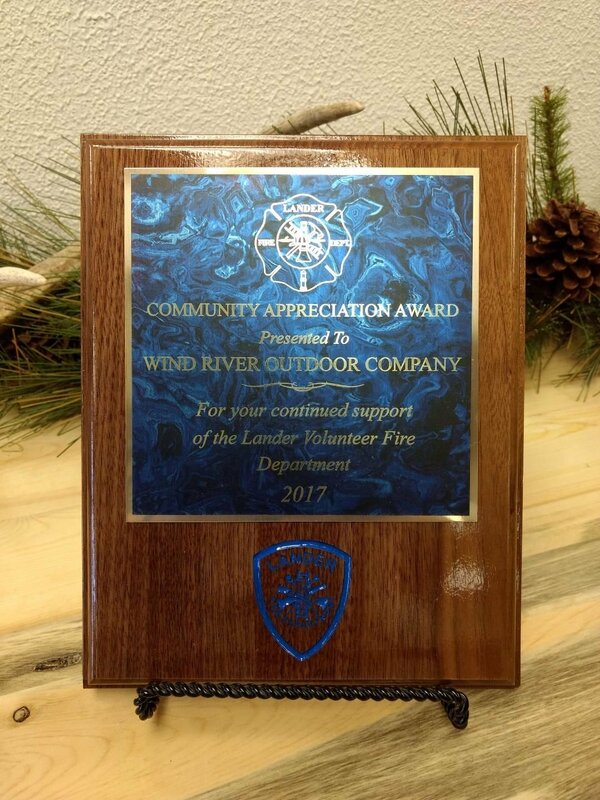 We pride ourselves for offering quality products using state of the art laser engraving technology provided by Epilog Laser Systems. 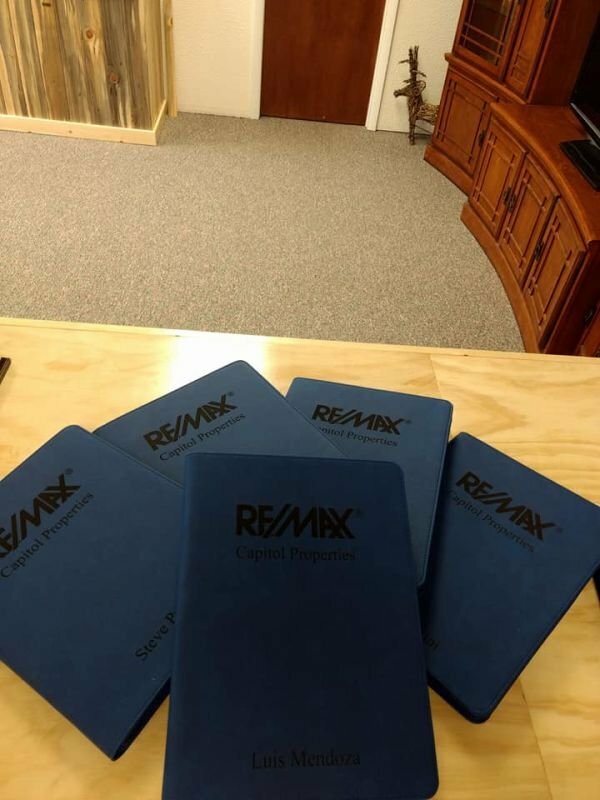 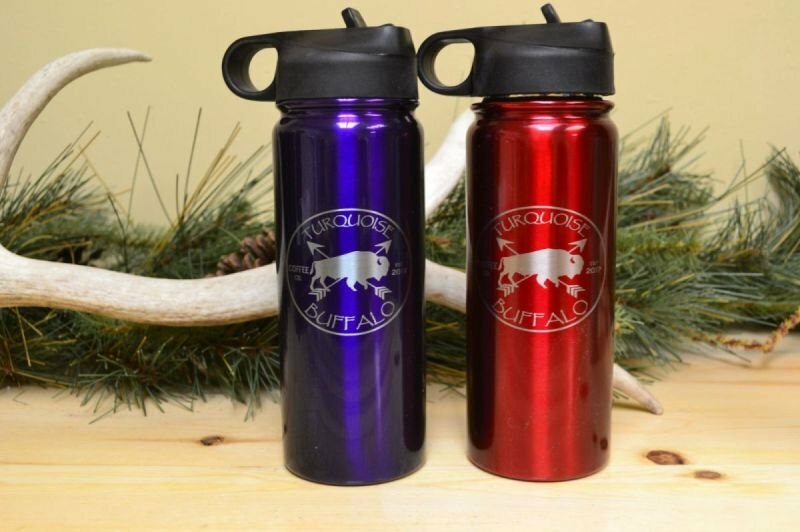 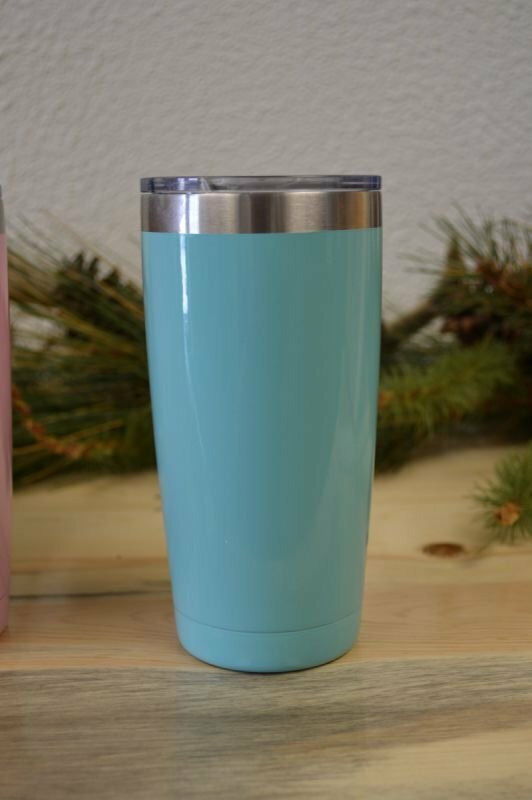 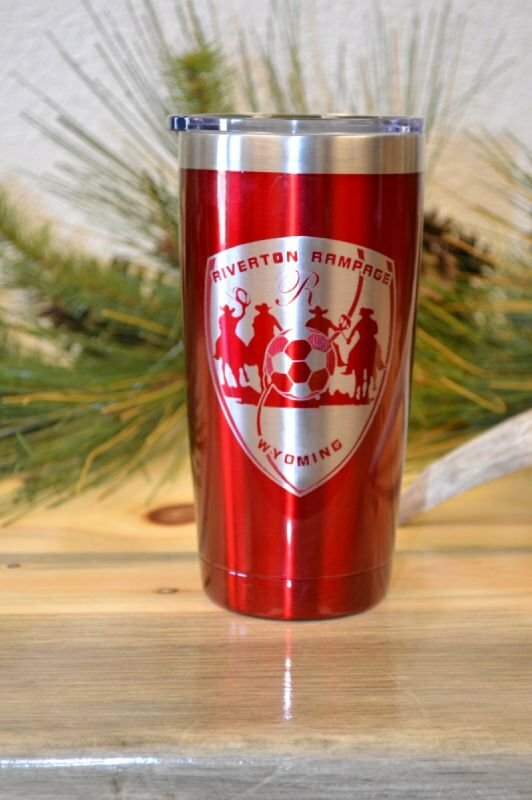 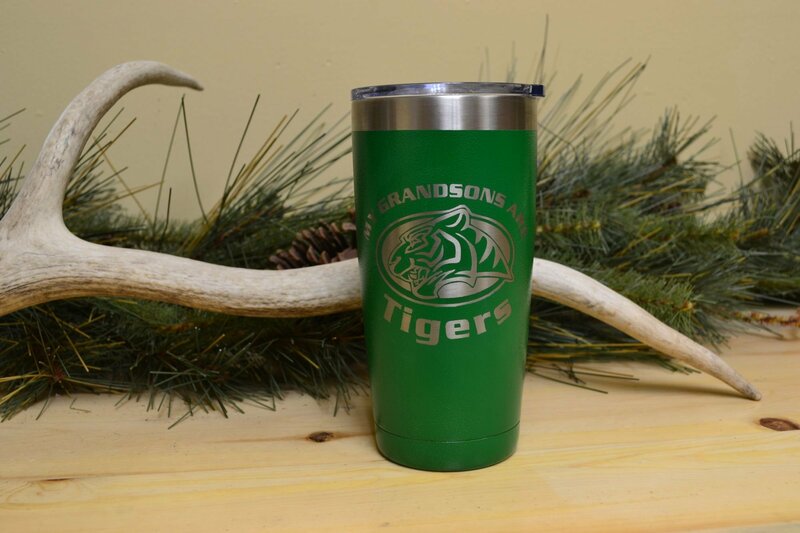 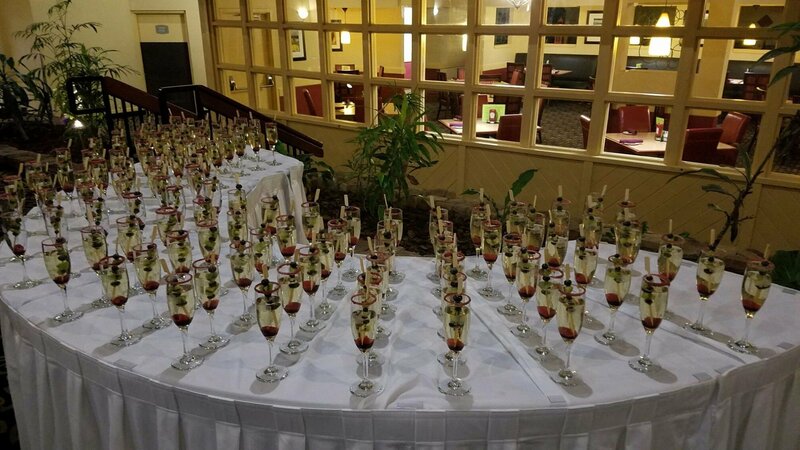 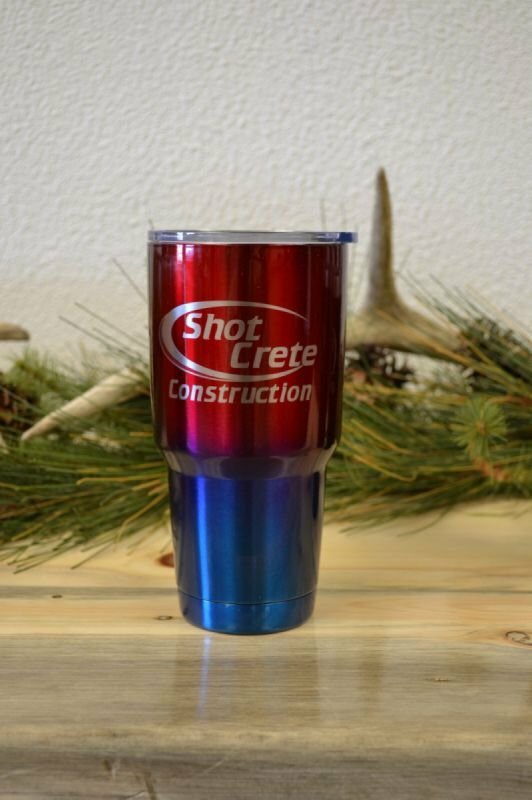 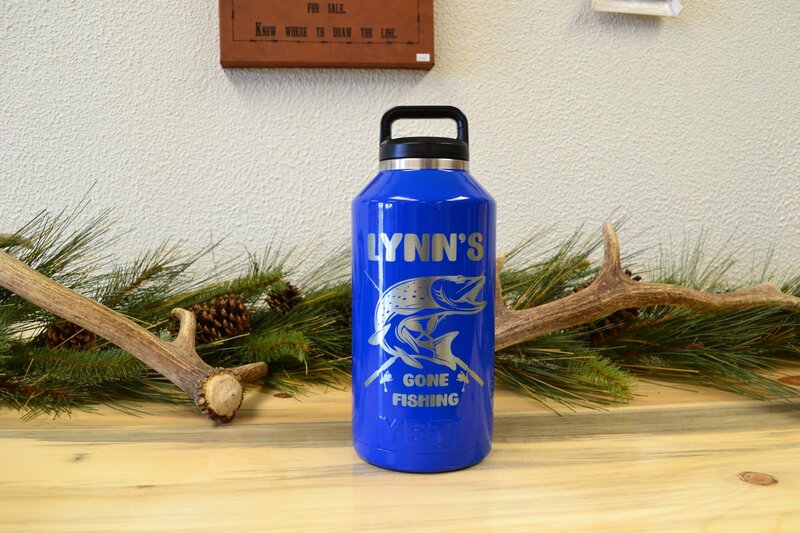 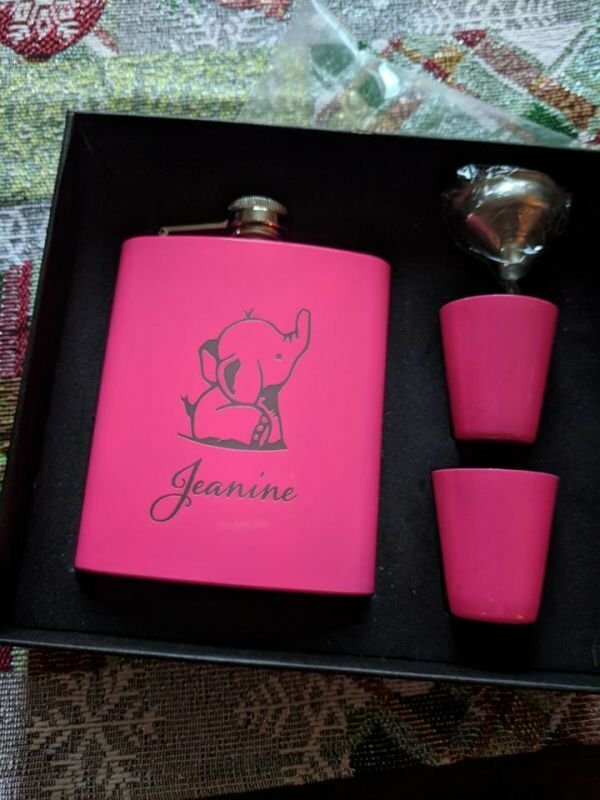 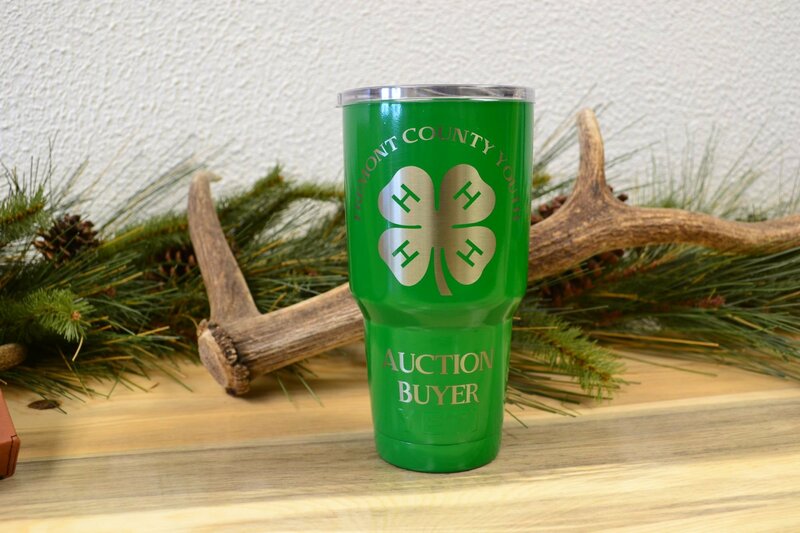 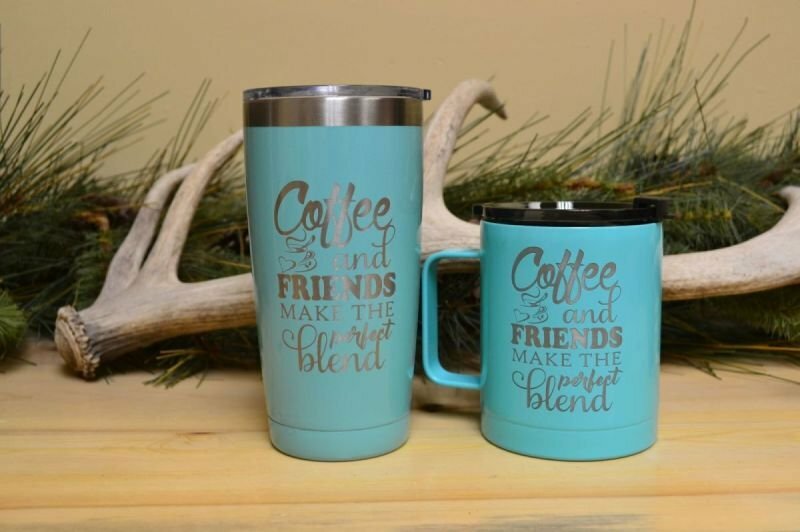 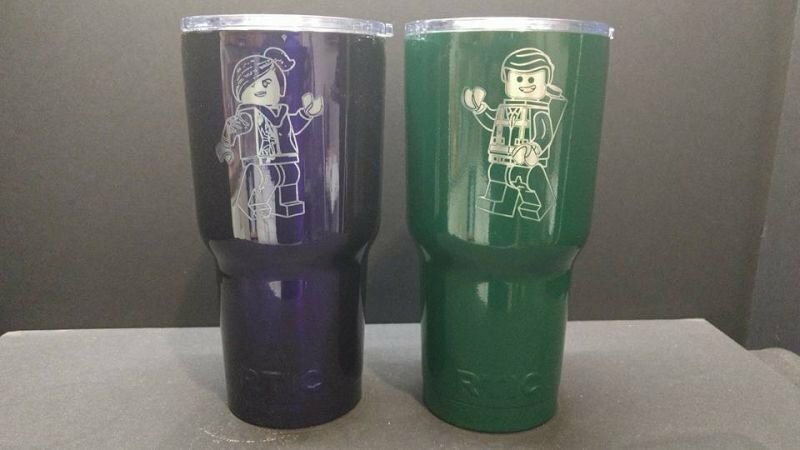 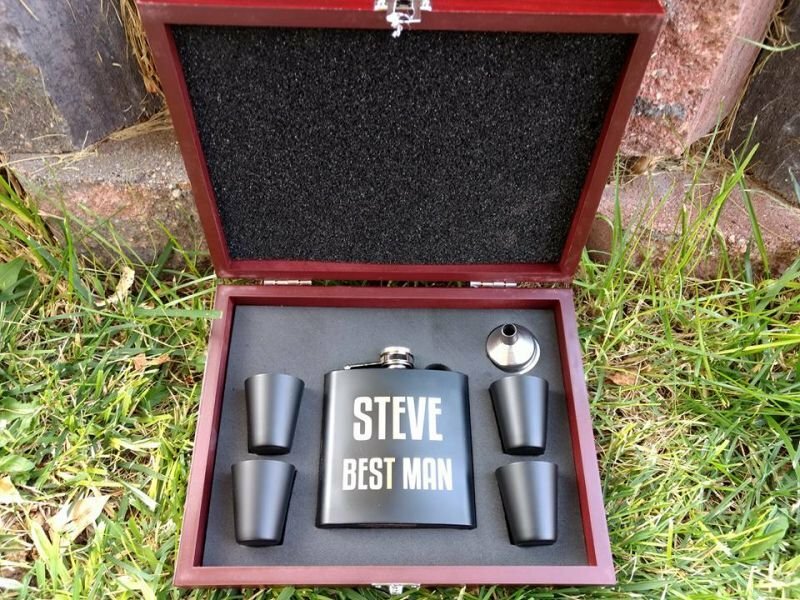 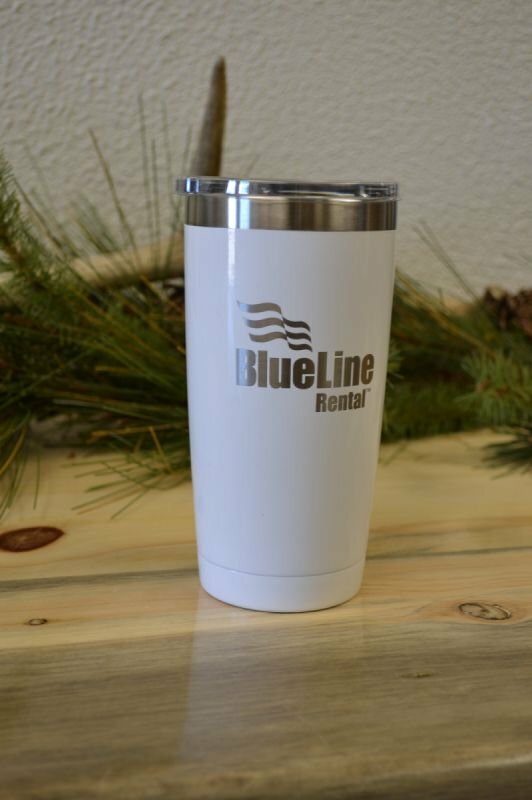 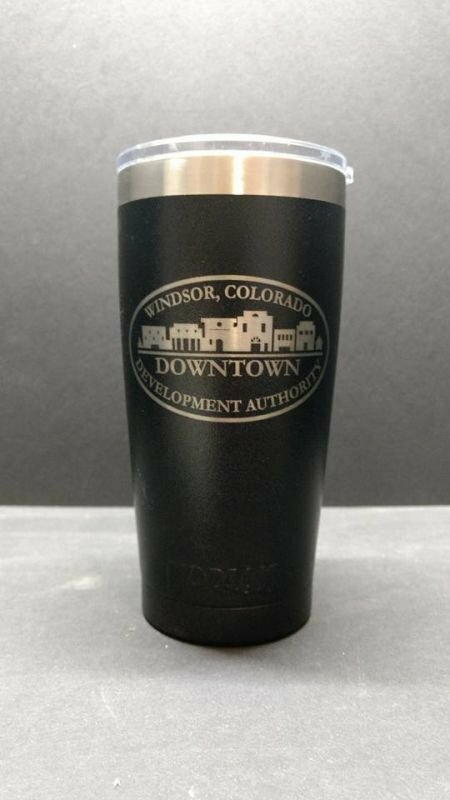 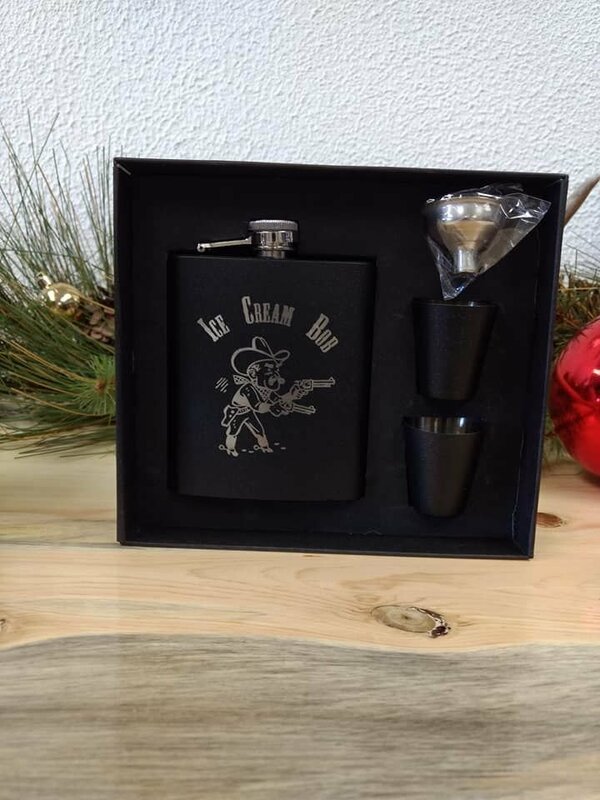 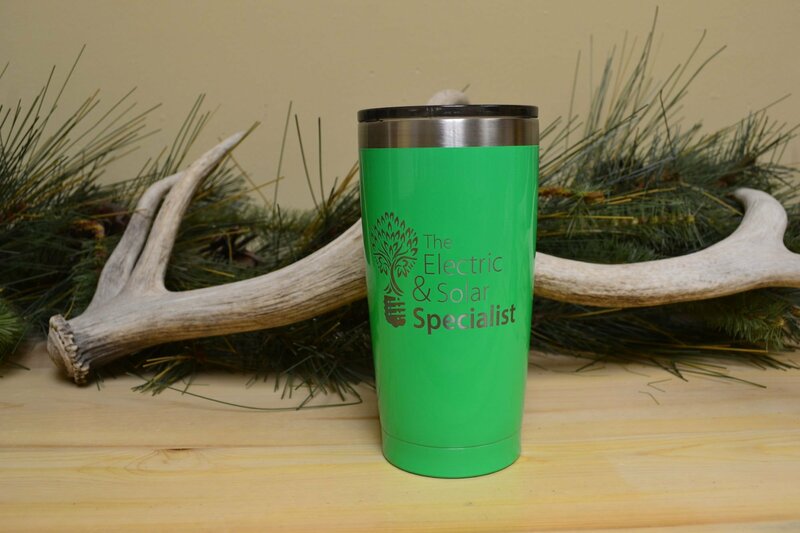 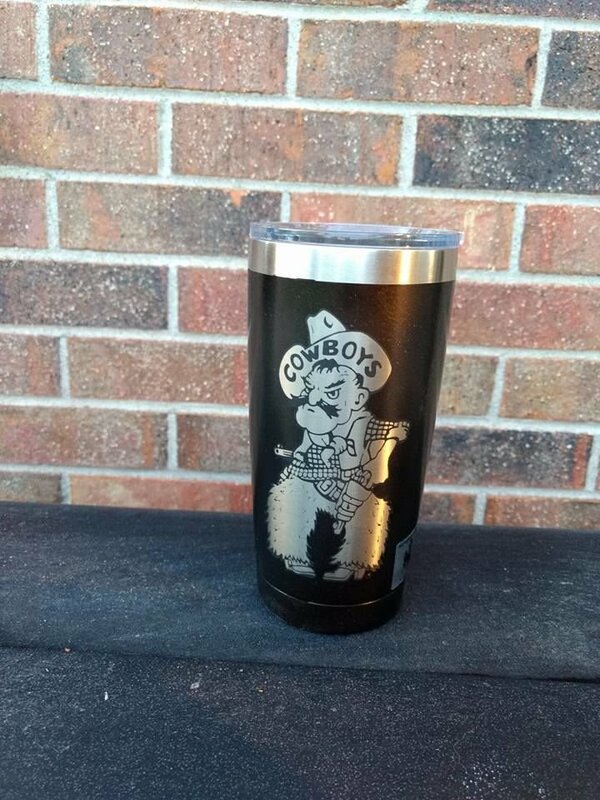 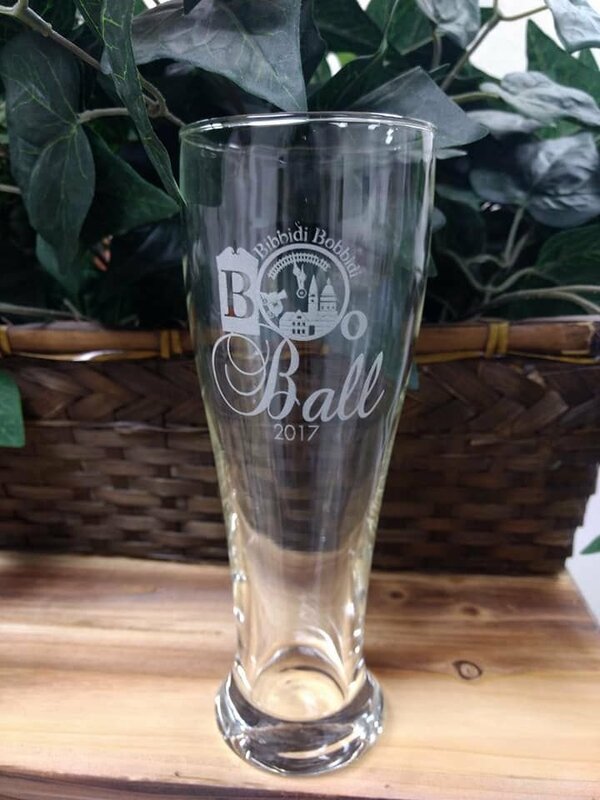 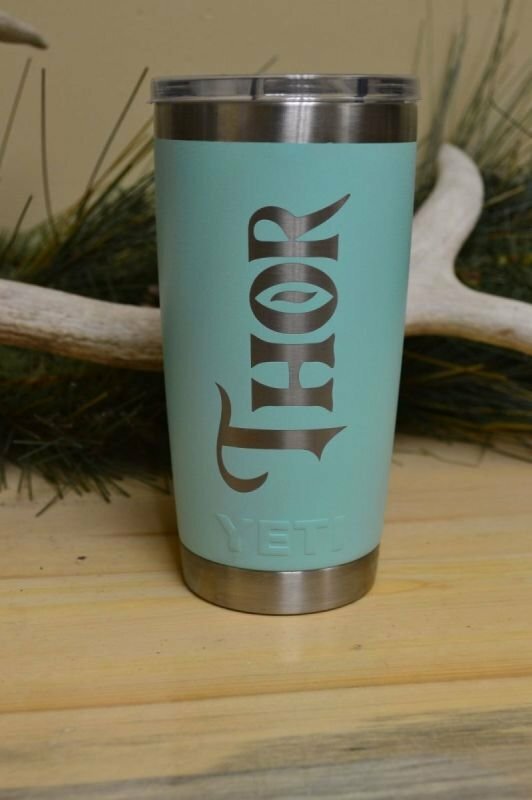 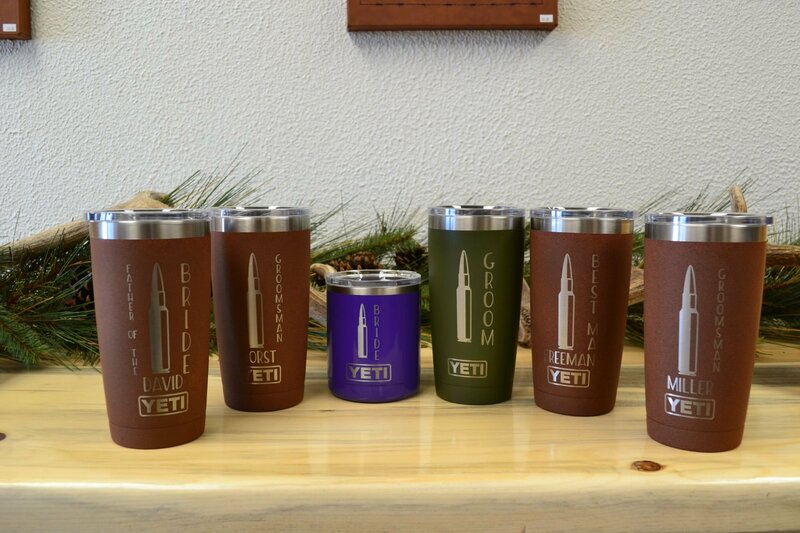 We have a variety of products to offer, perfect for business/corporate gifts, weddings, birthdays, or really just any special occasion you have in mind. 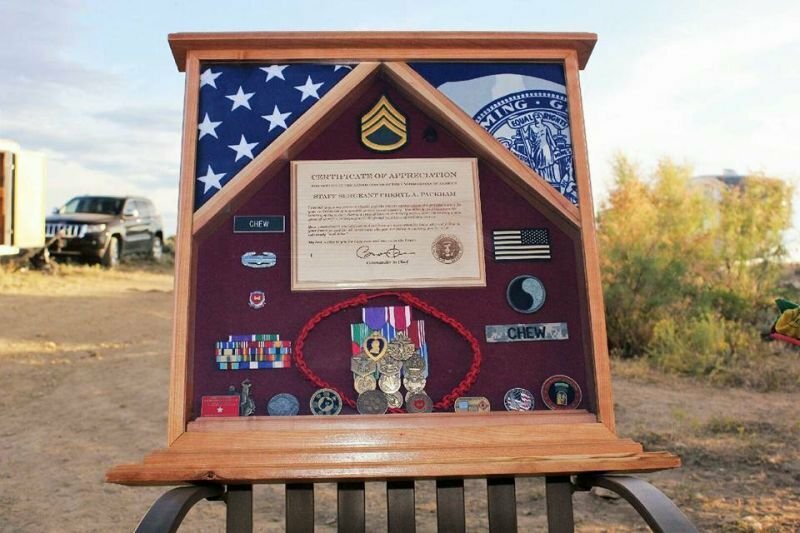 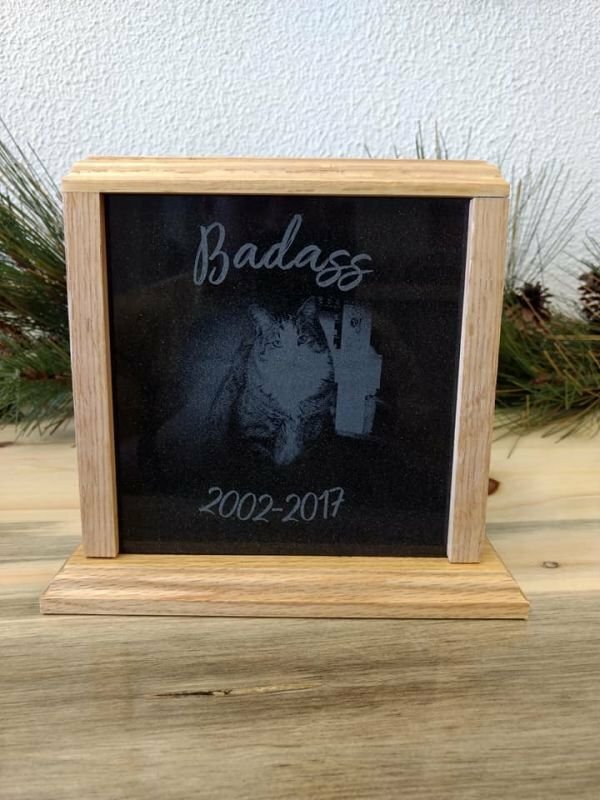 You can honor and remember a loved one or your special pet by having your favorite photo engraved on glass, wood, or granite. 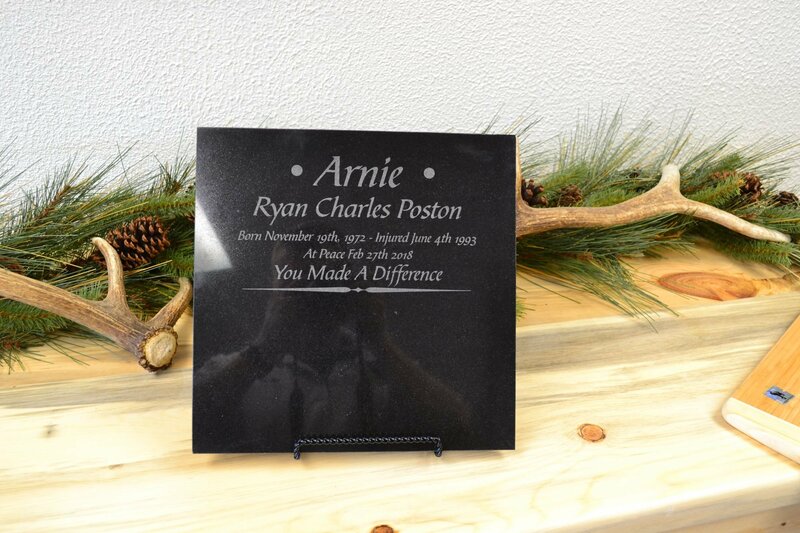 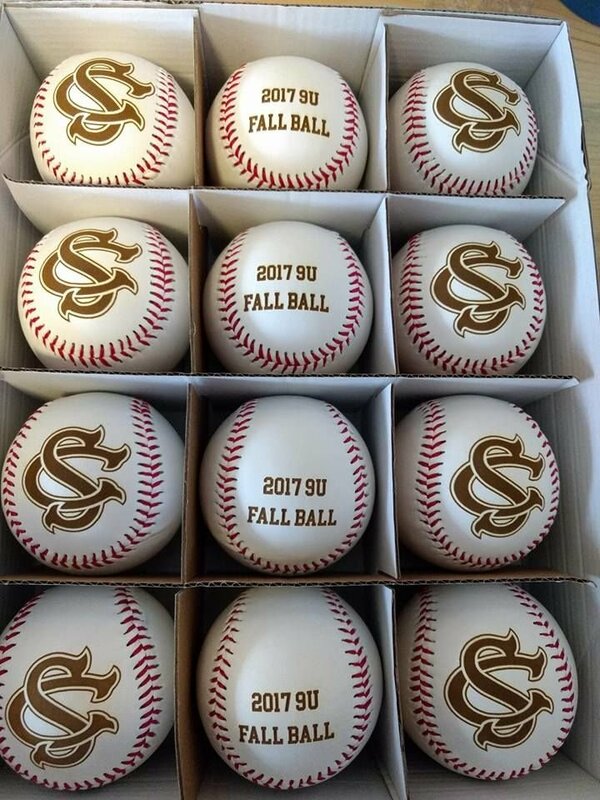 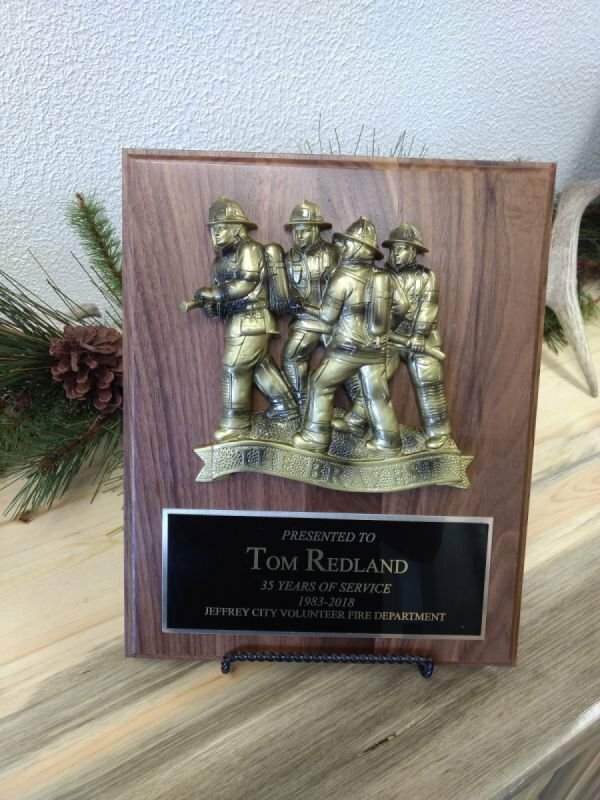 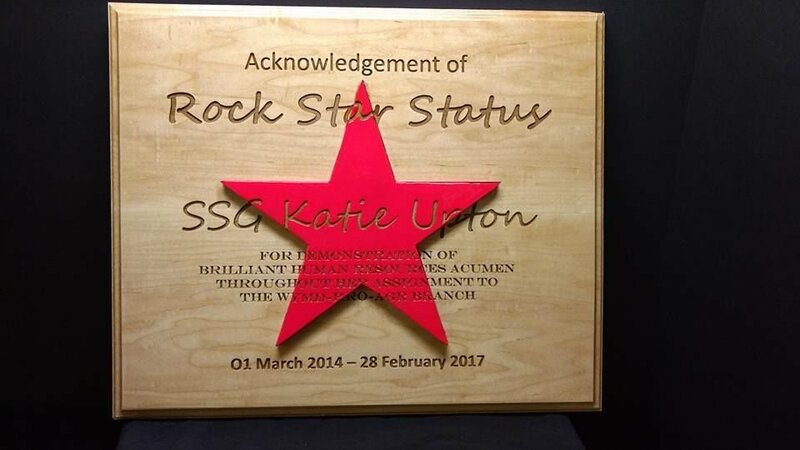 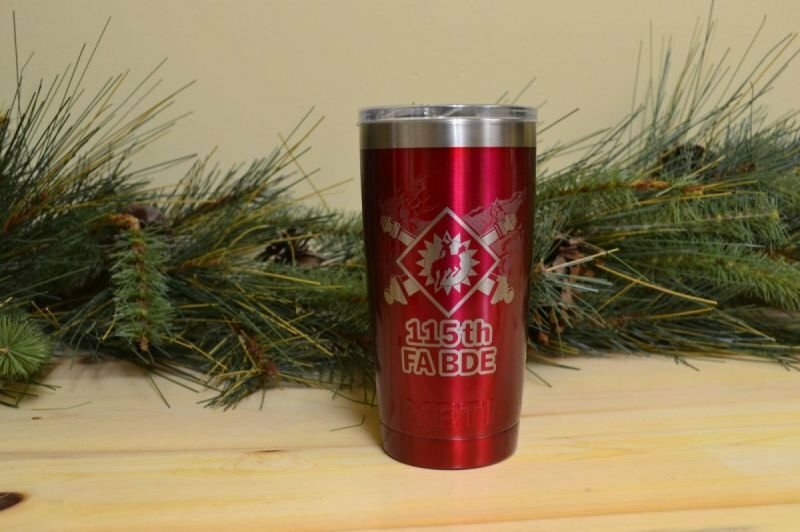 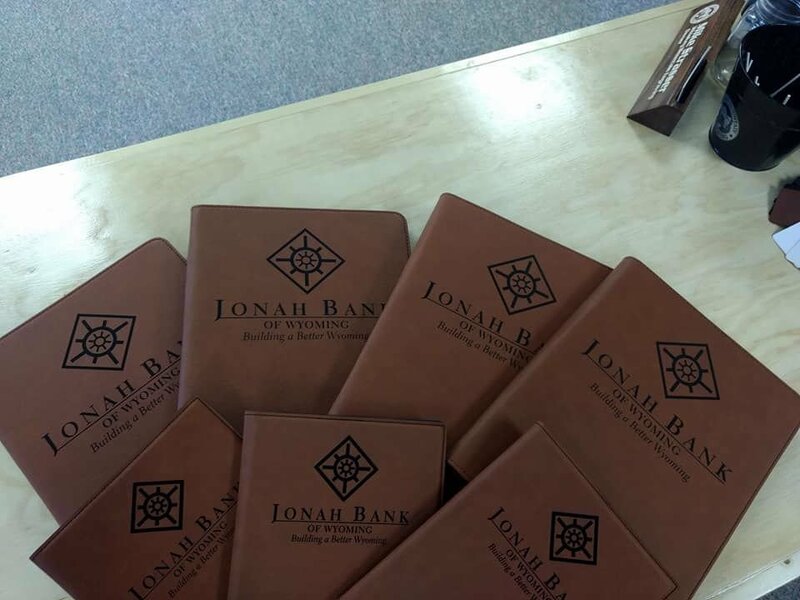 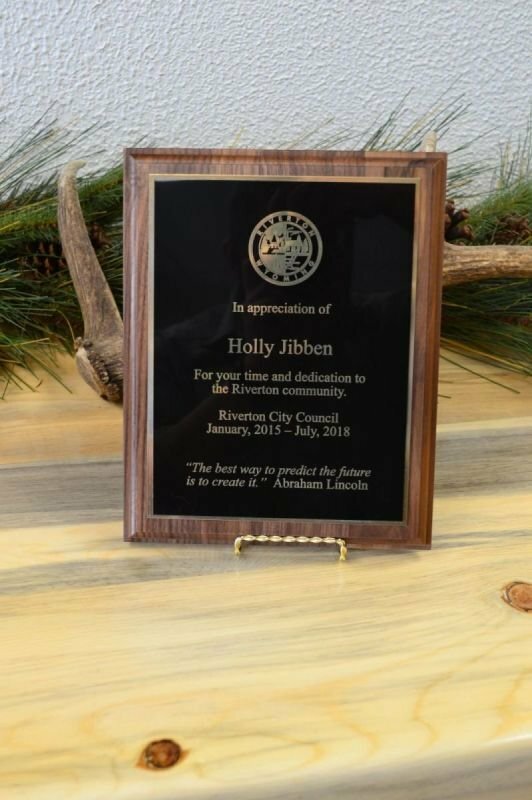 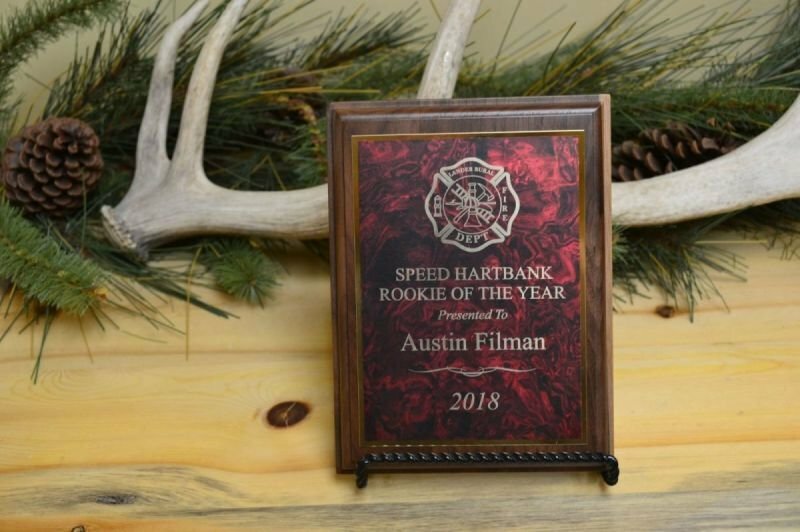 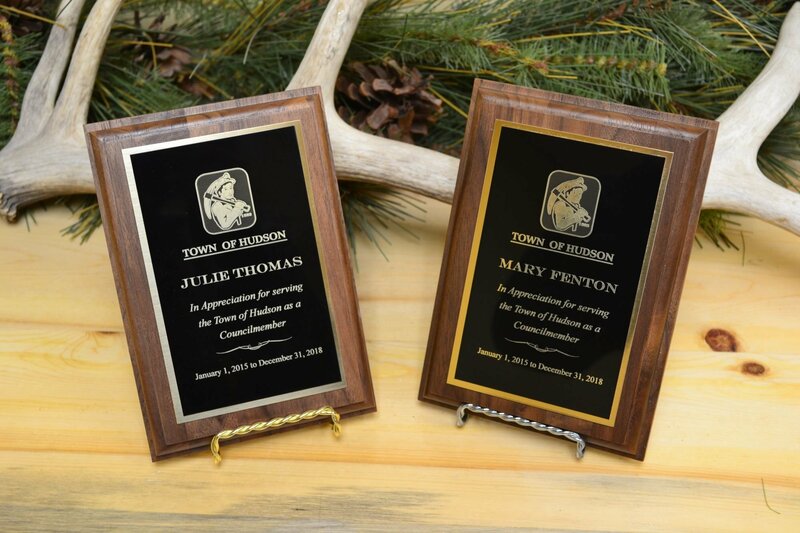 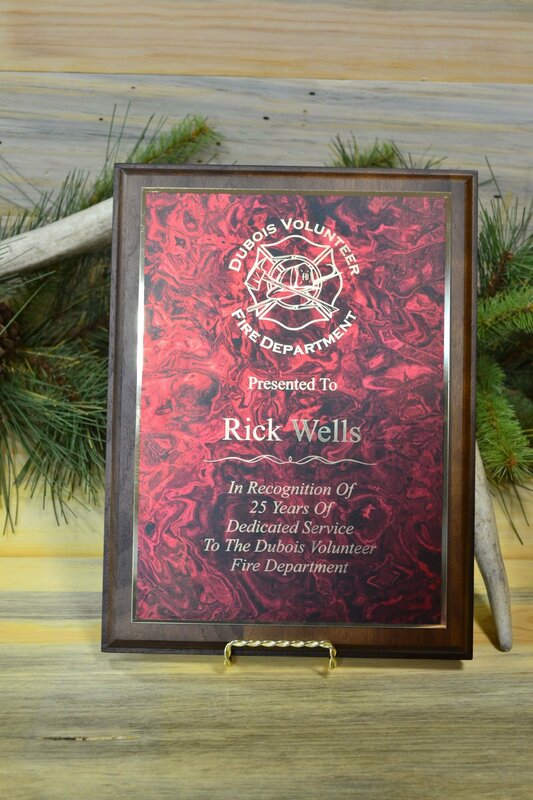 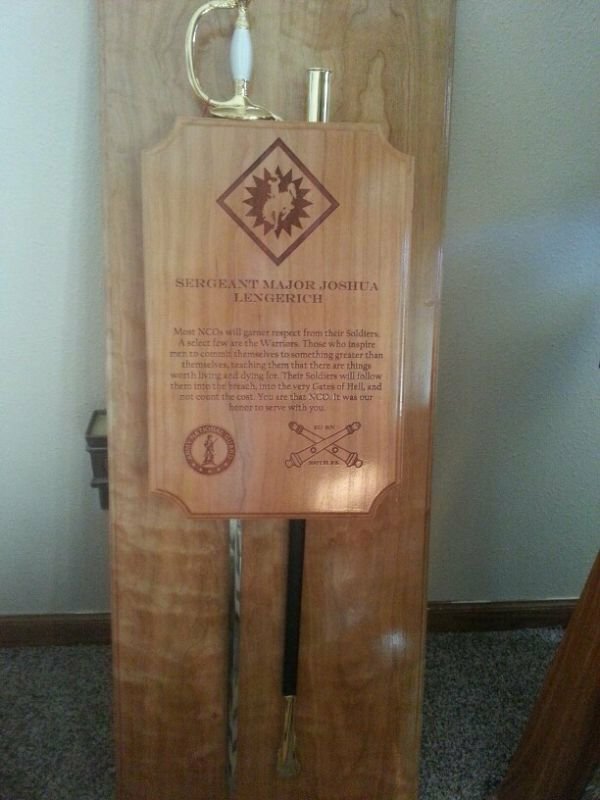 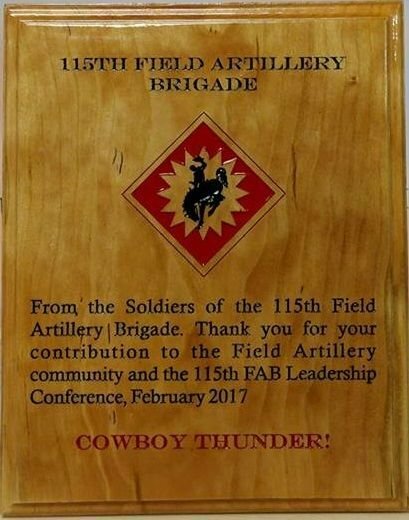 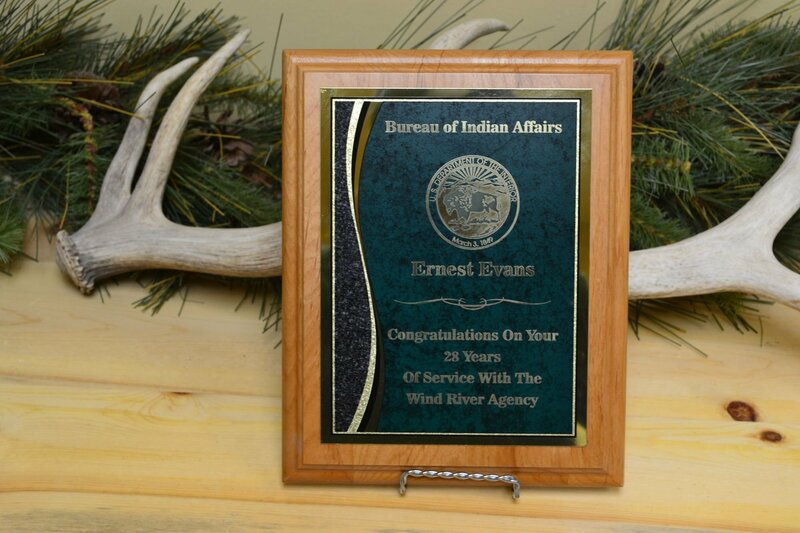 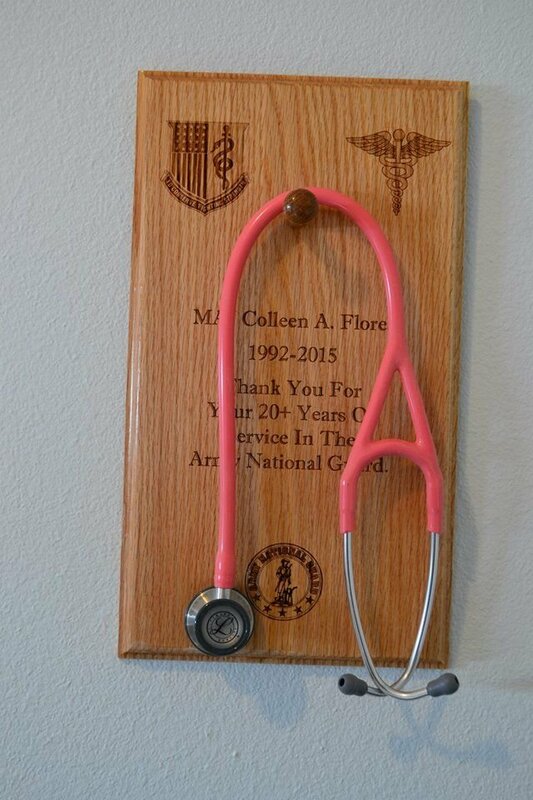 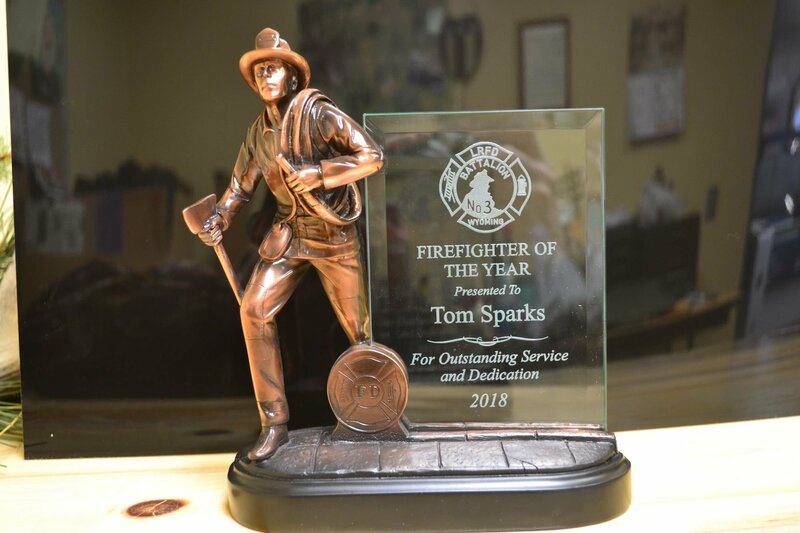 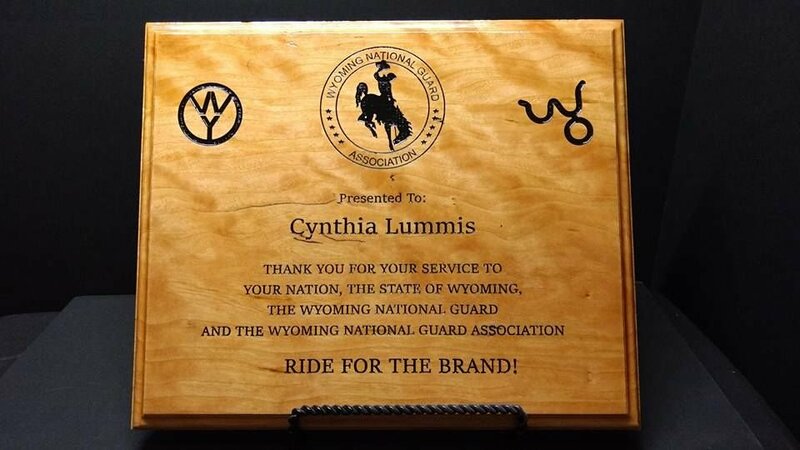 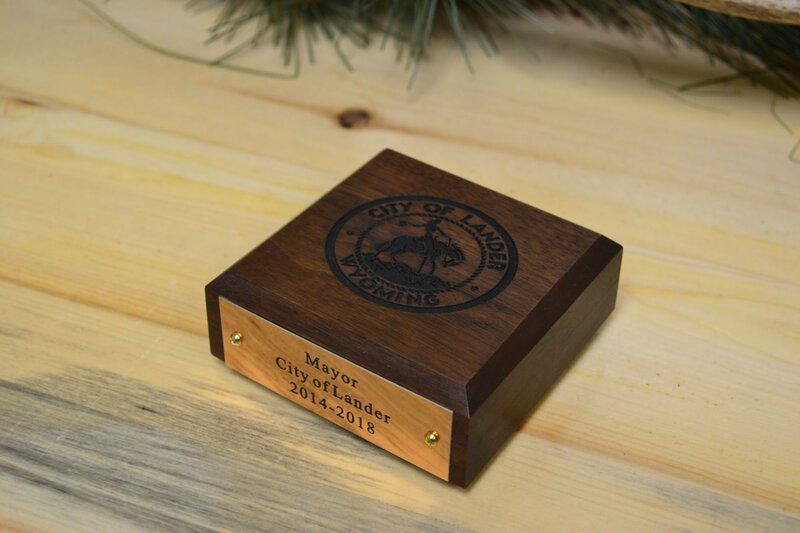 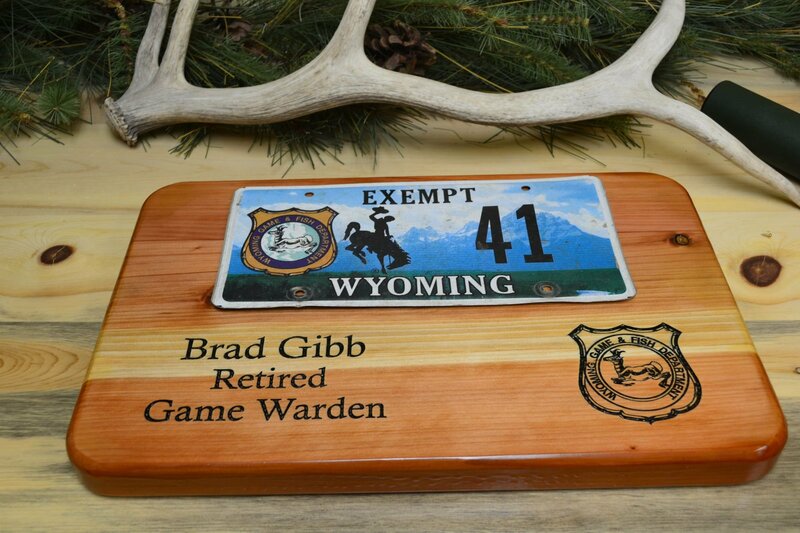 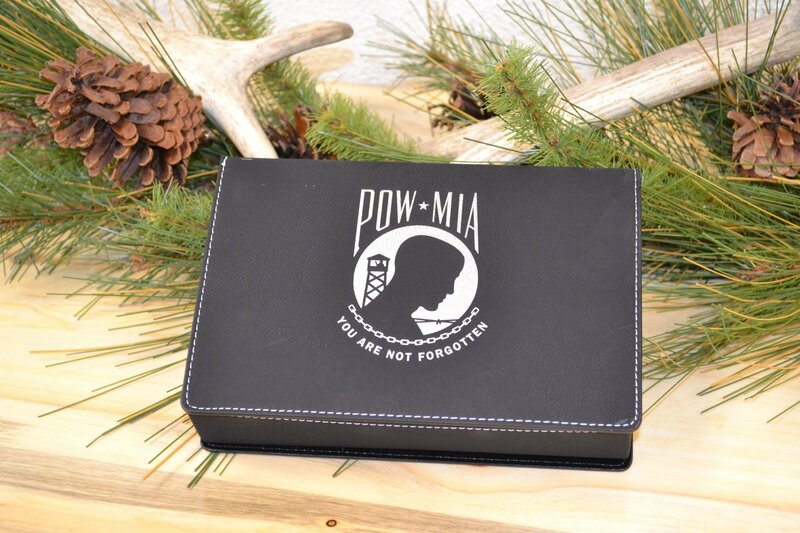 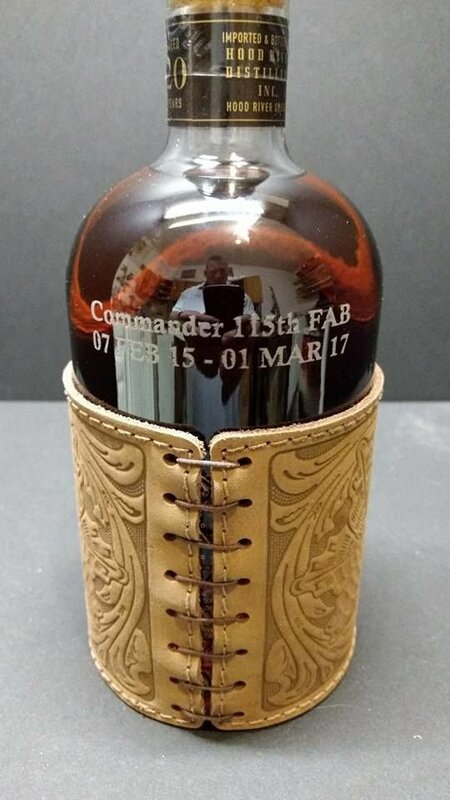 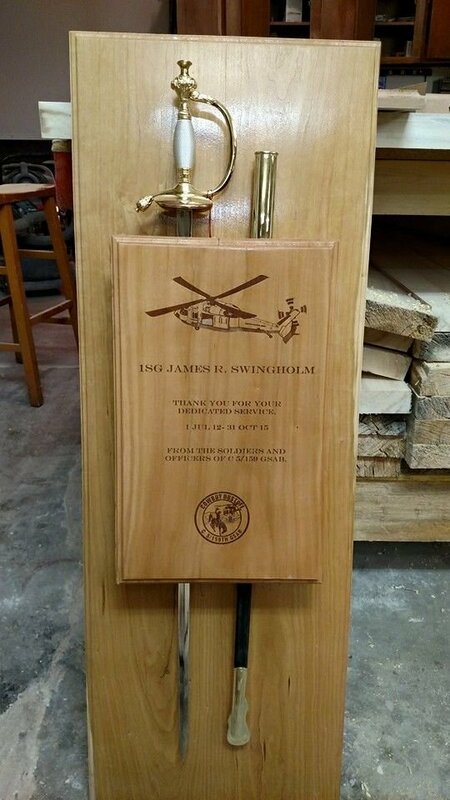 These laser engraved gifts will be treasured and remembered for years to come. 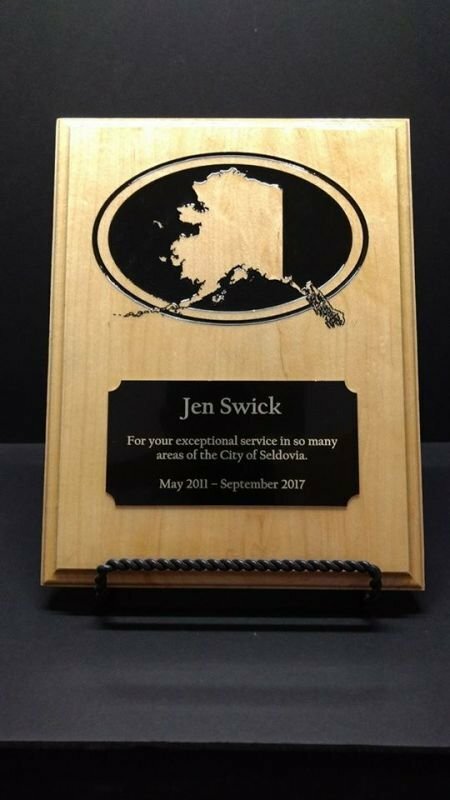 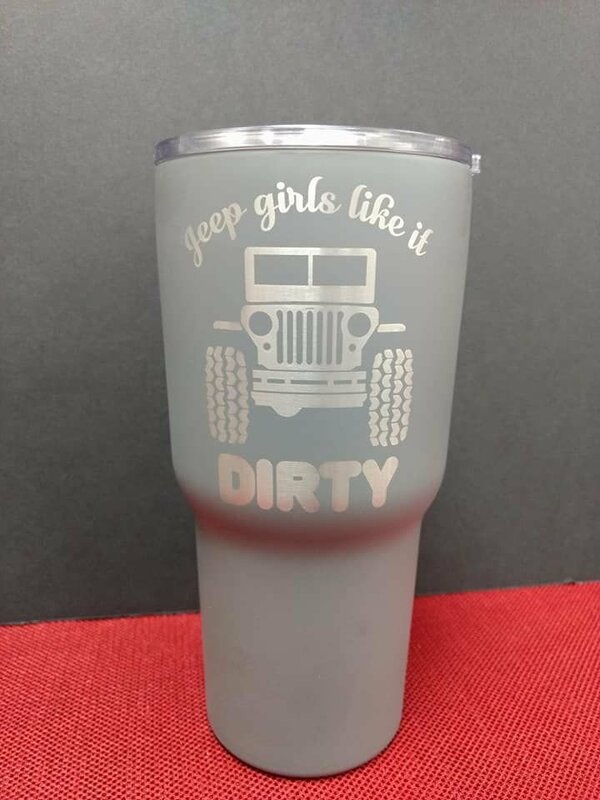 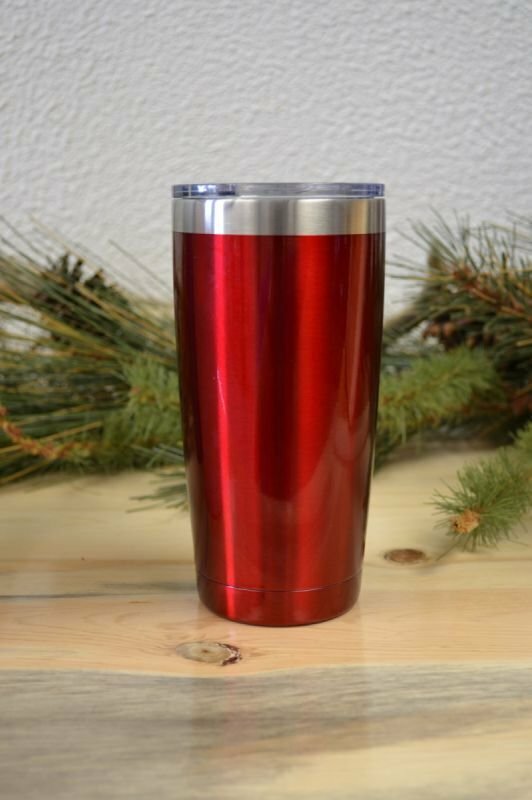 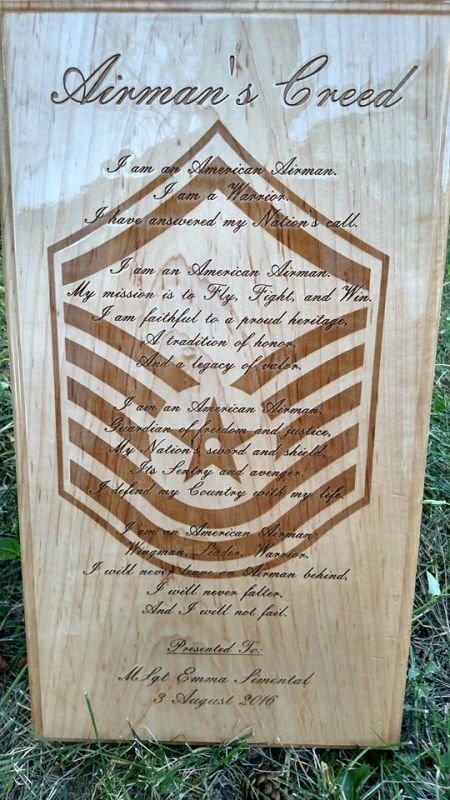 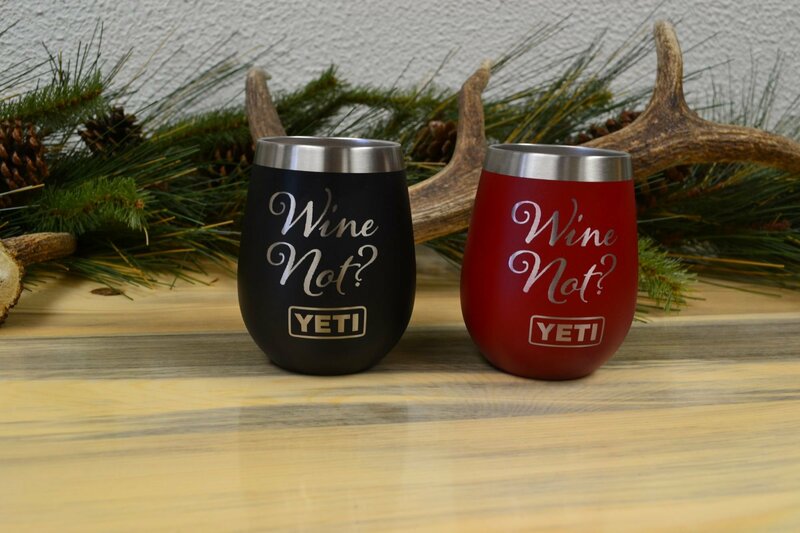 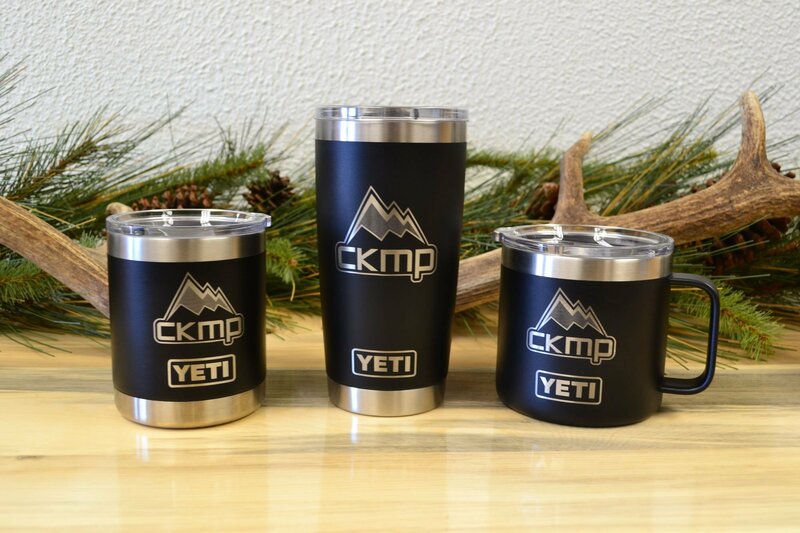 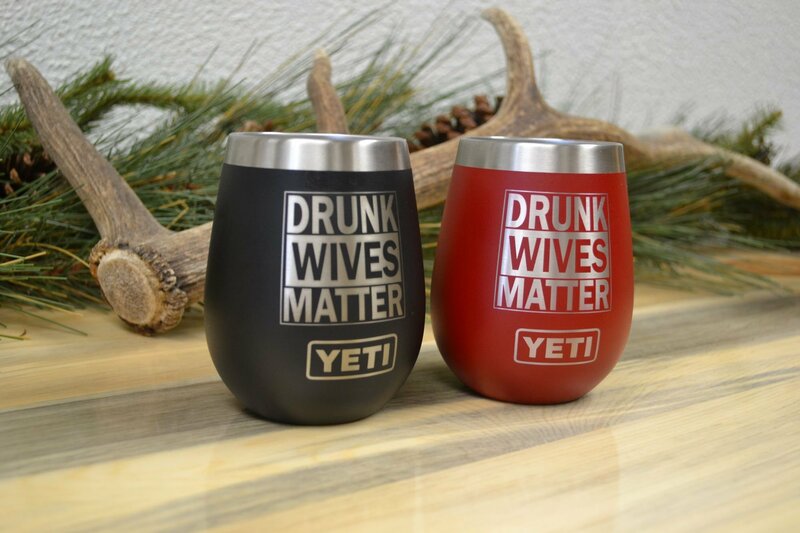 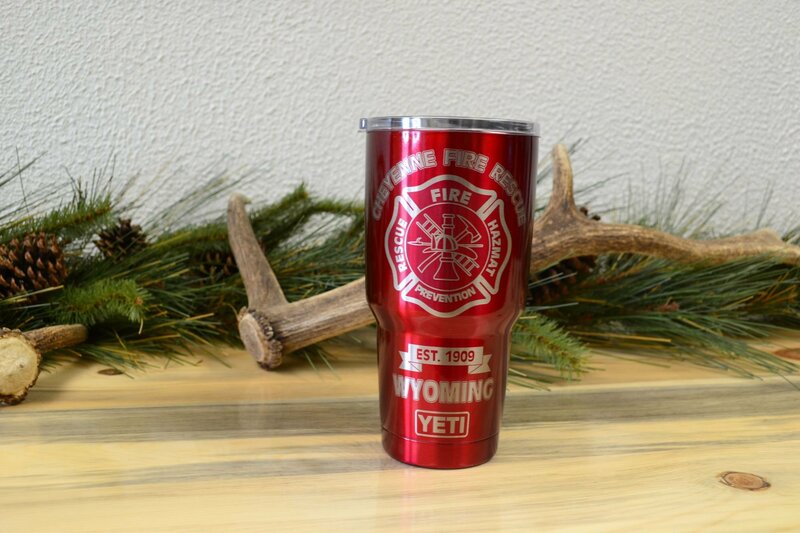 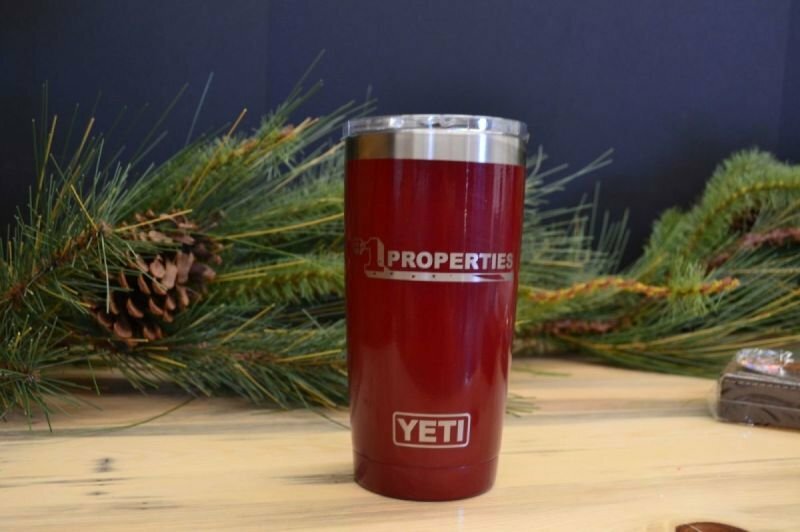 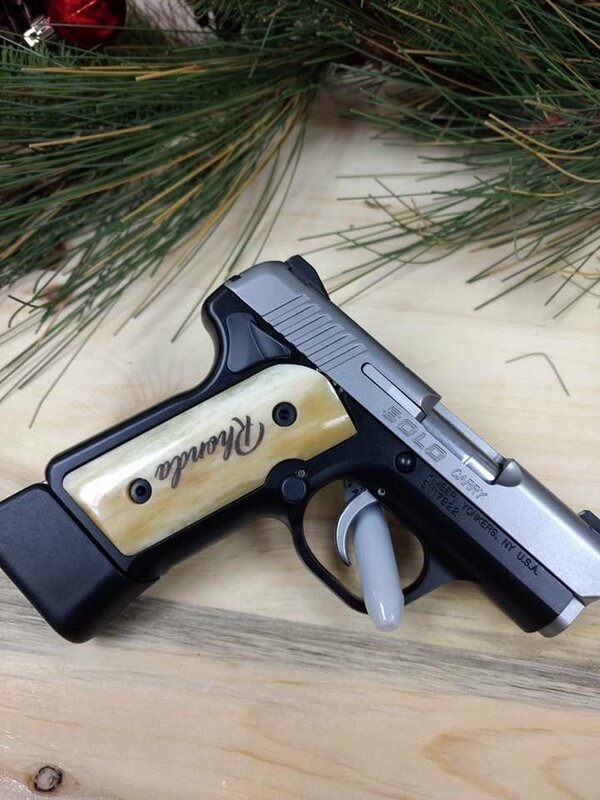 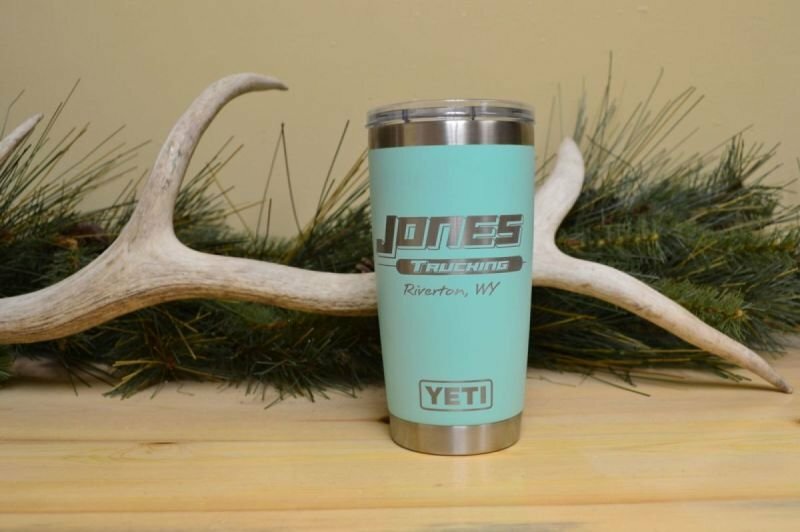 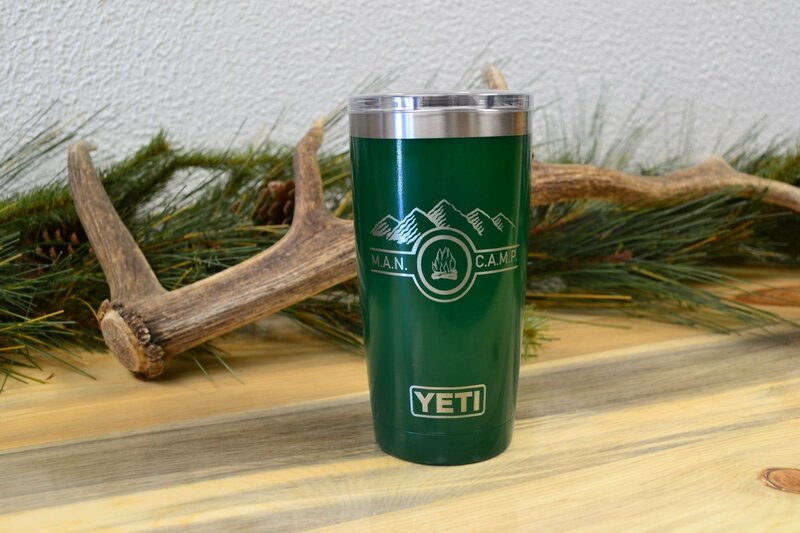 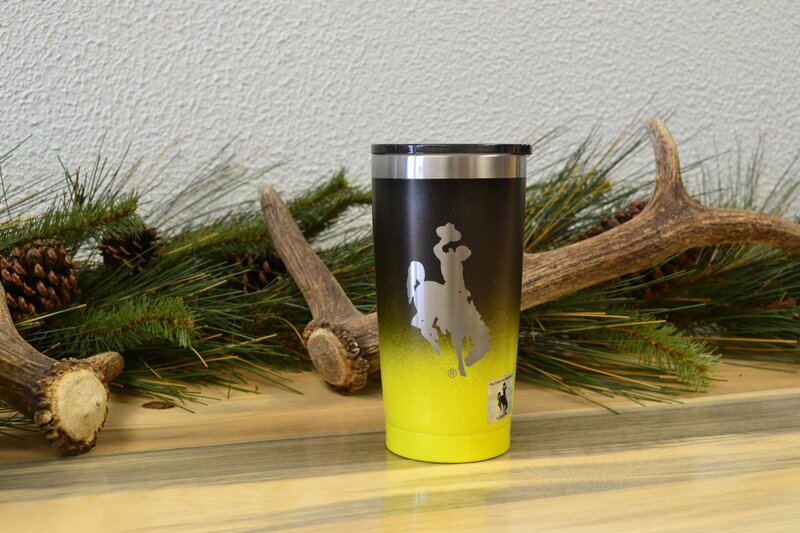 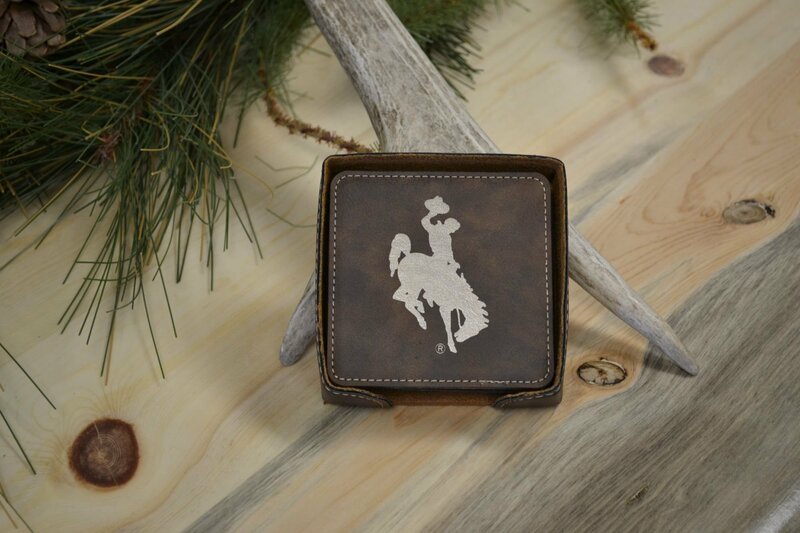 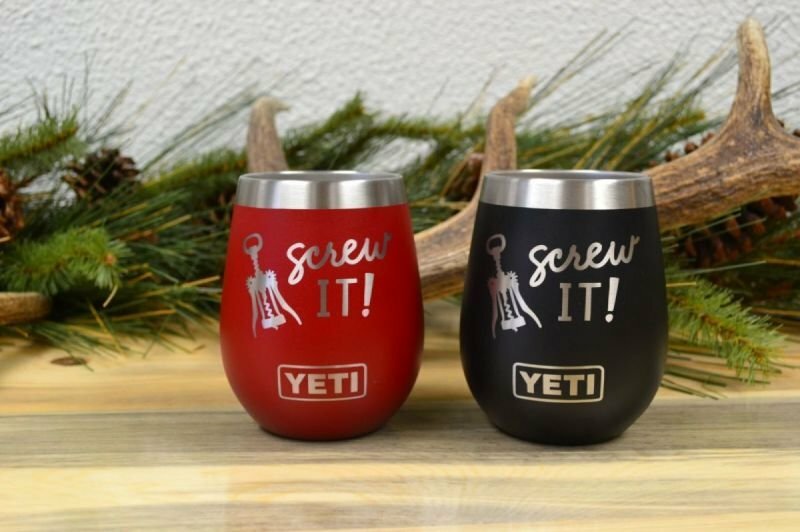 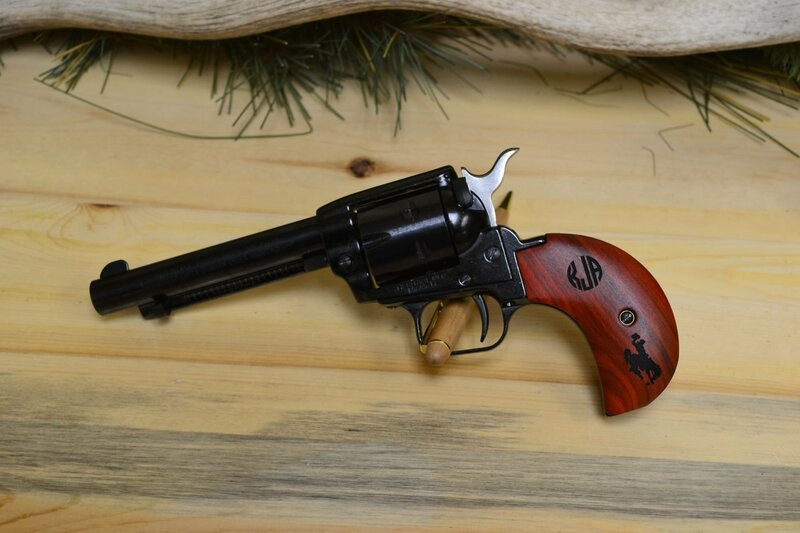 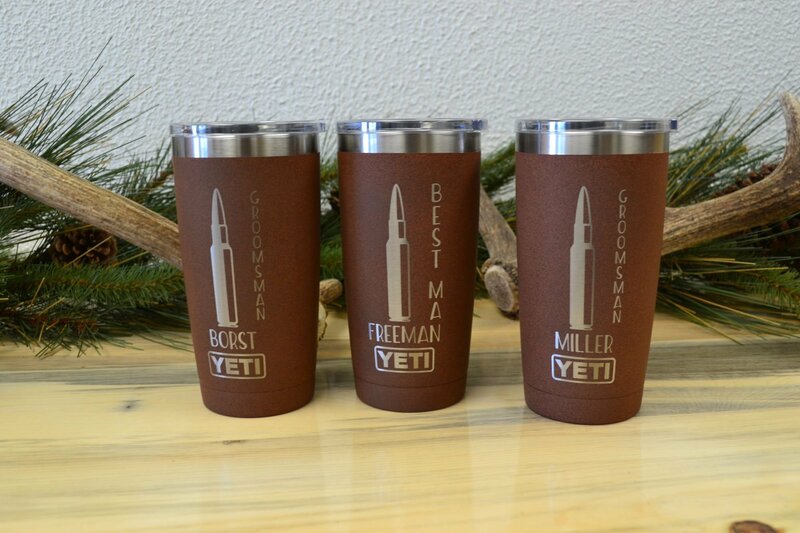 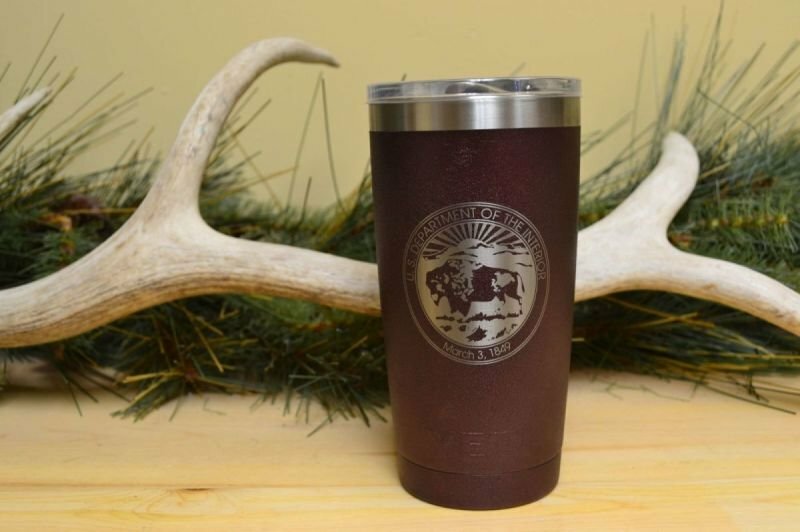 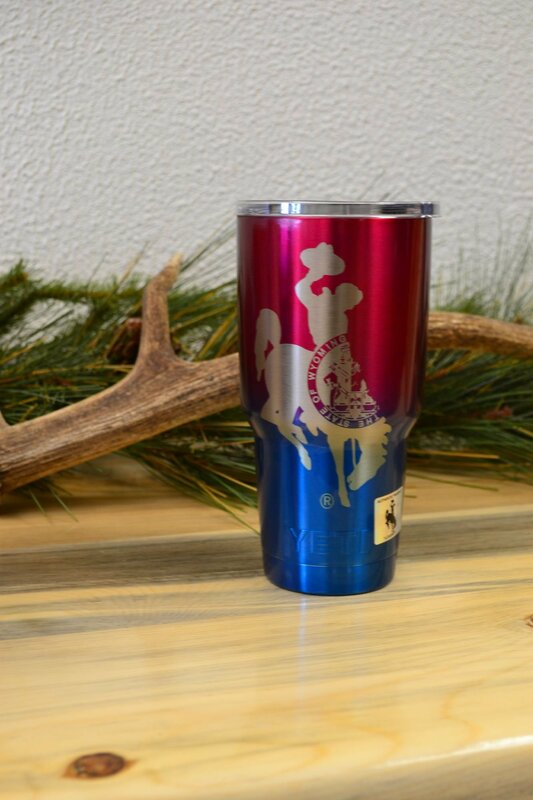 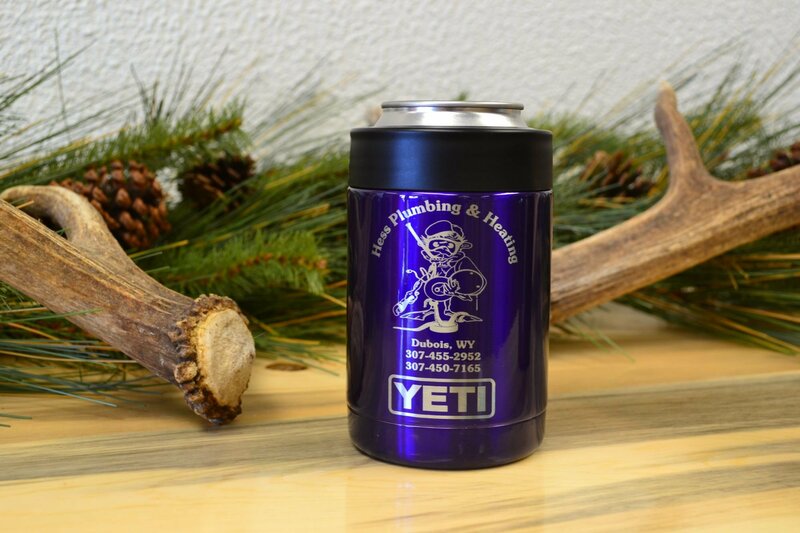 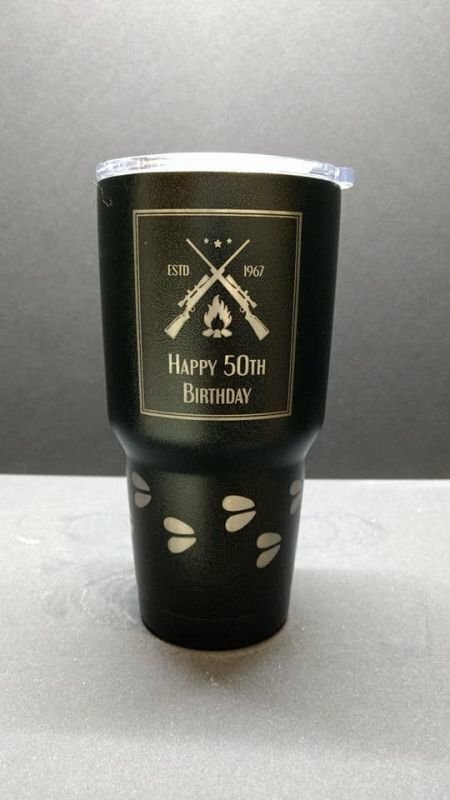 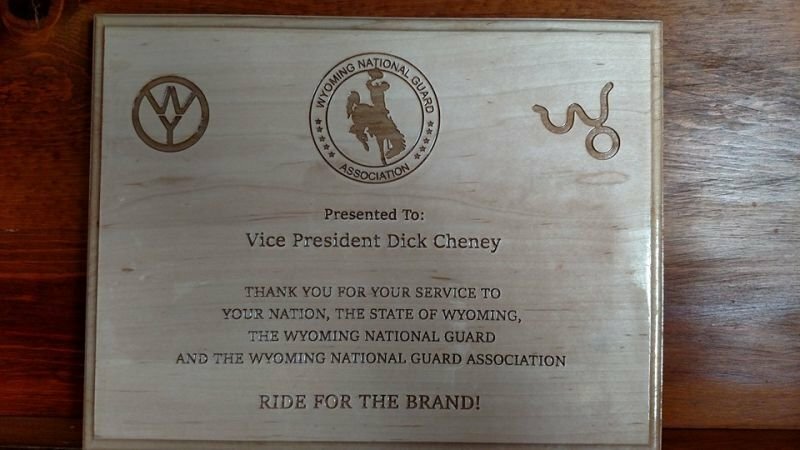 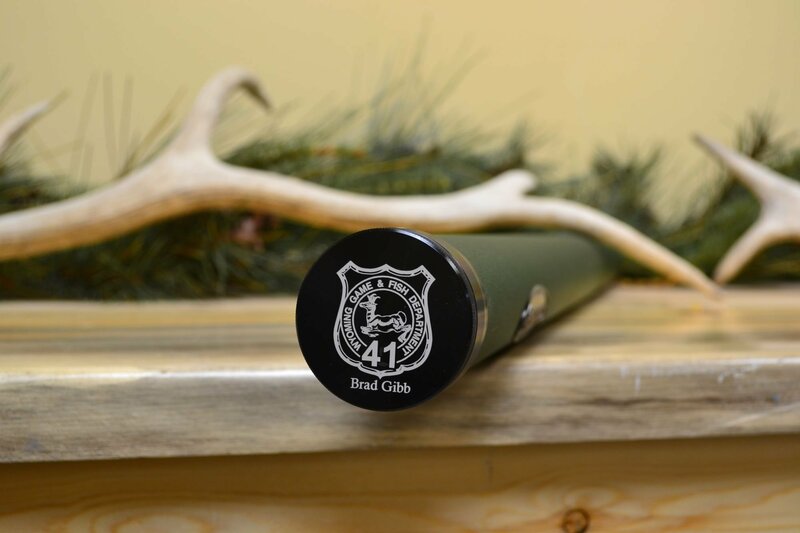 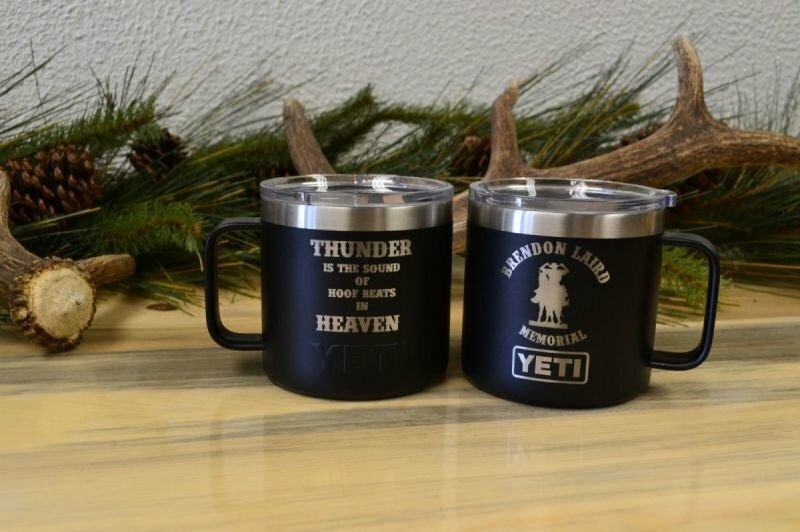 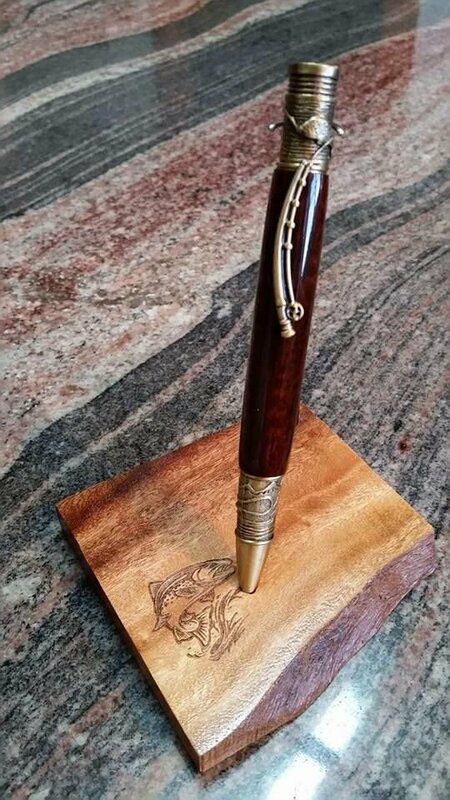 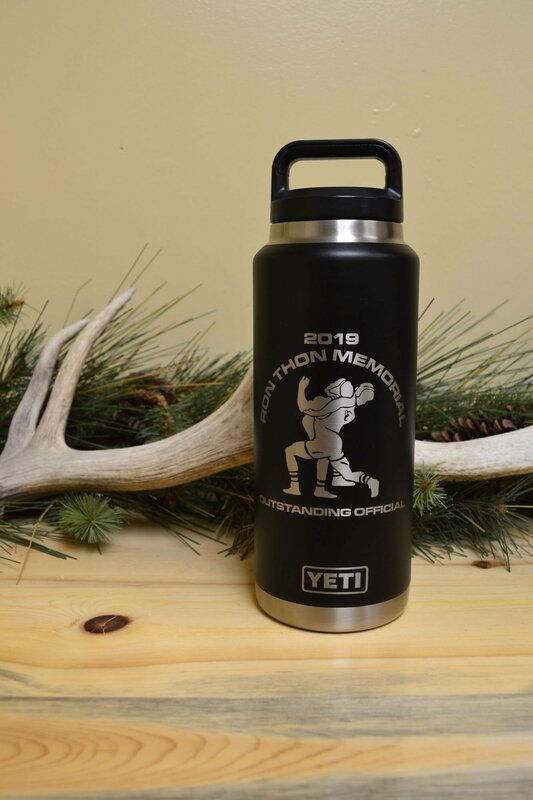 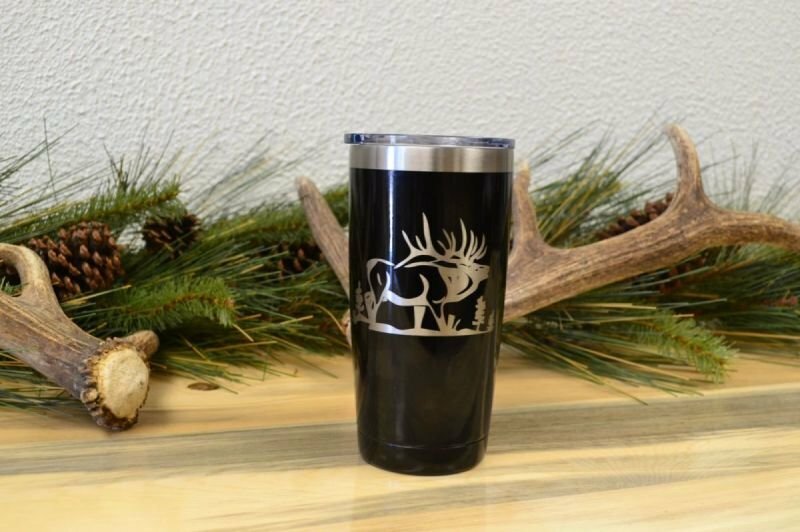 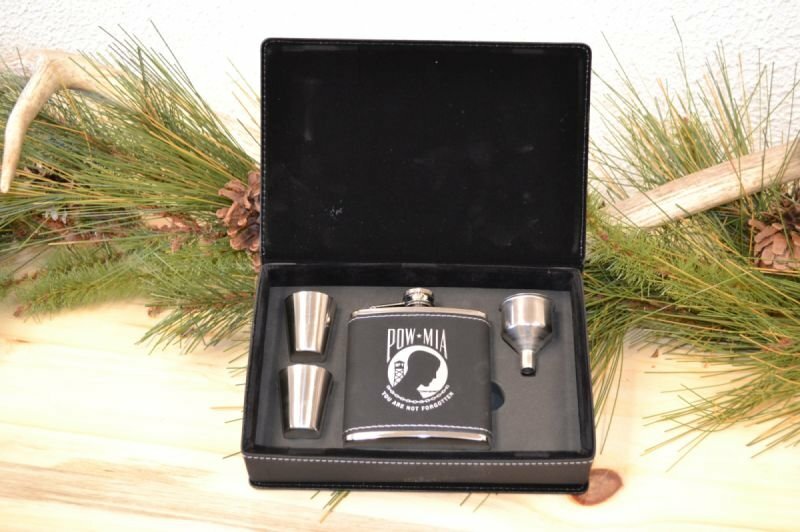 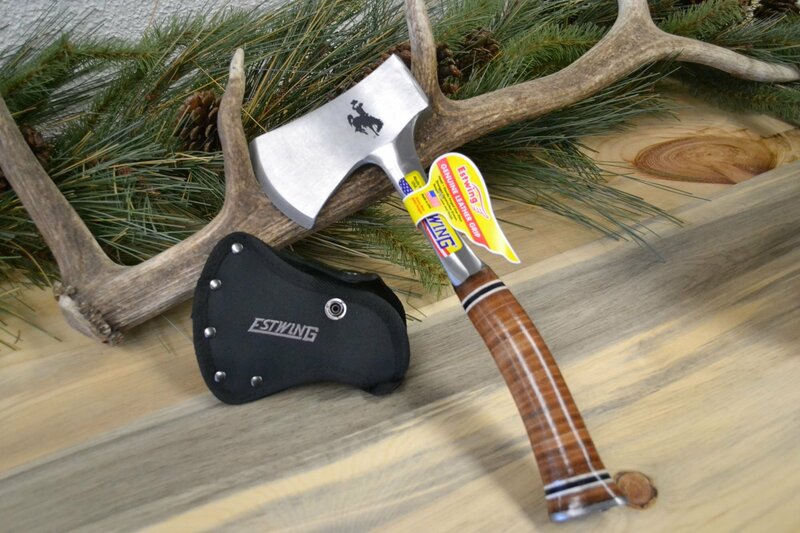 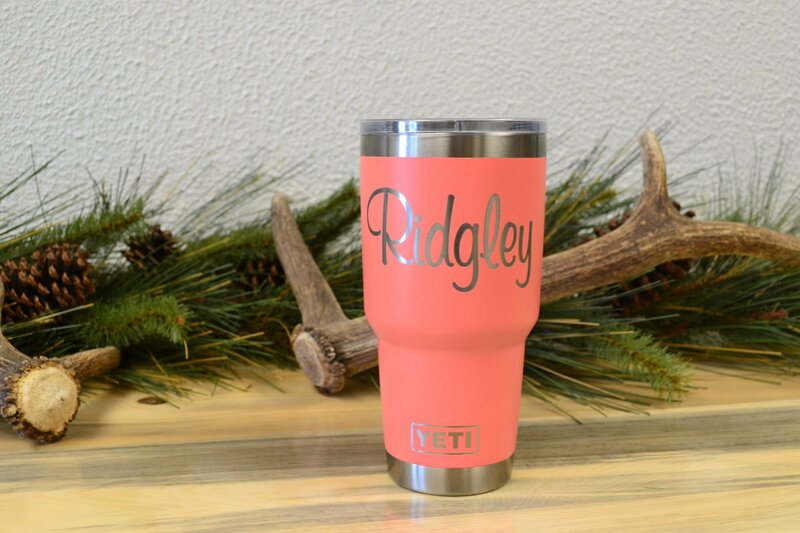 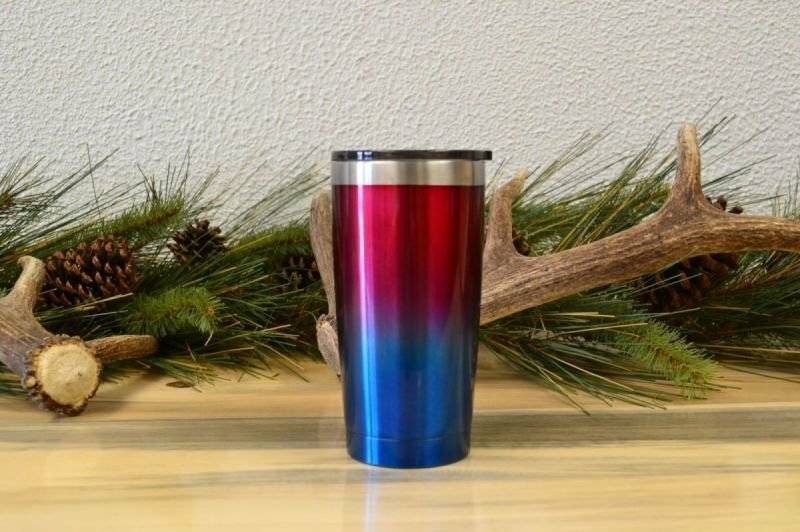 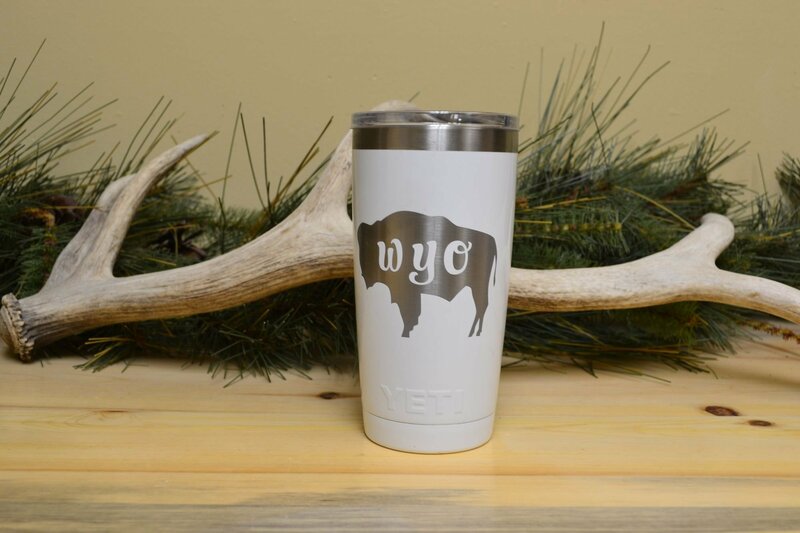 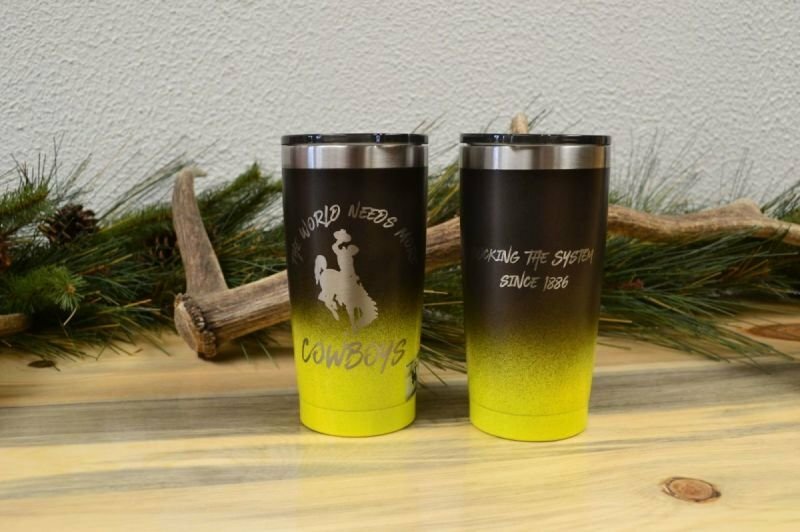 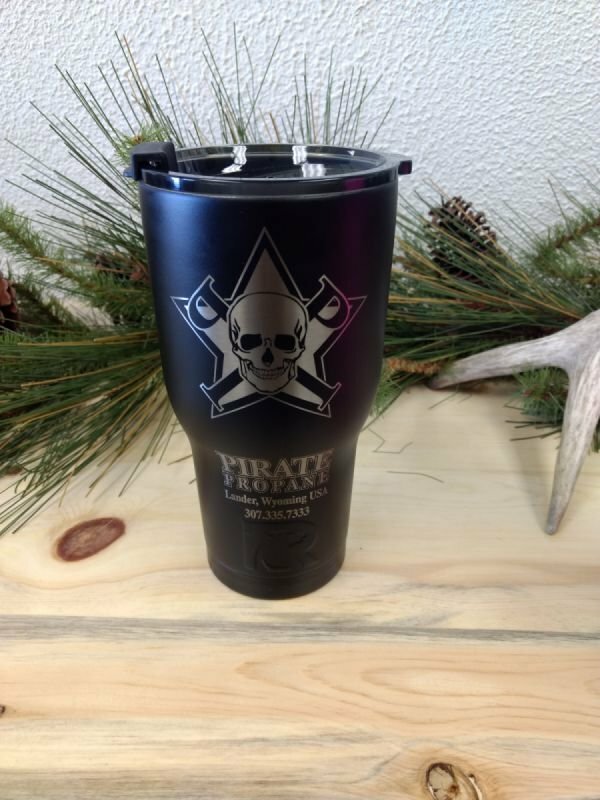 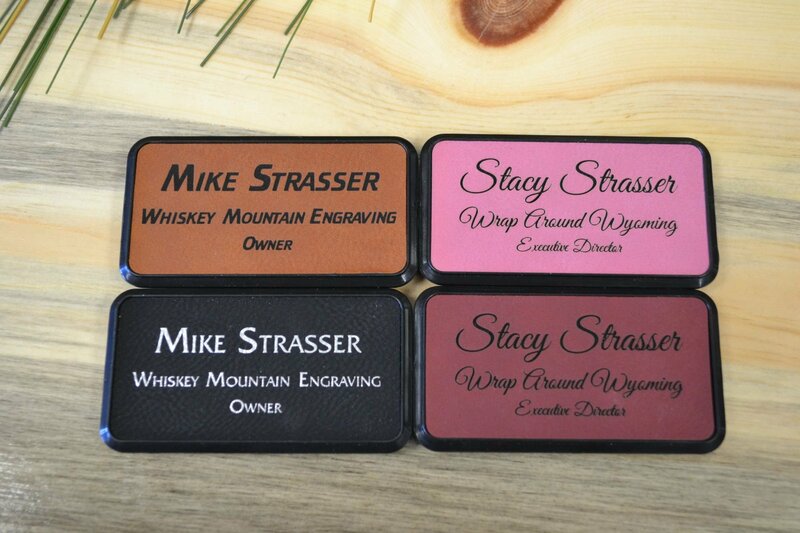 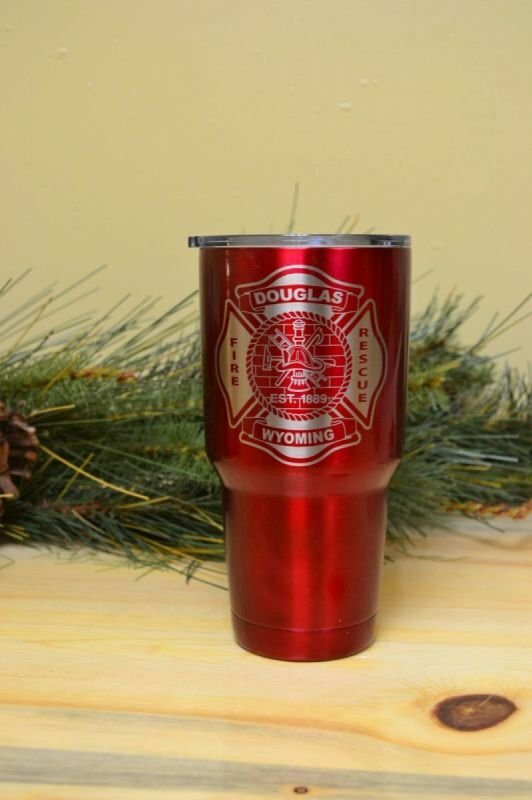 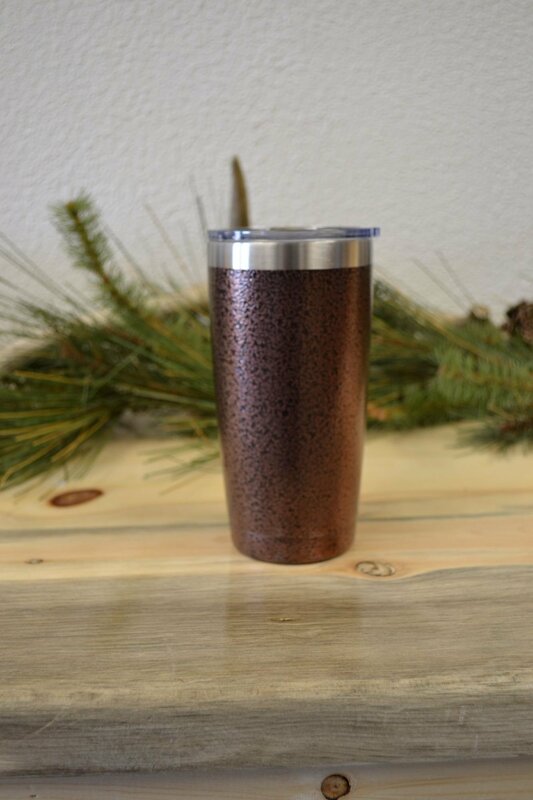 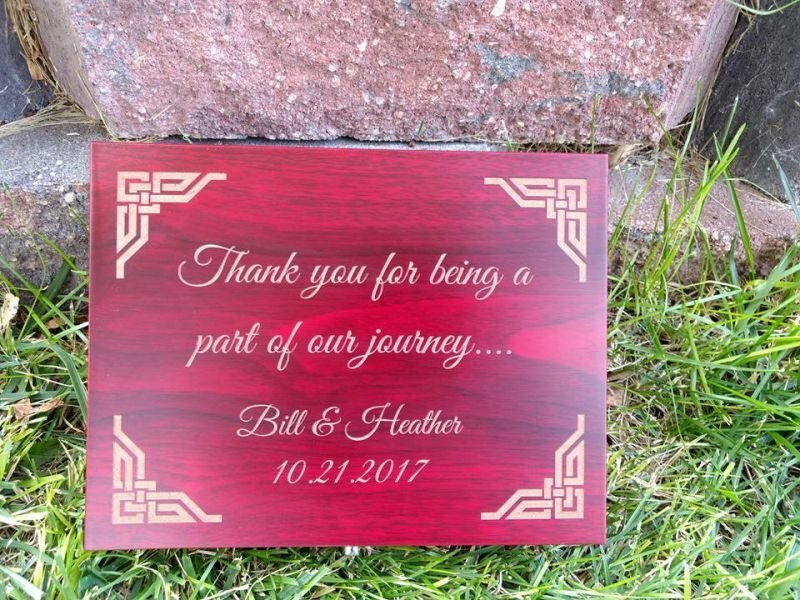 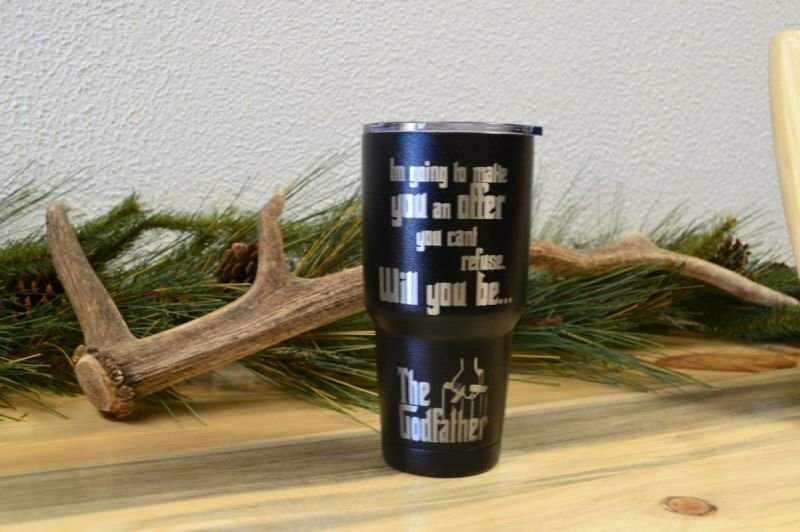 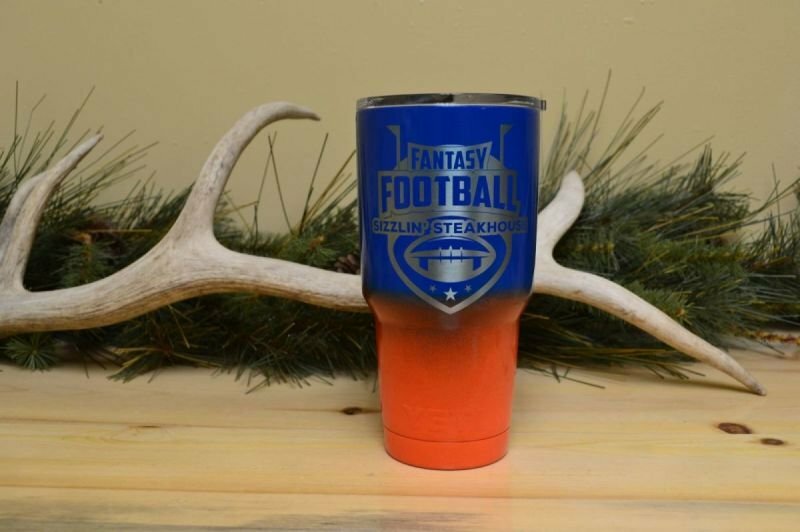 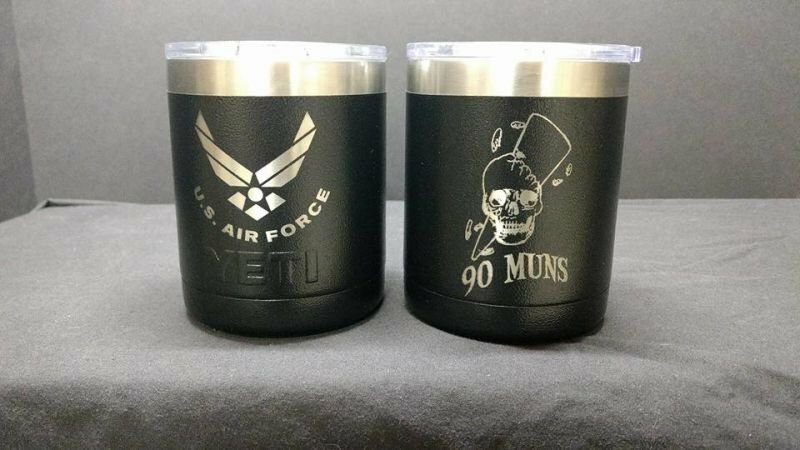 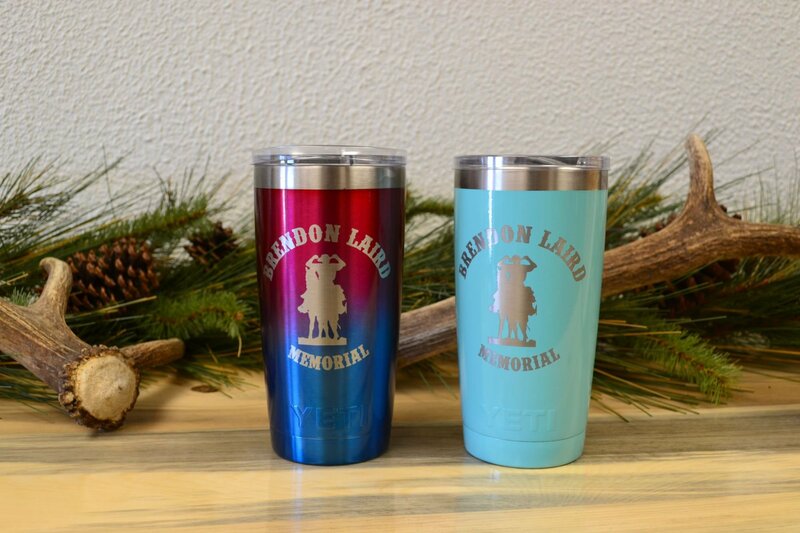 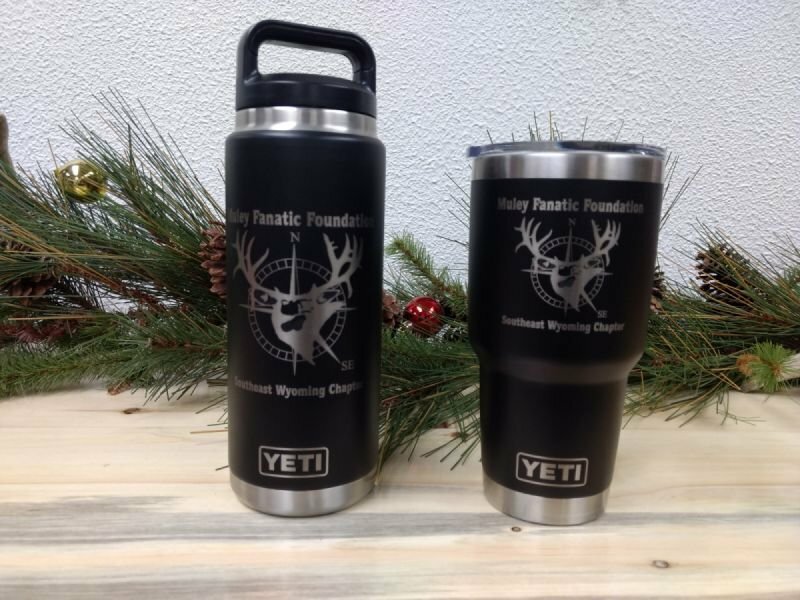 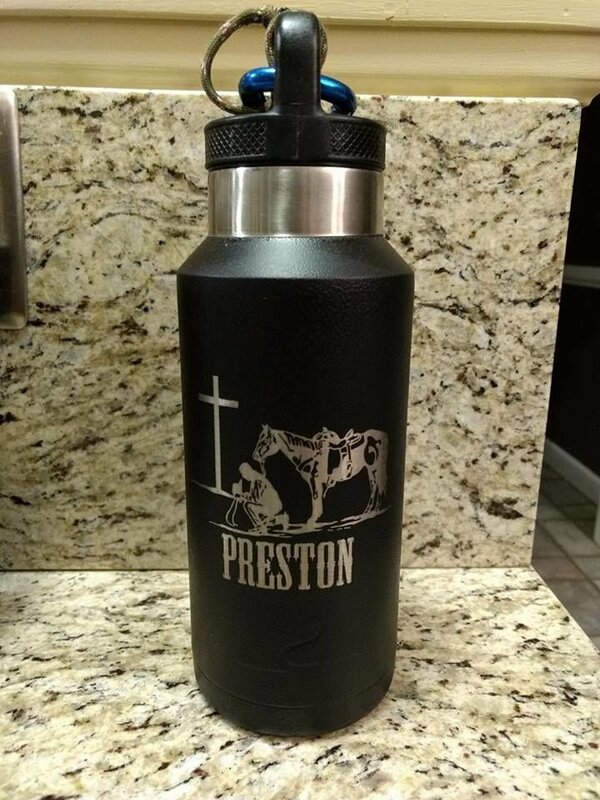 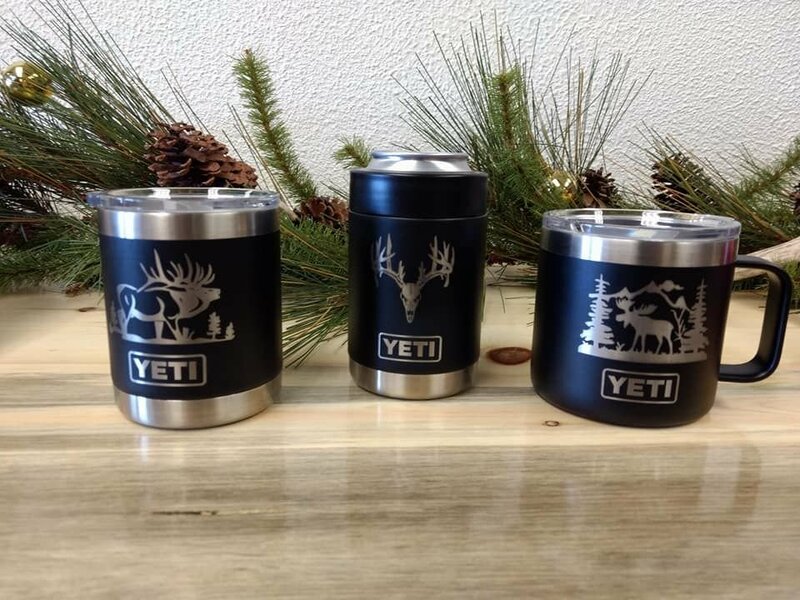 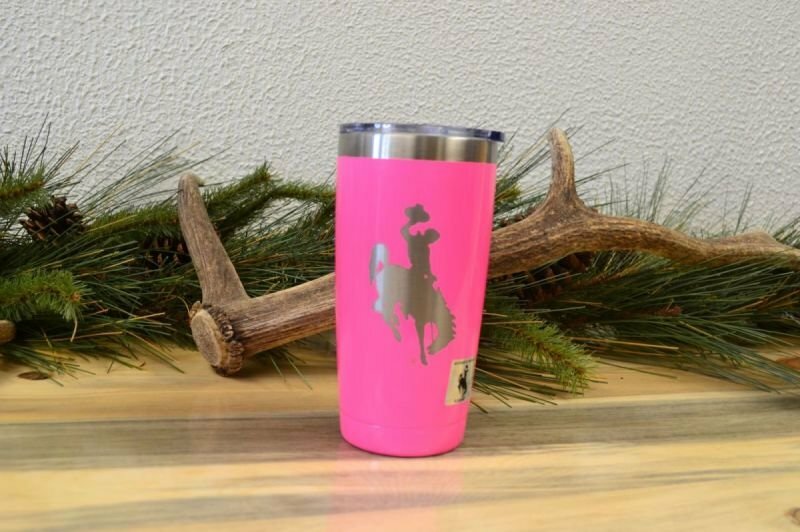 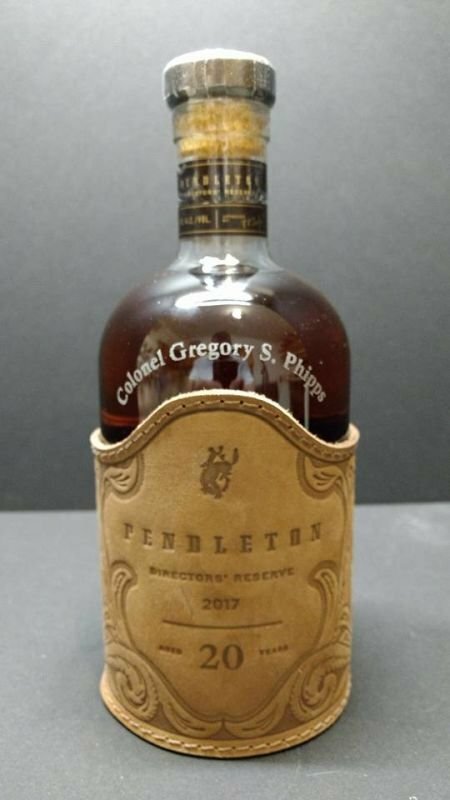 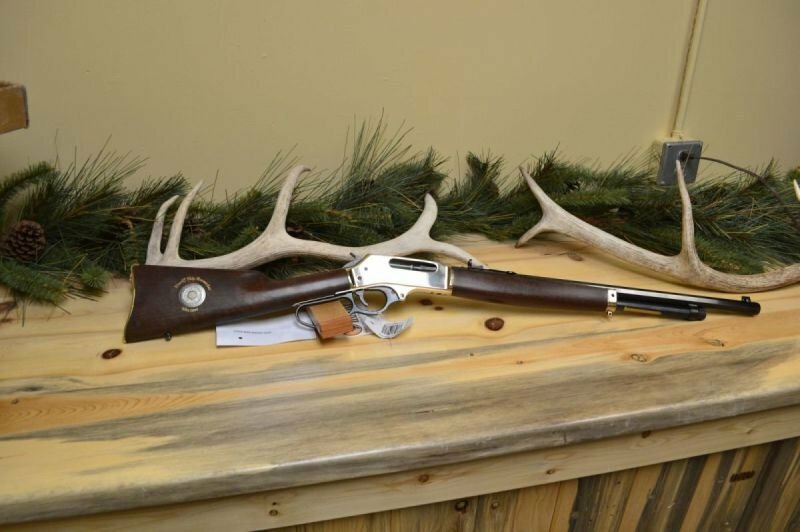 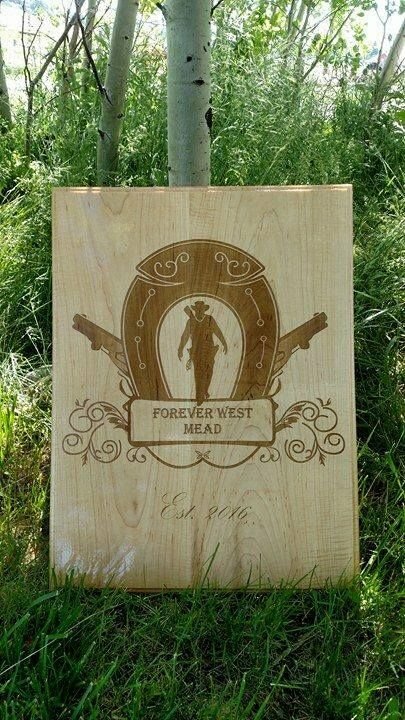 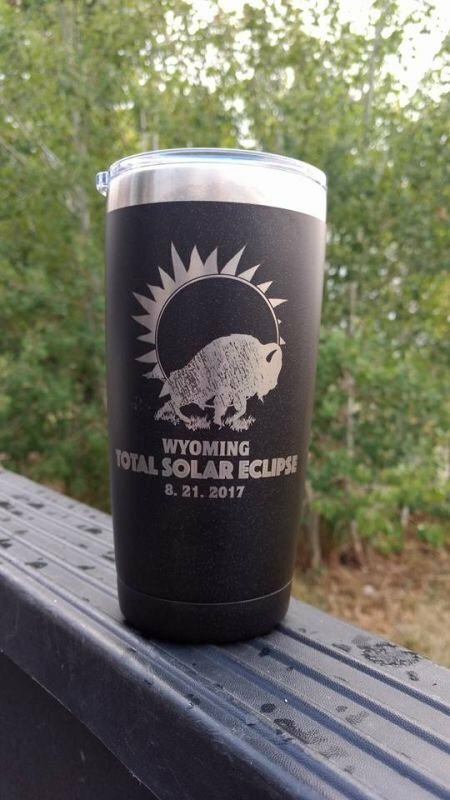 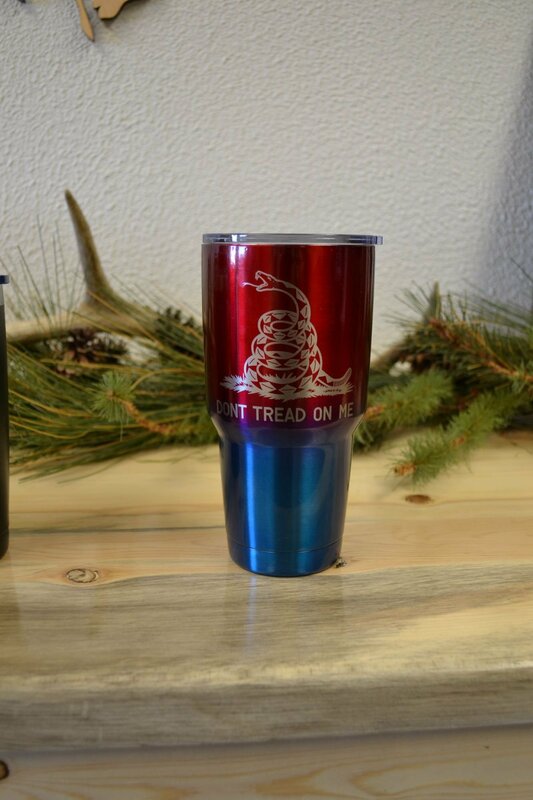 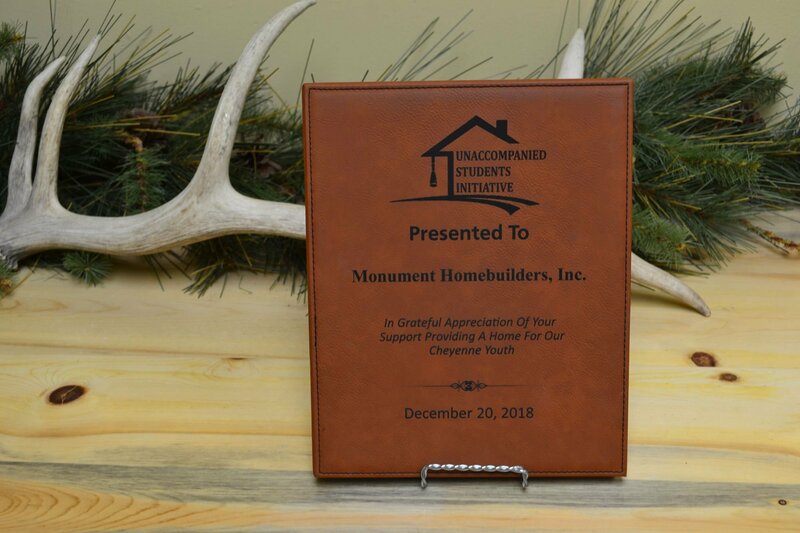 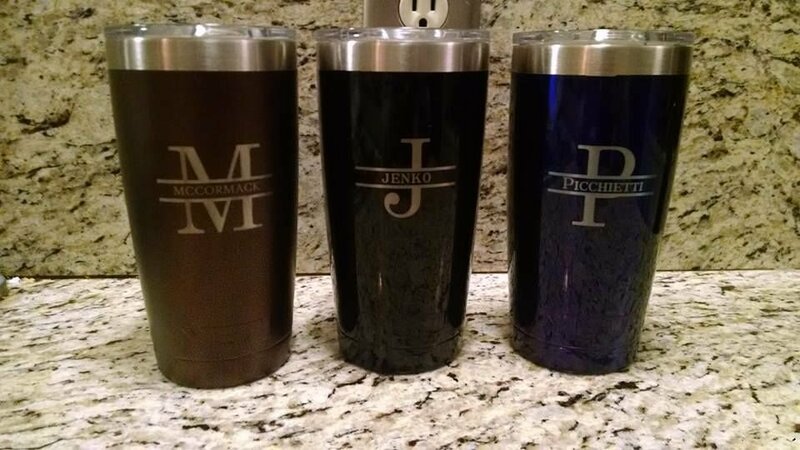 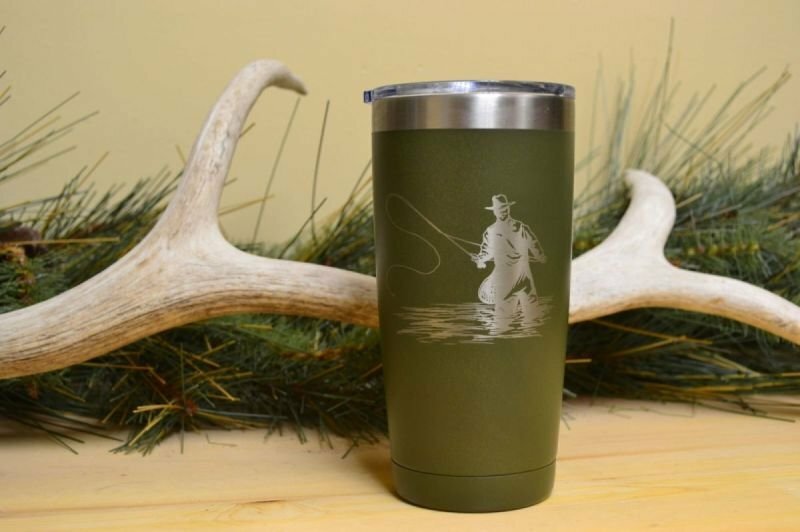 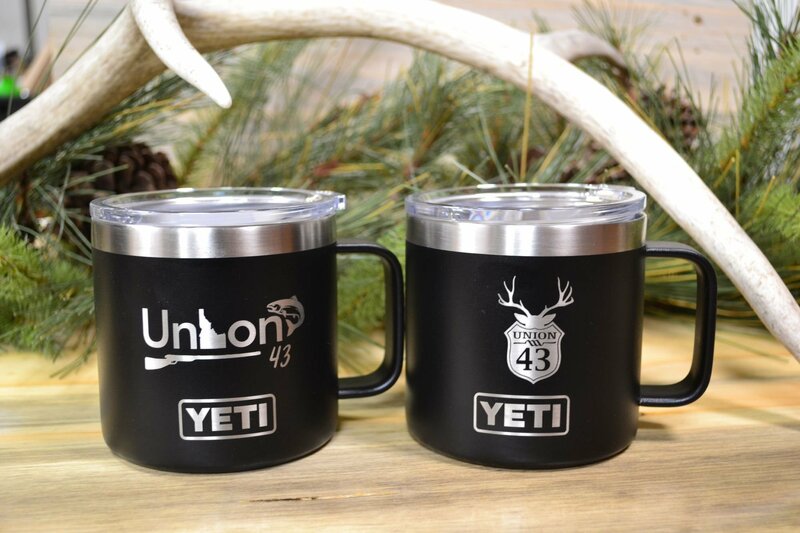 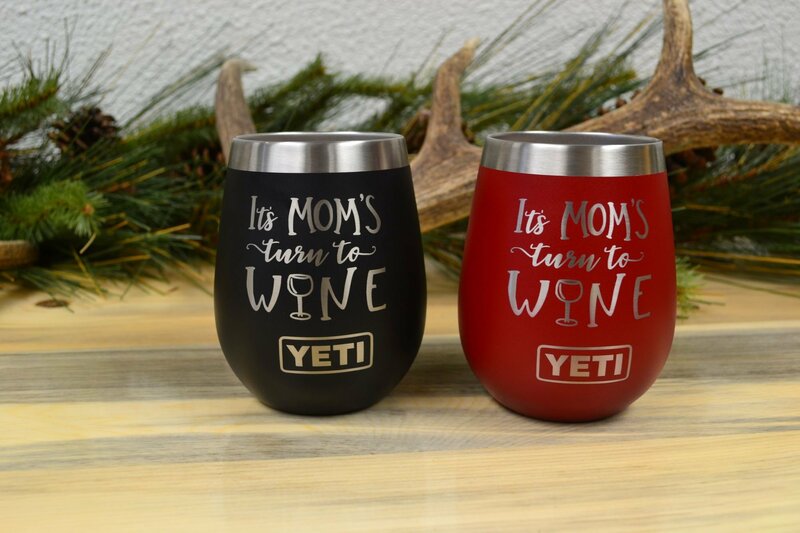 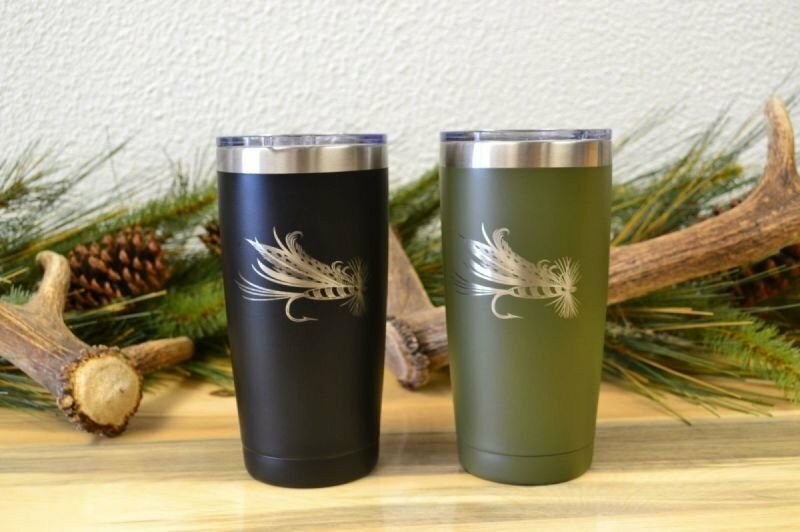 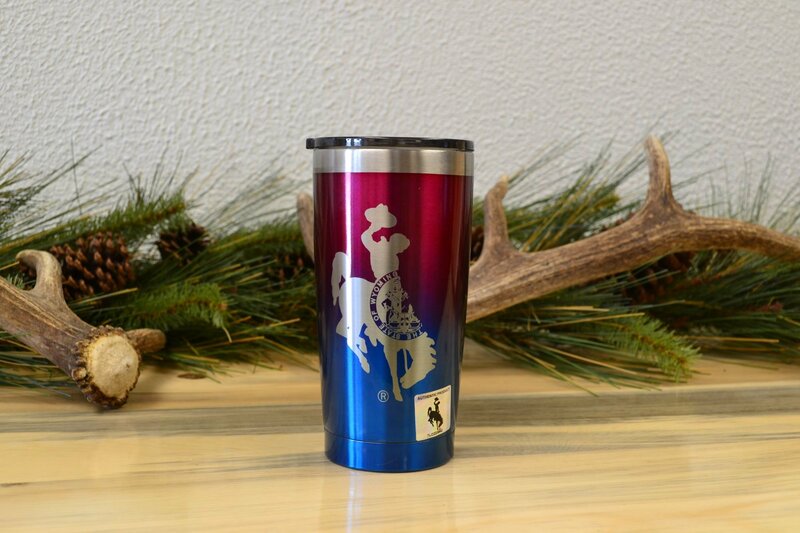 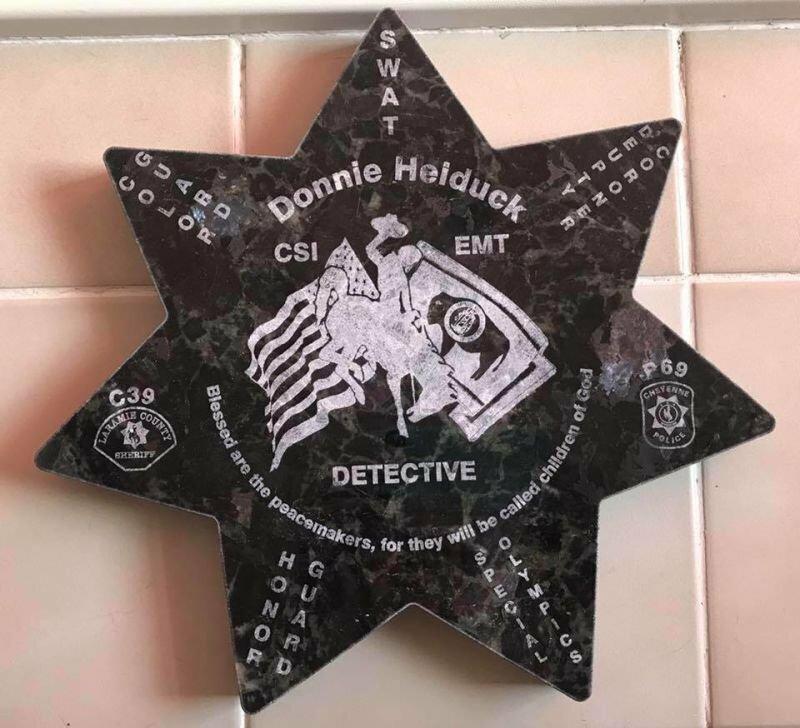 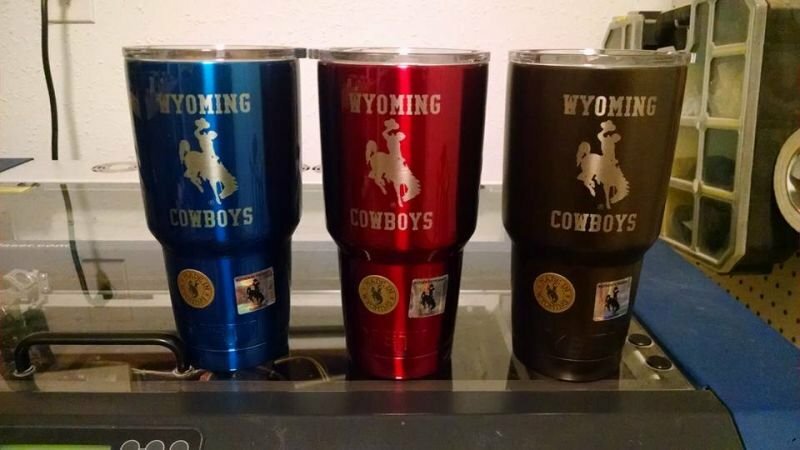 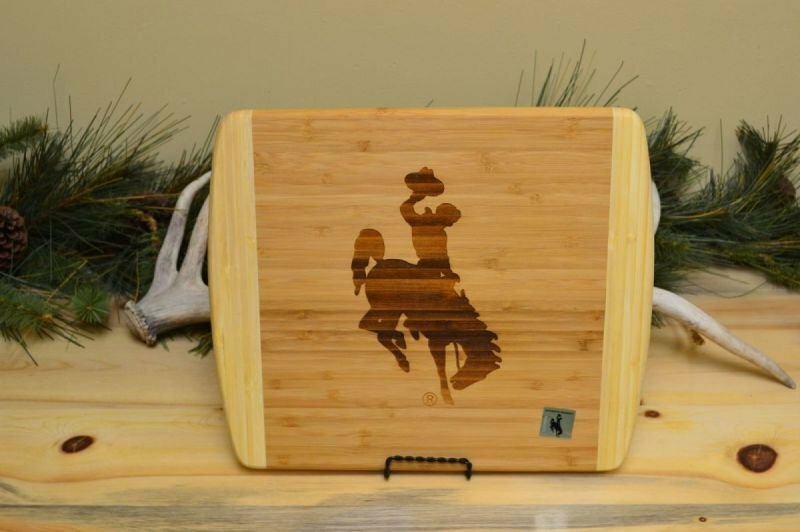 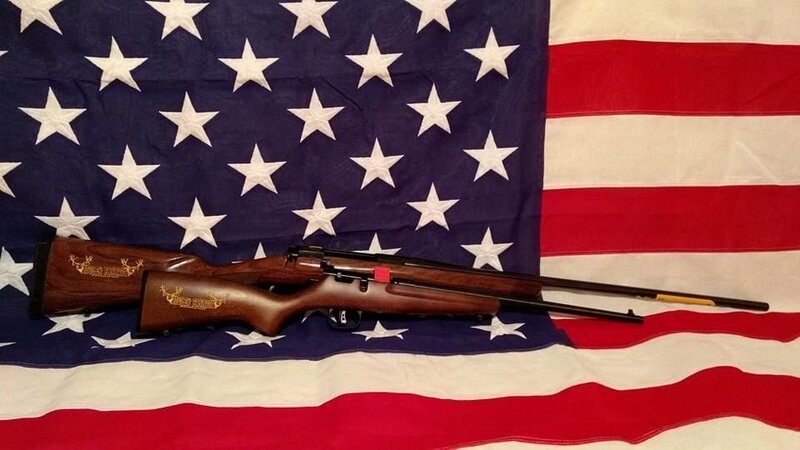 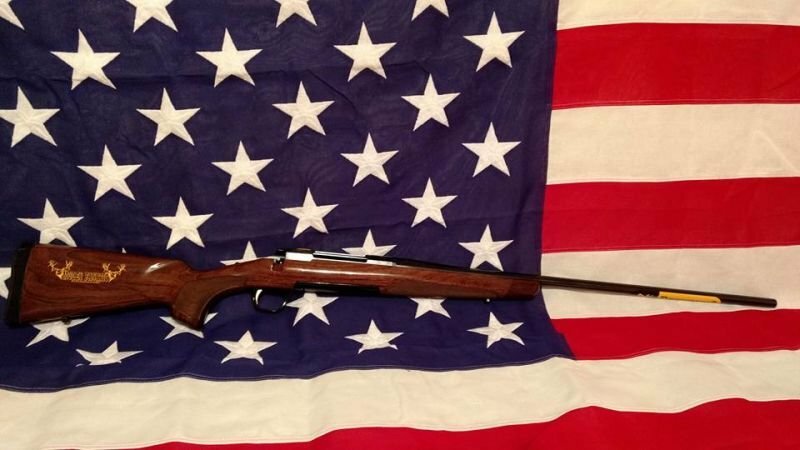 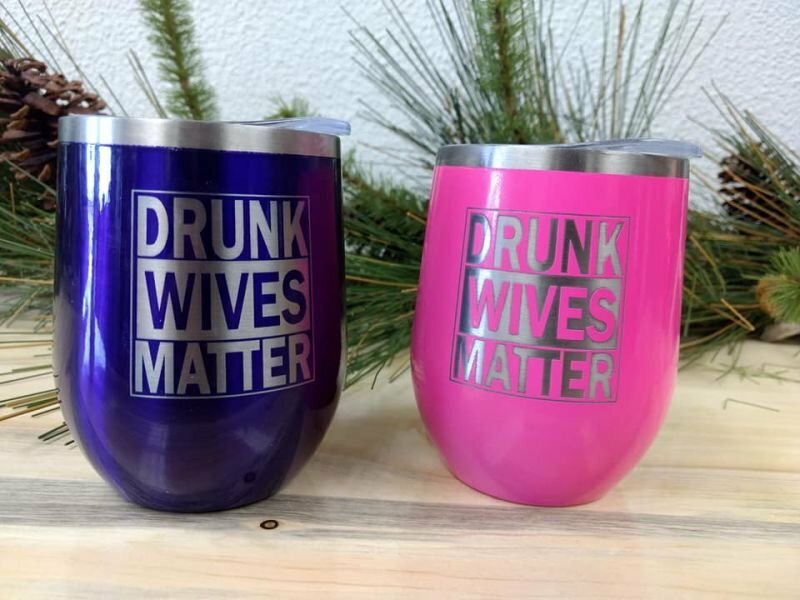 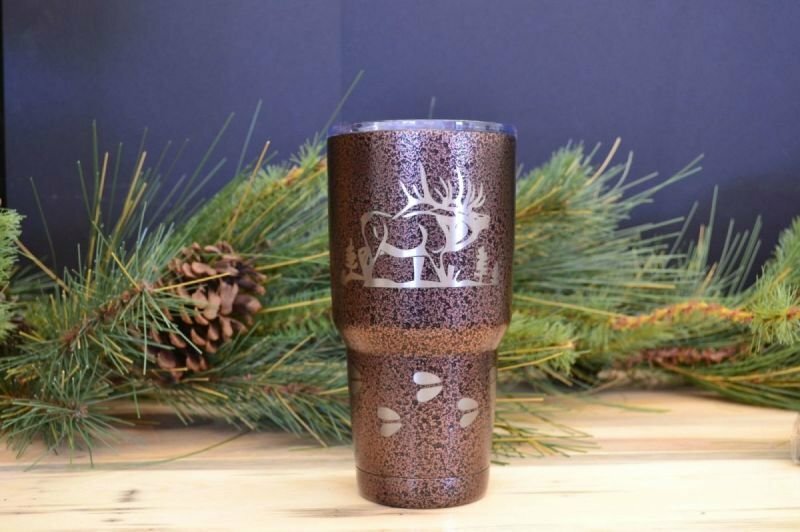 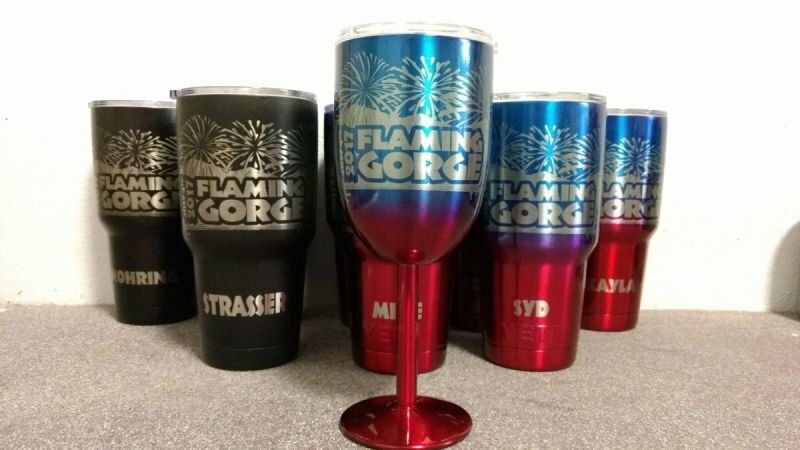 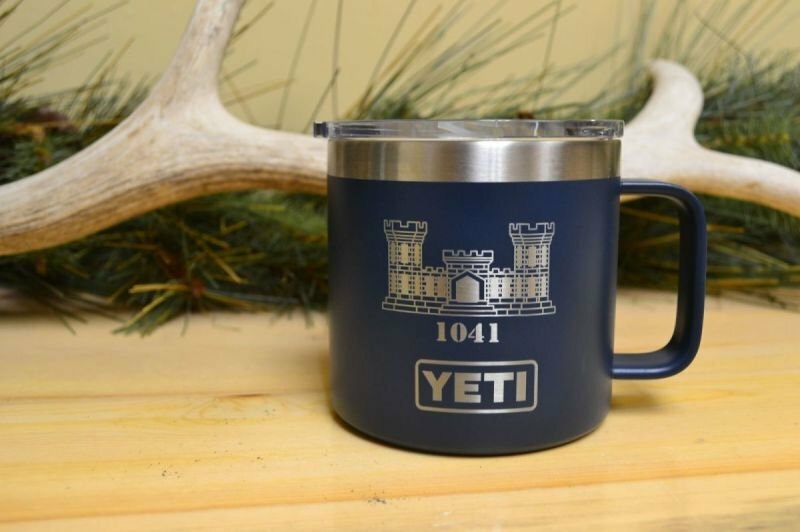 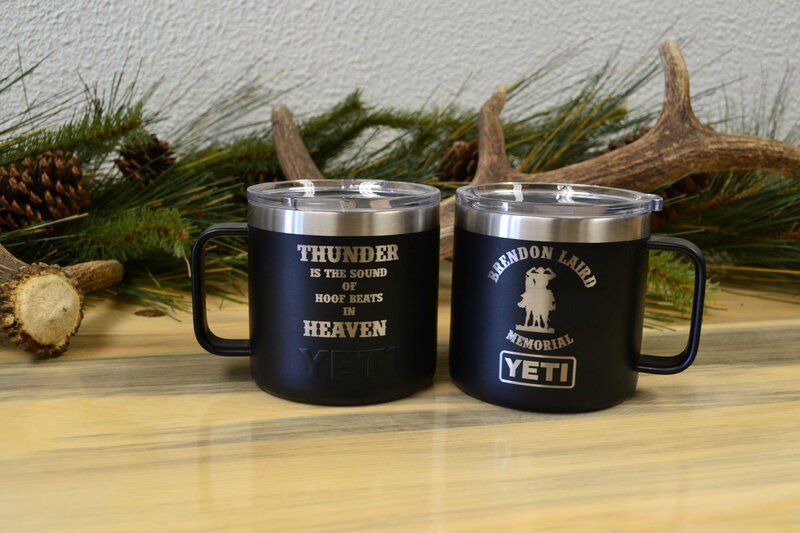 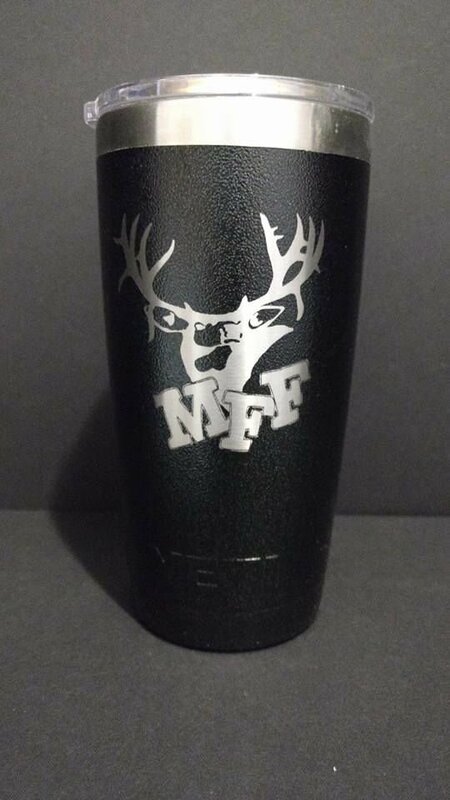 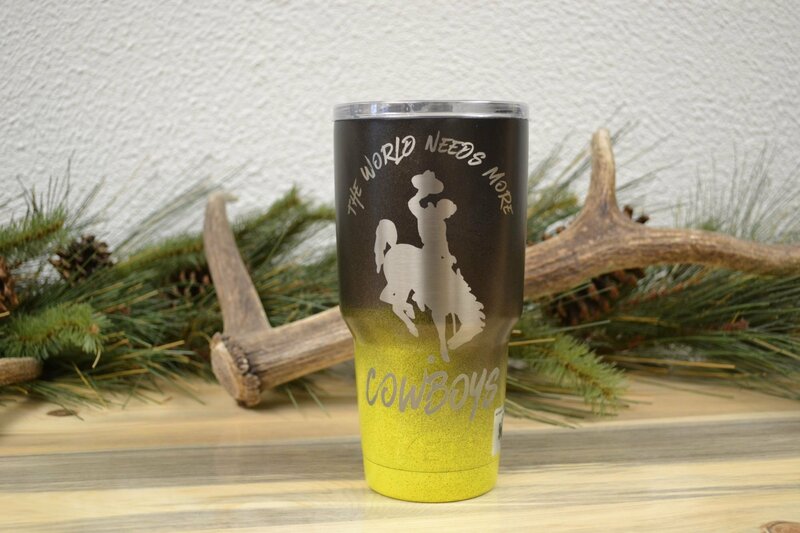 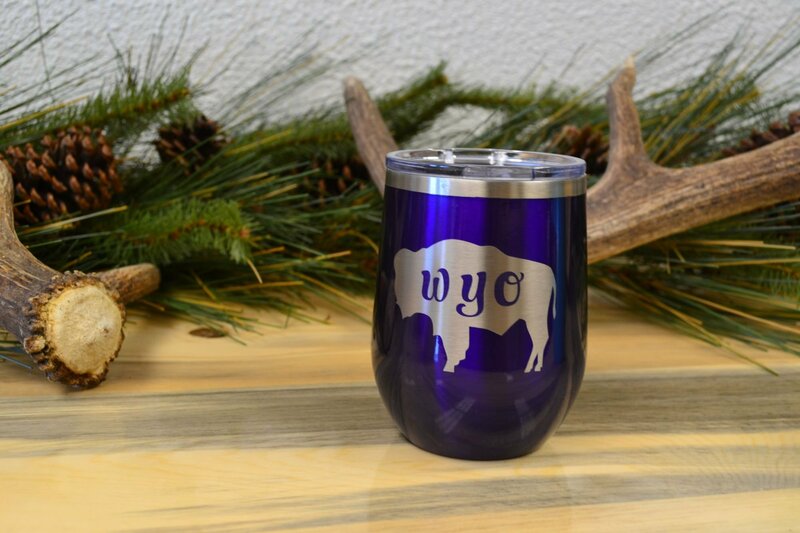 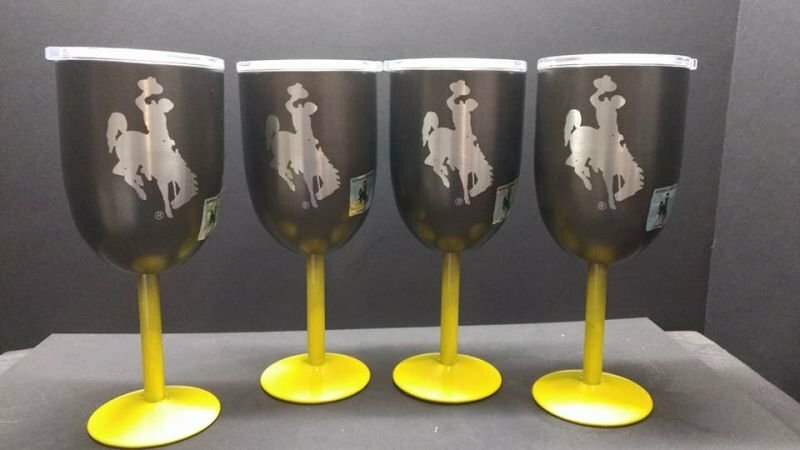 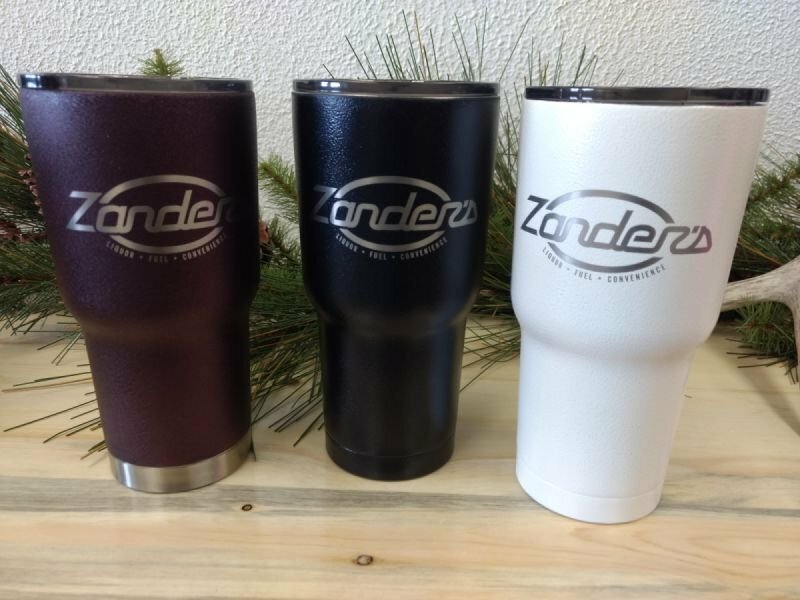 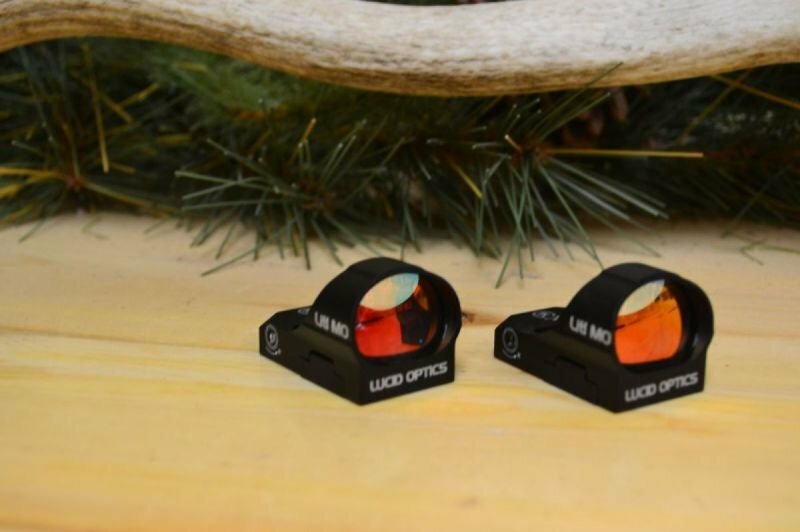 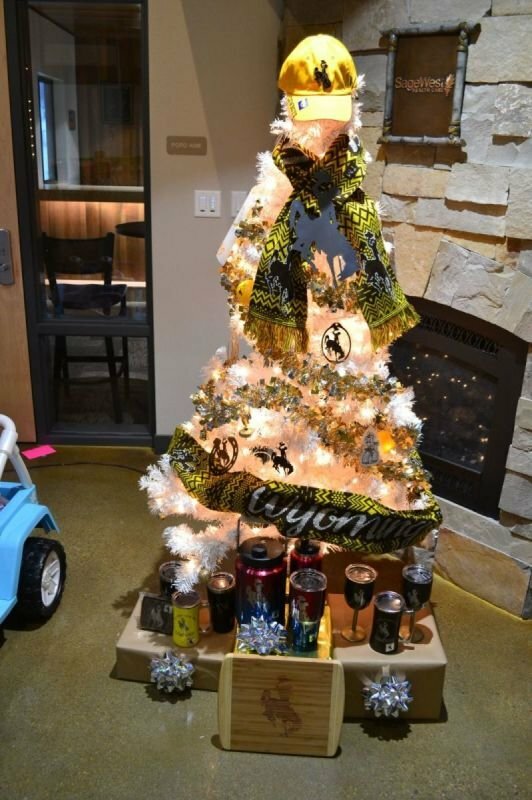 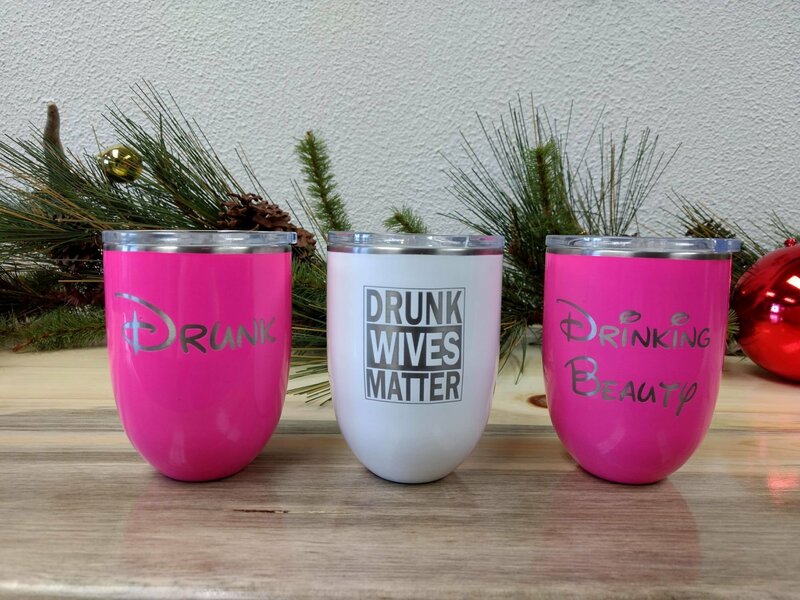 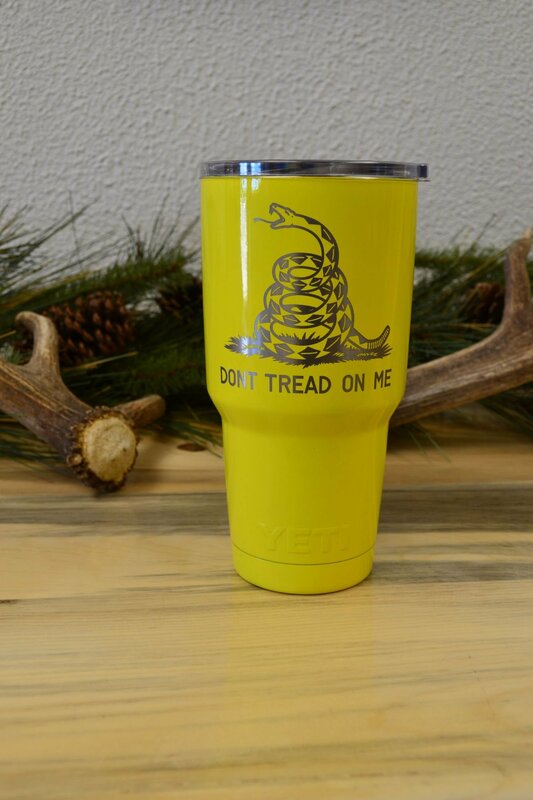 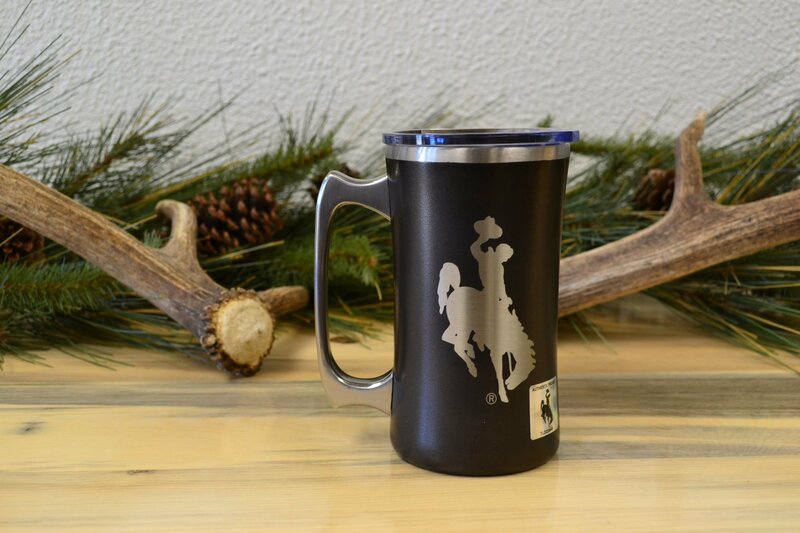 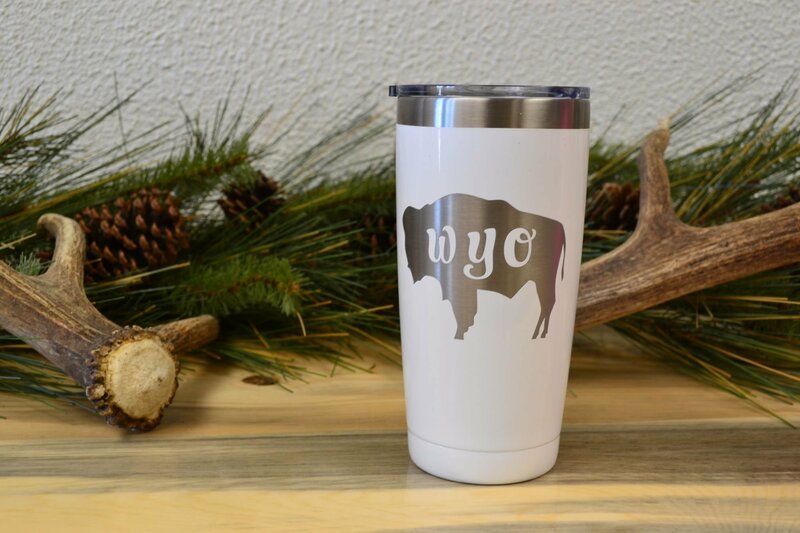 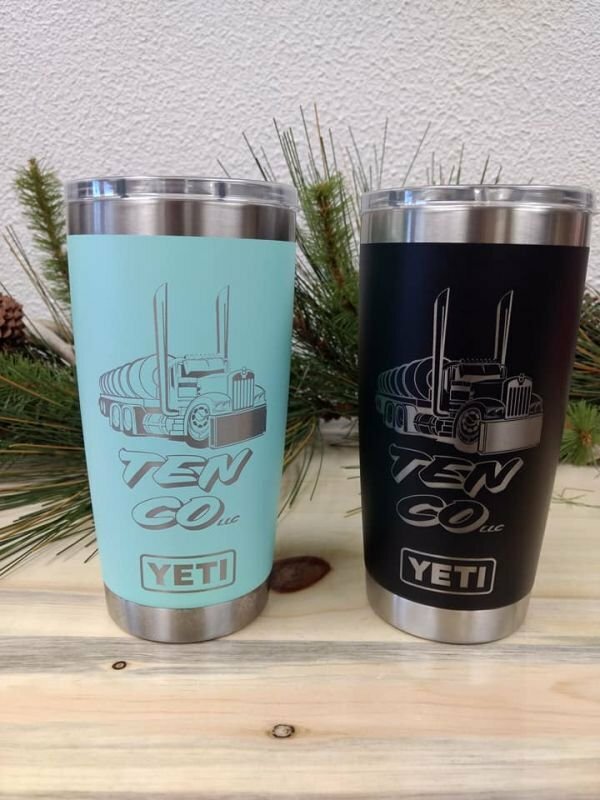 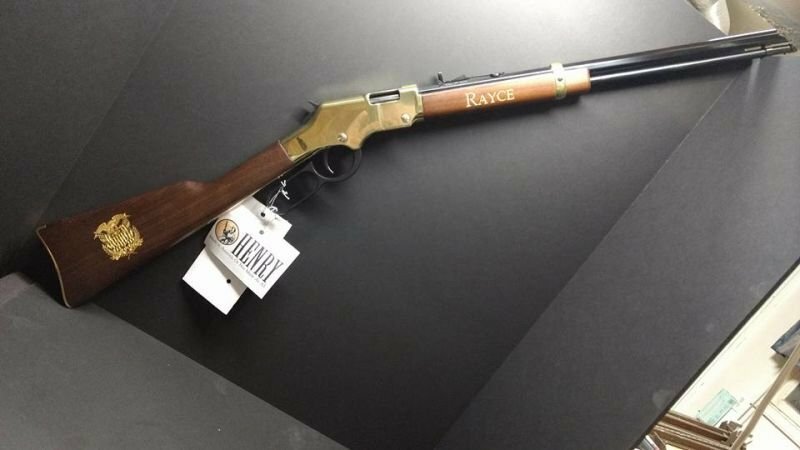 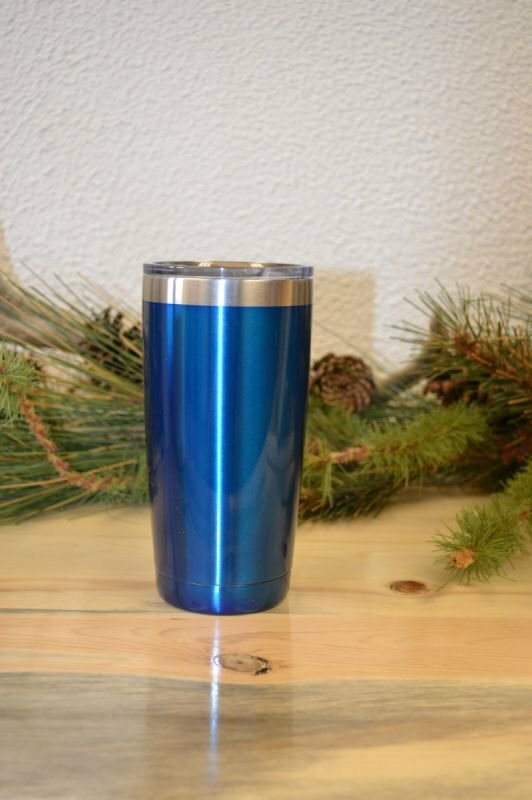 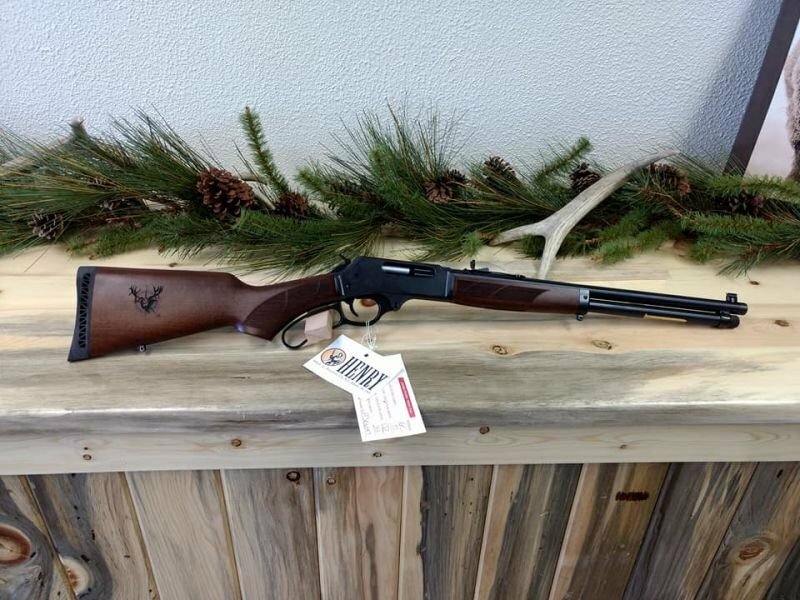 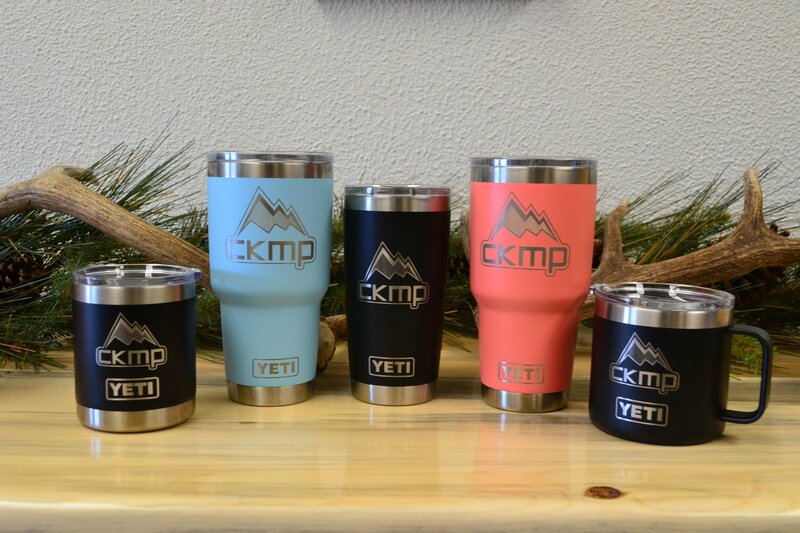 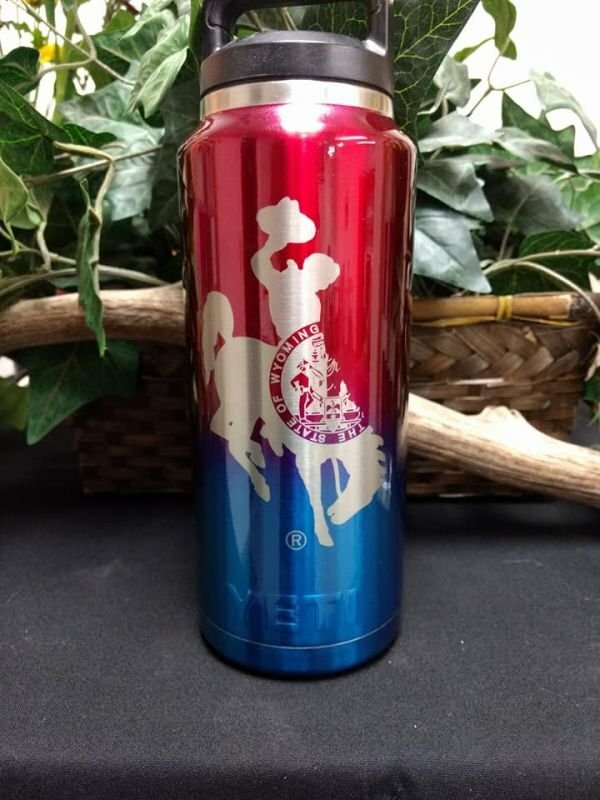 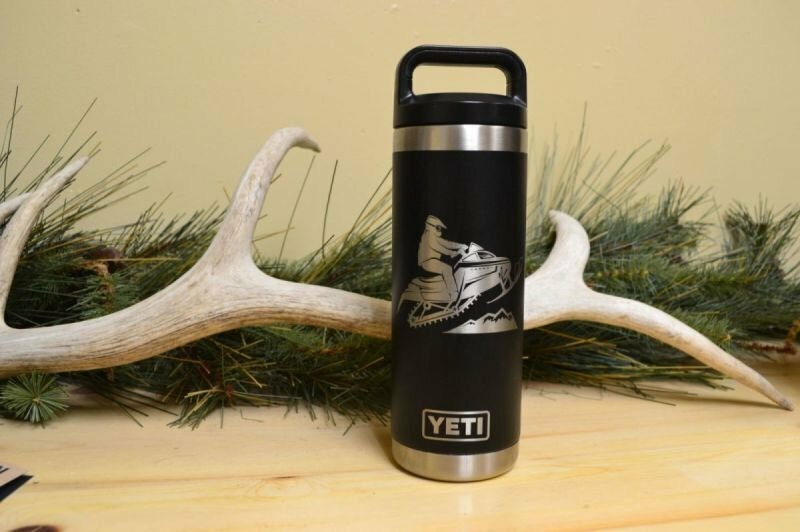 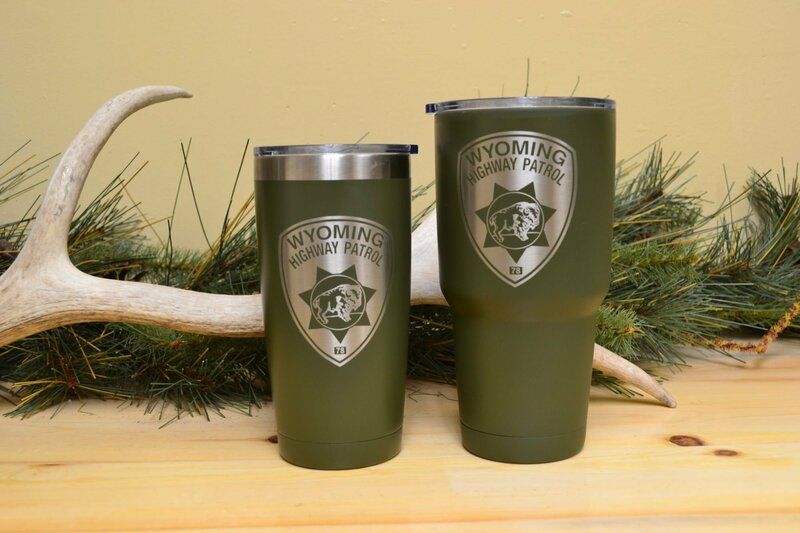 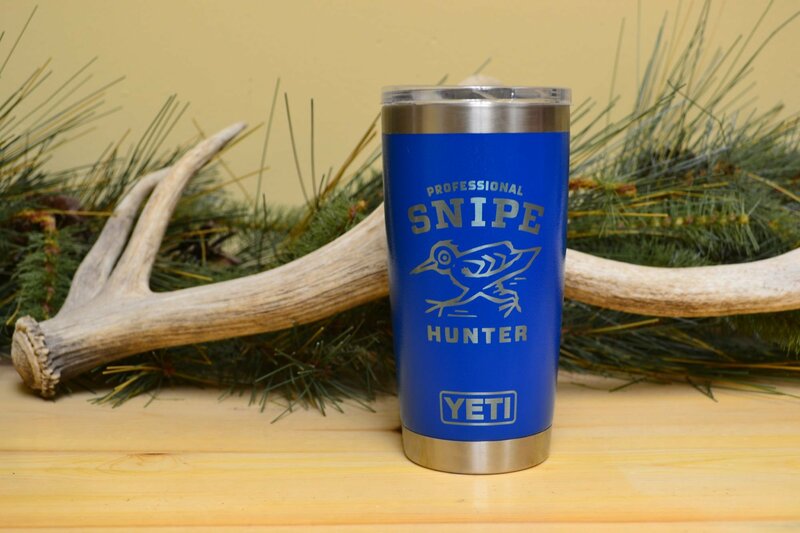 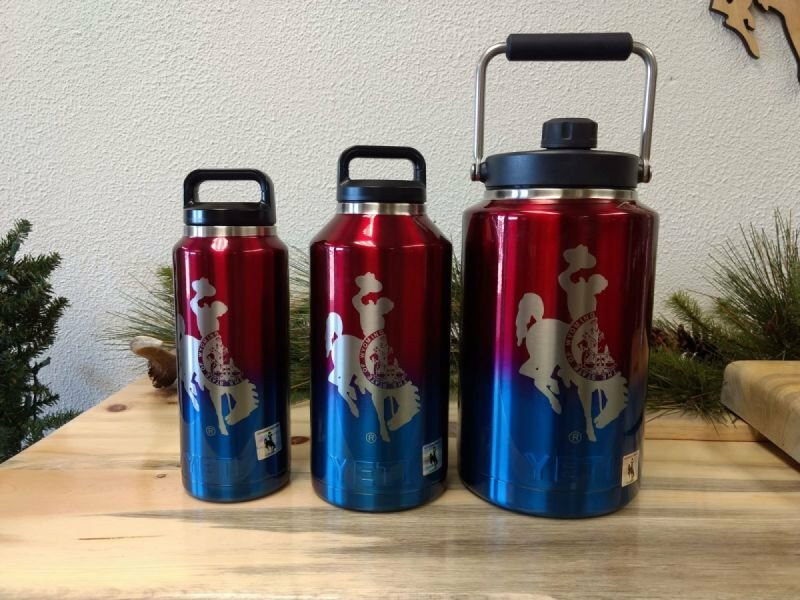 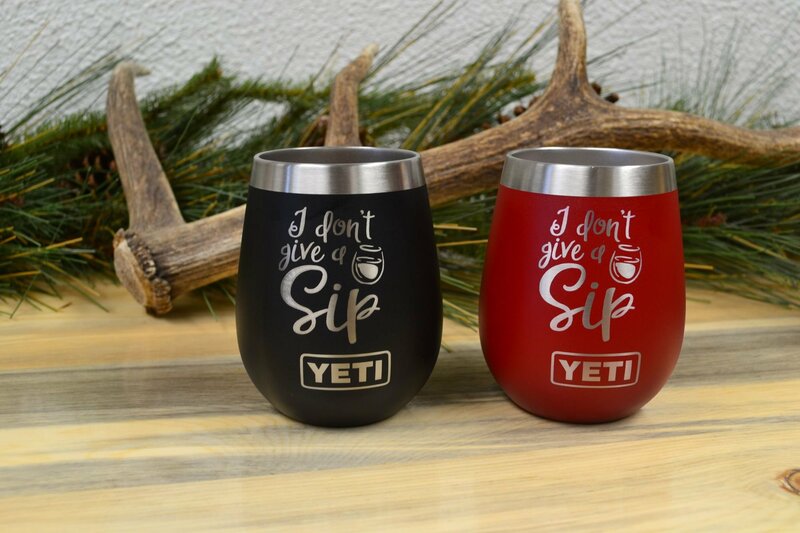 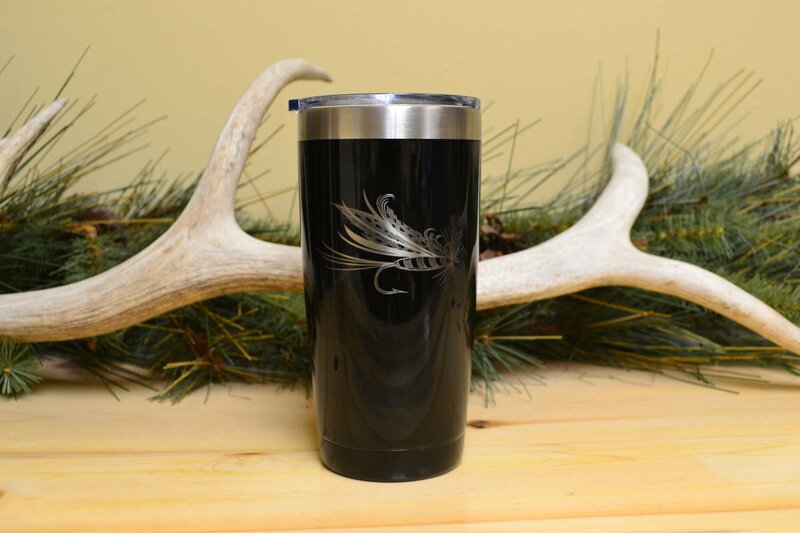 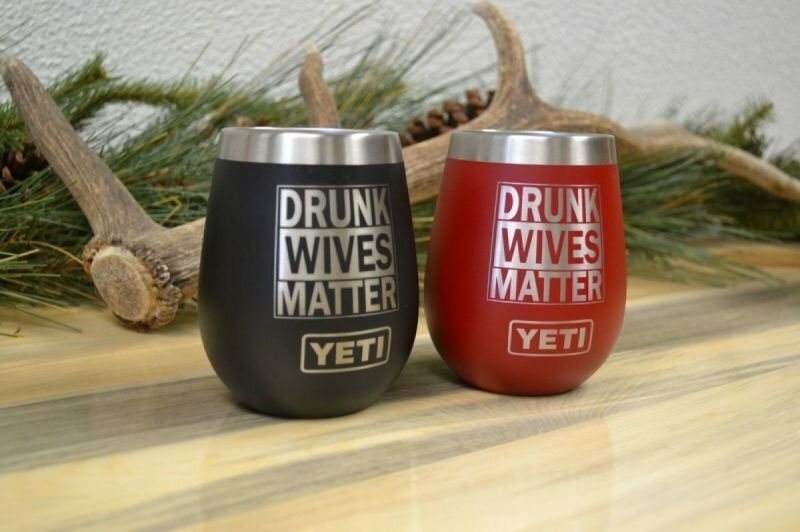 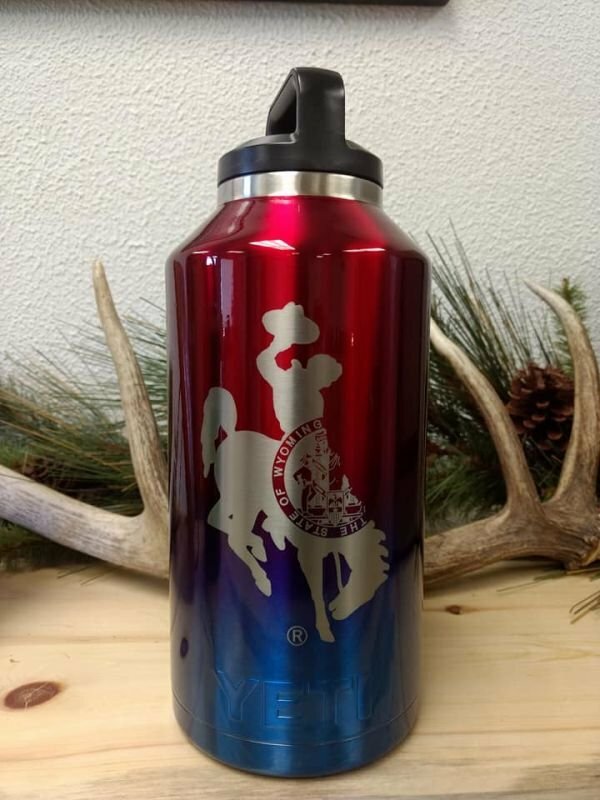 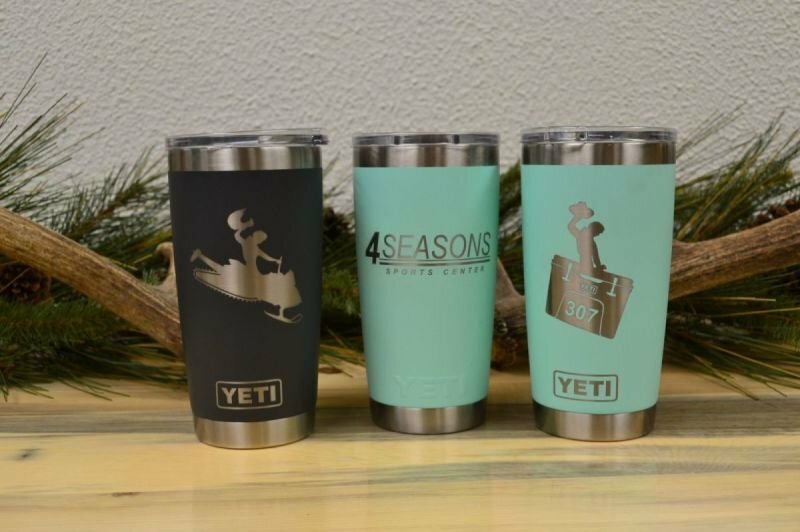 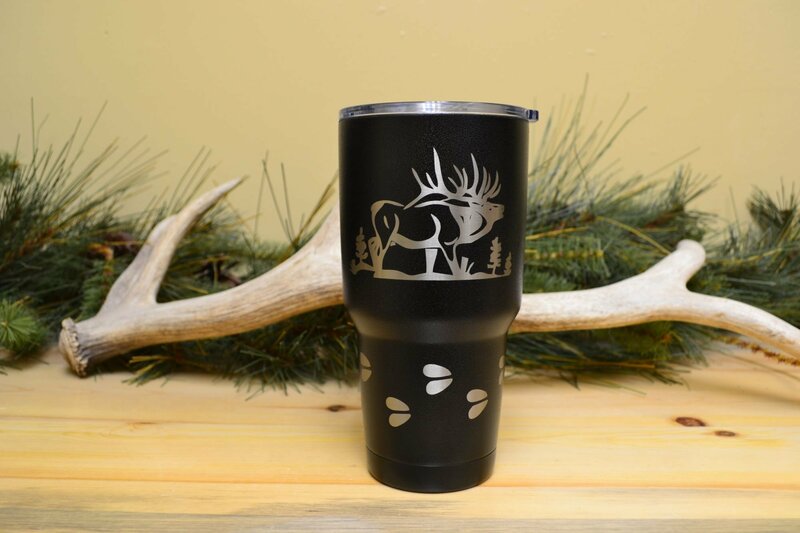 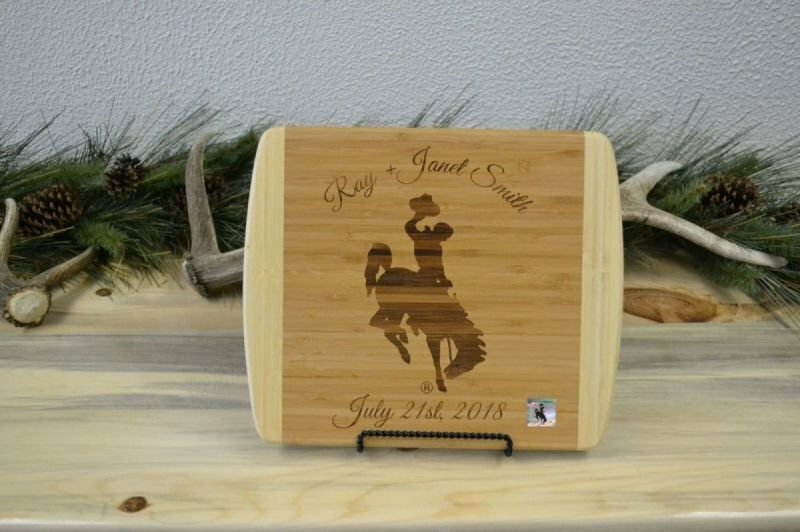 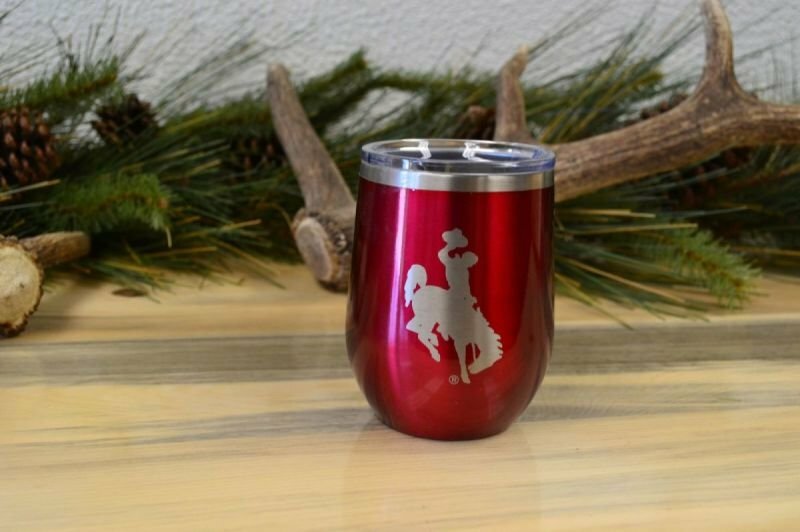 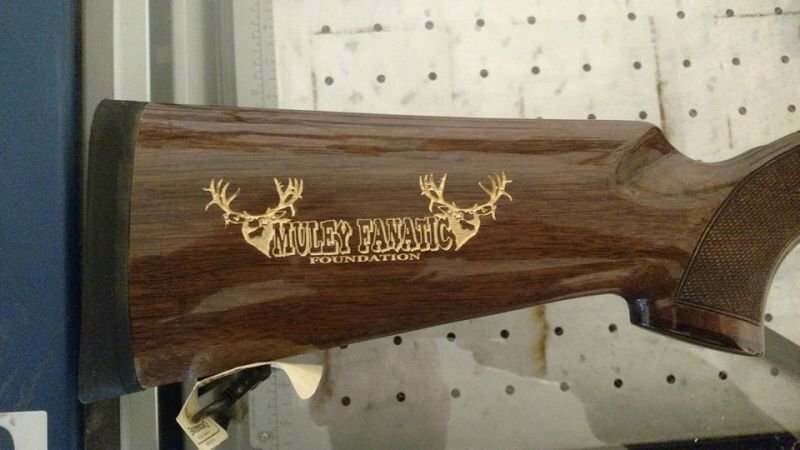 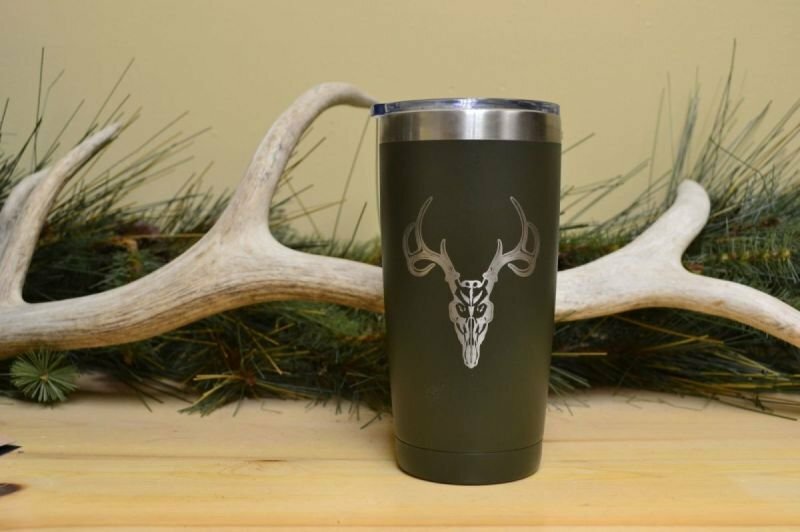 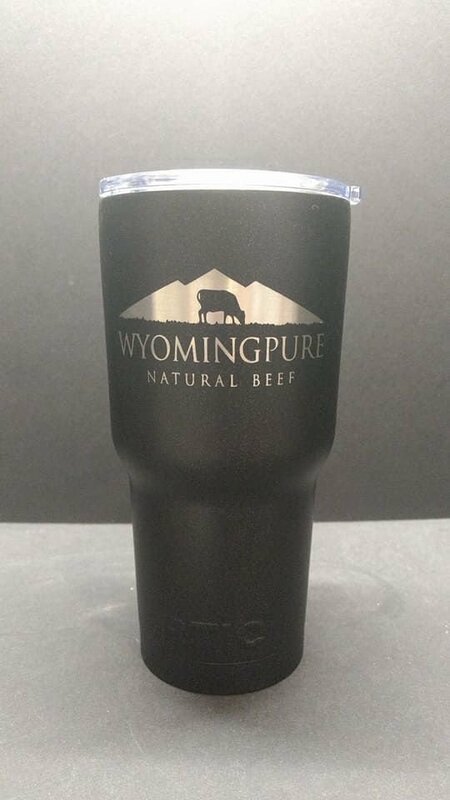 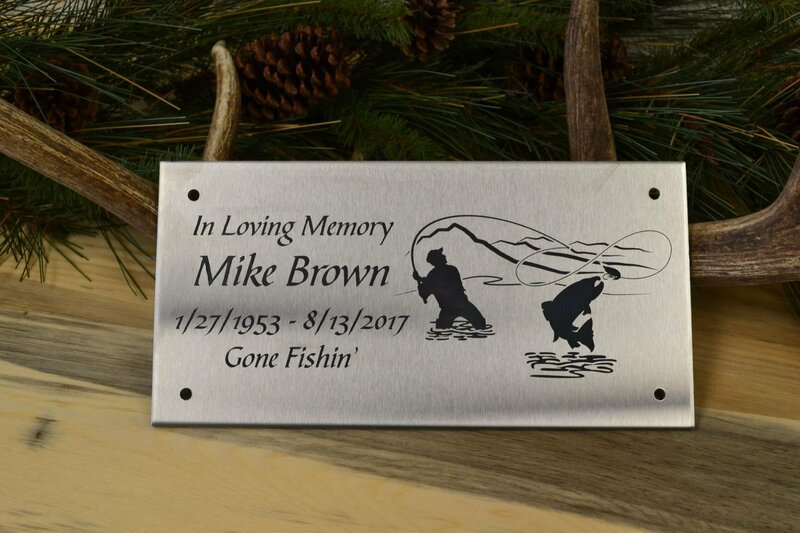 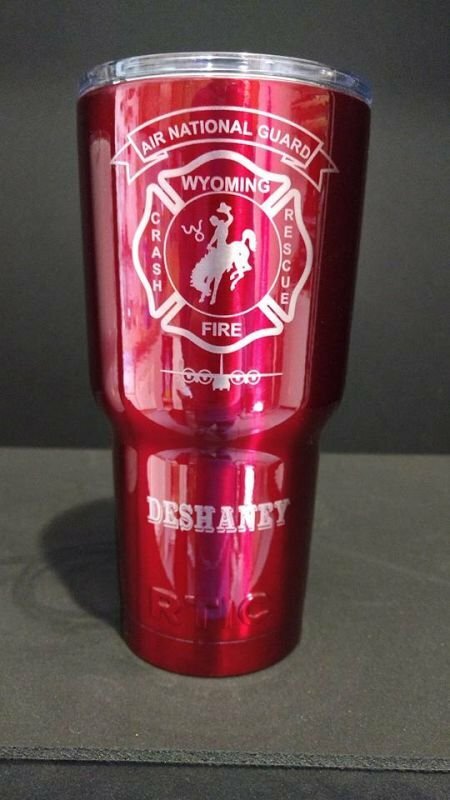 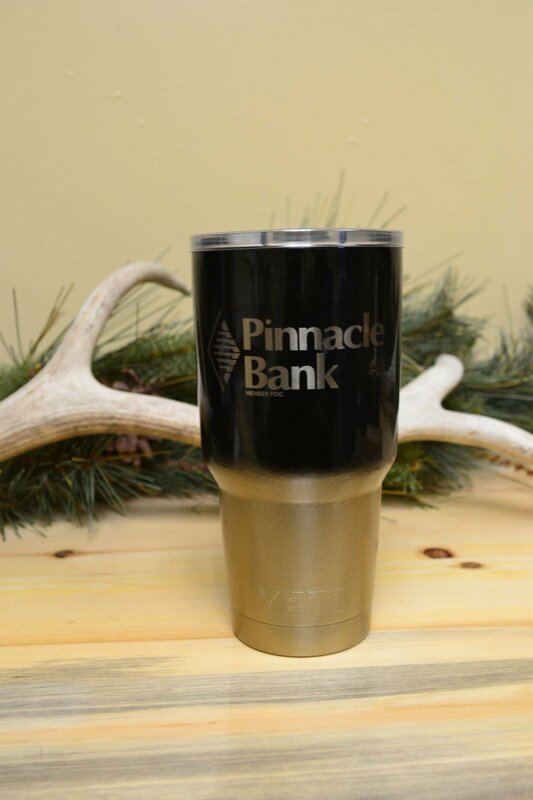 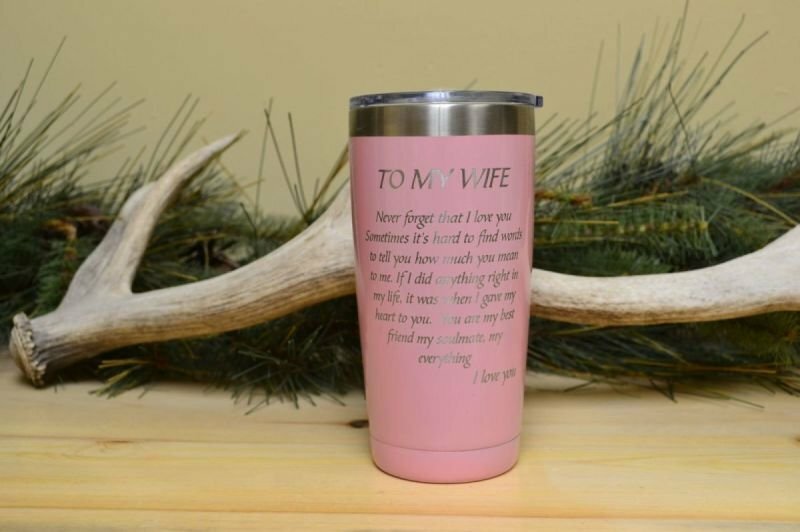 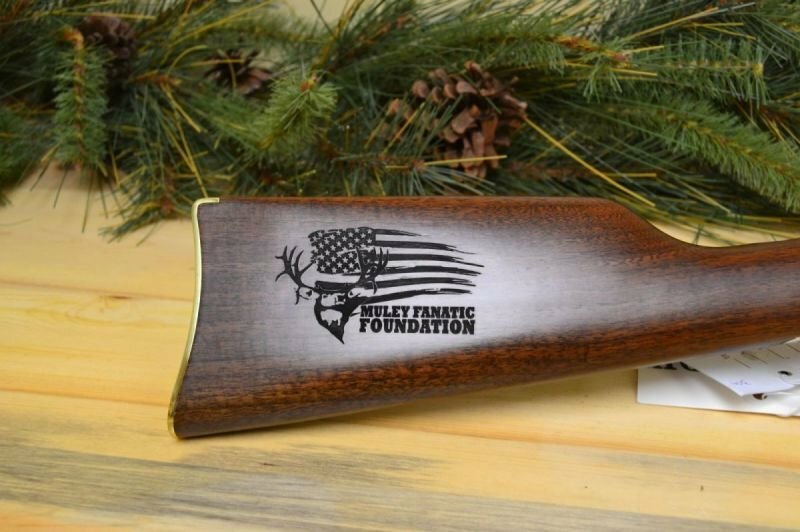 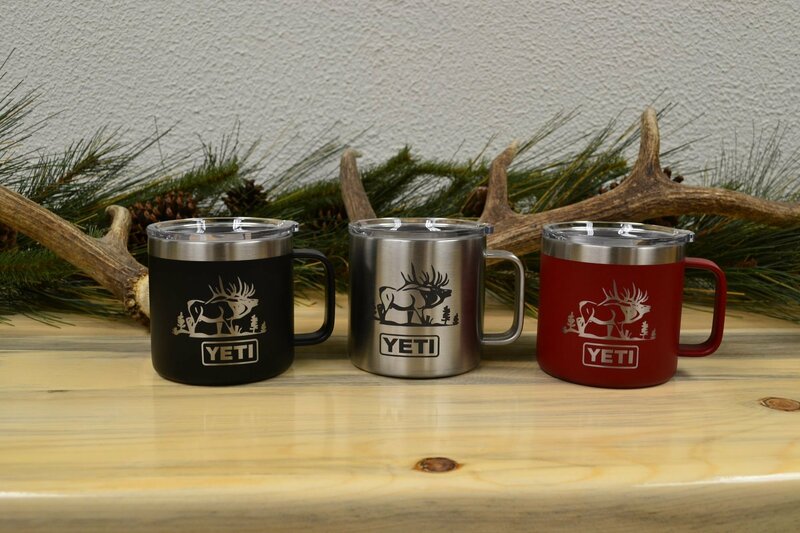 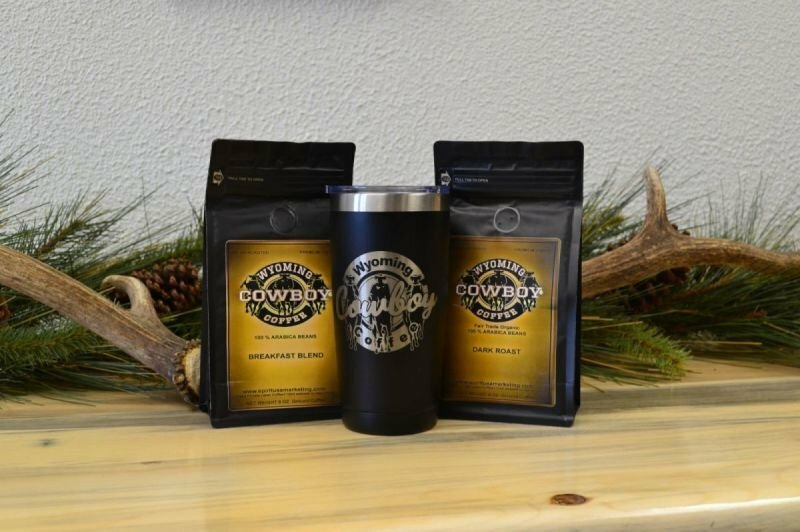 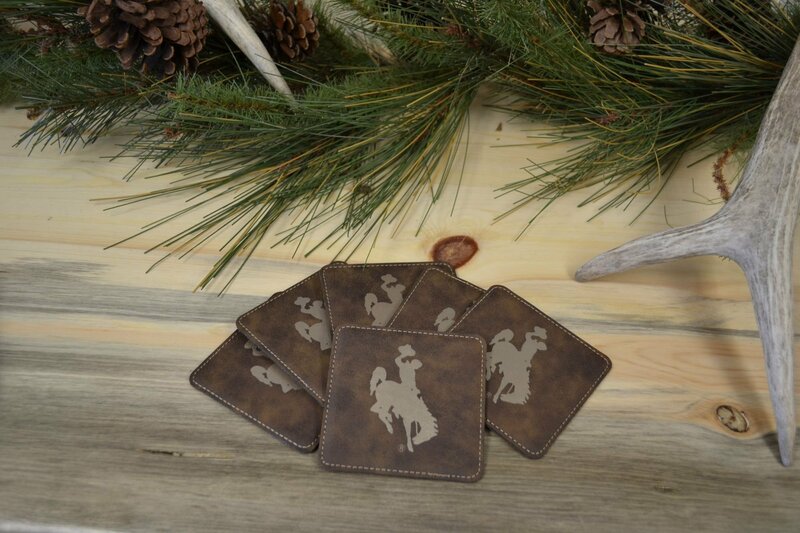 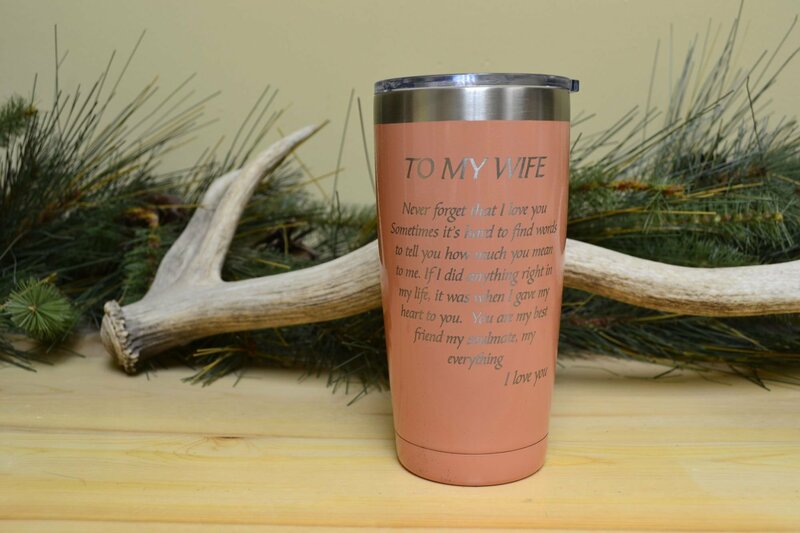 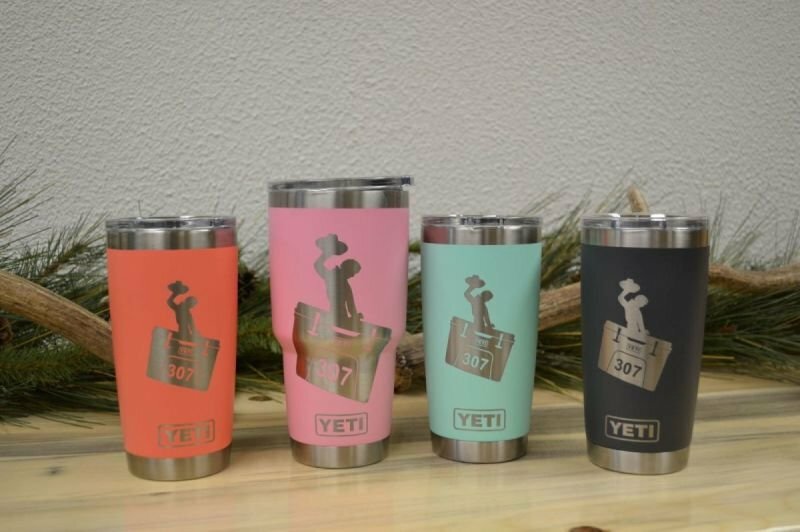 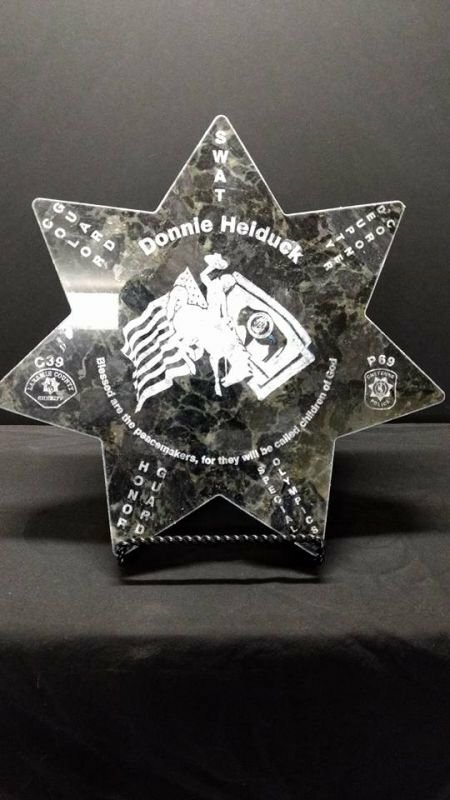 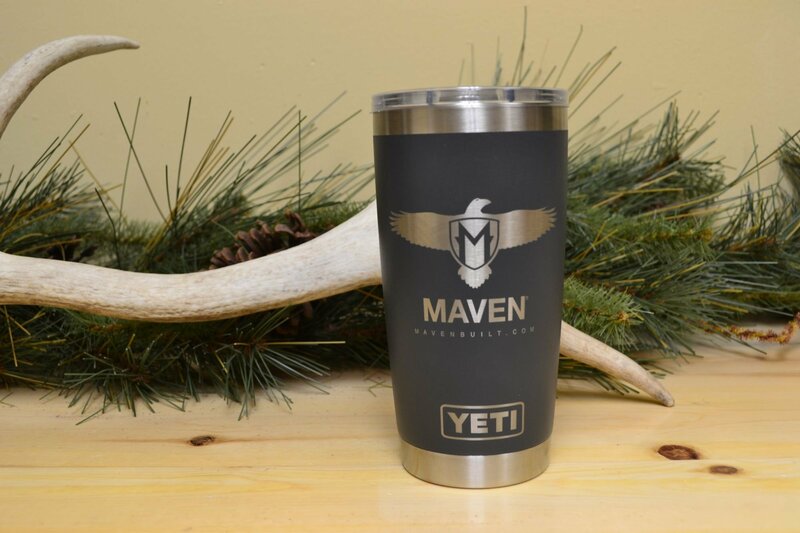 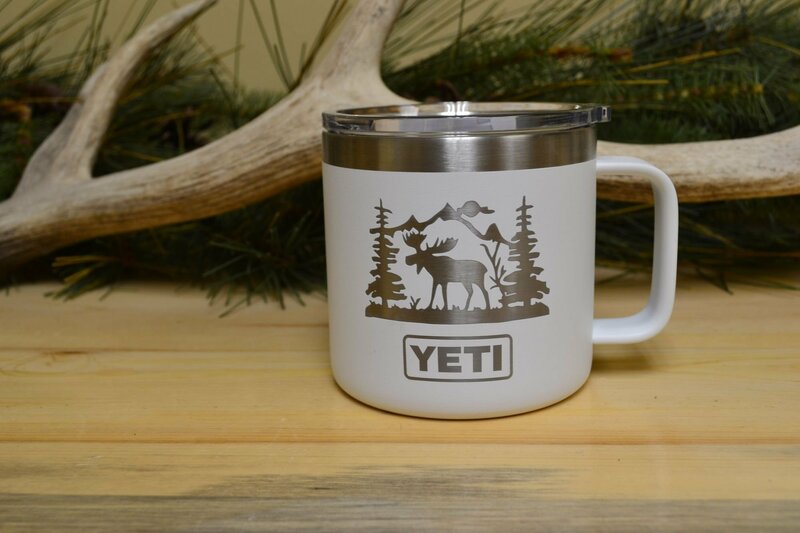 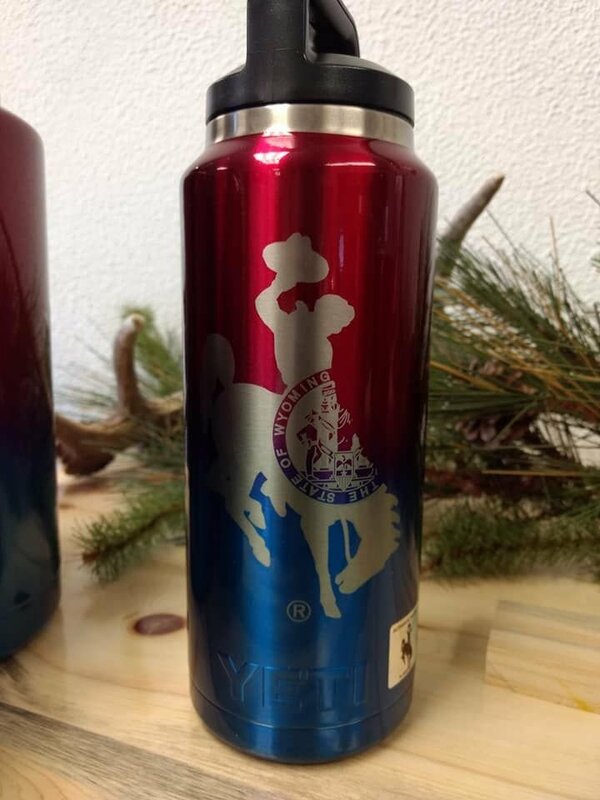 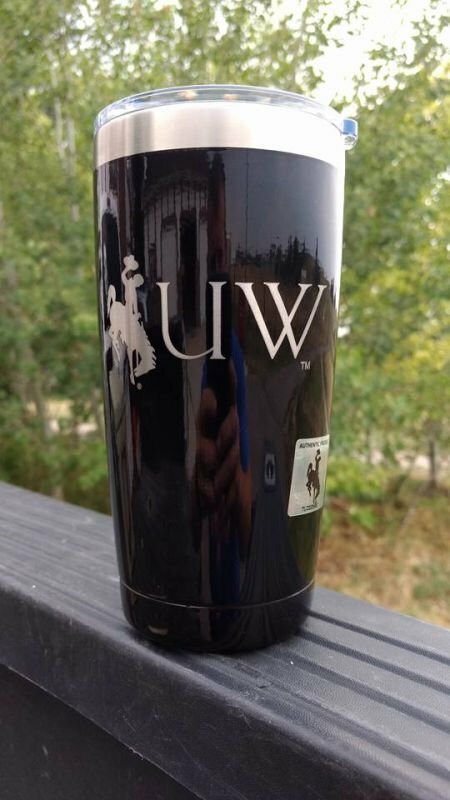 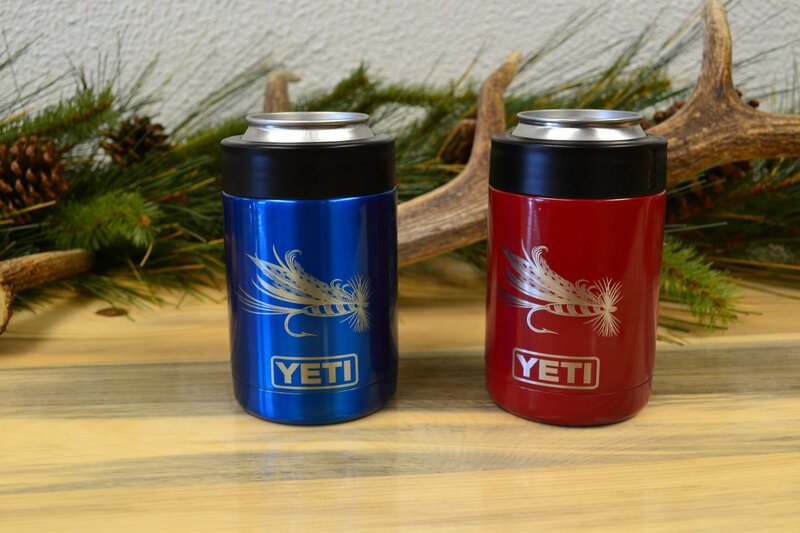 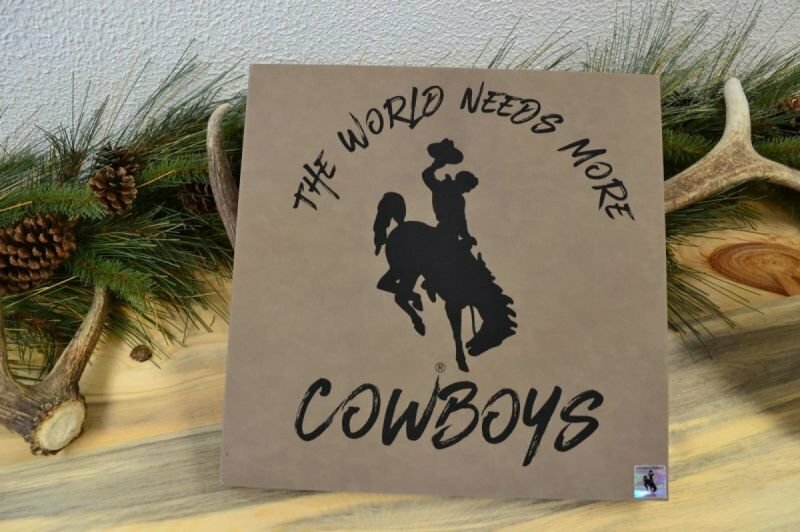 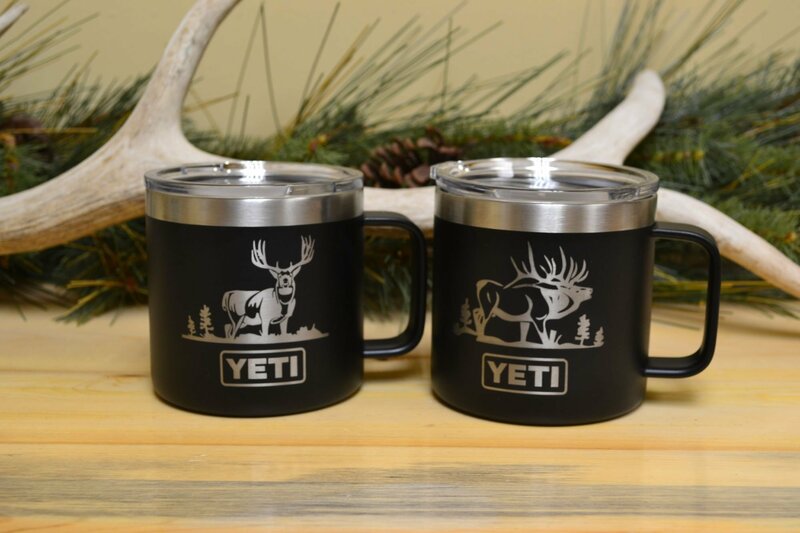 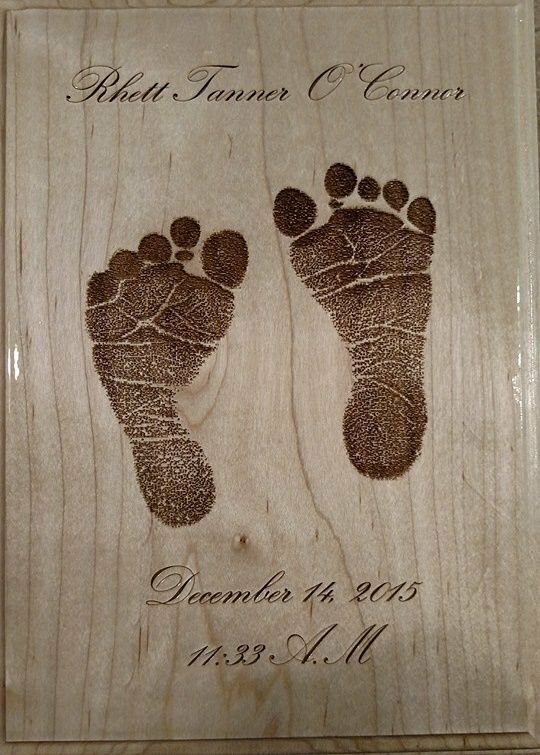 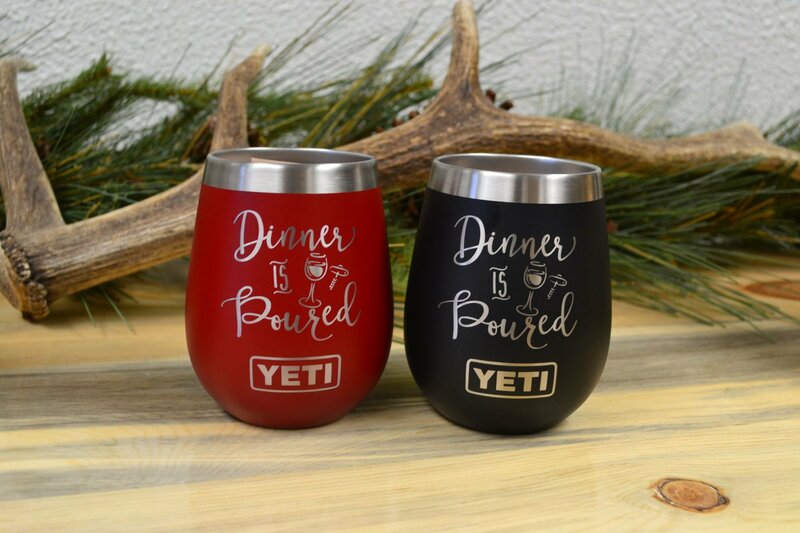 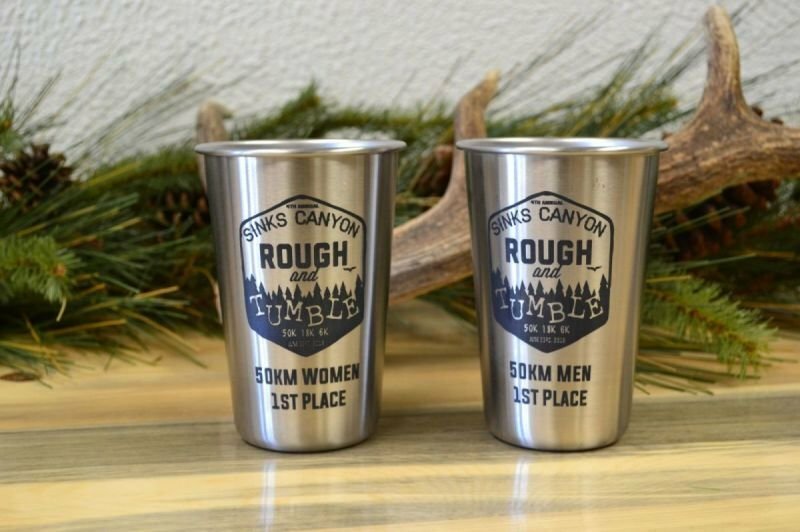 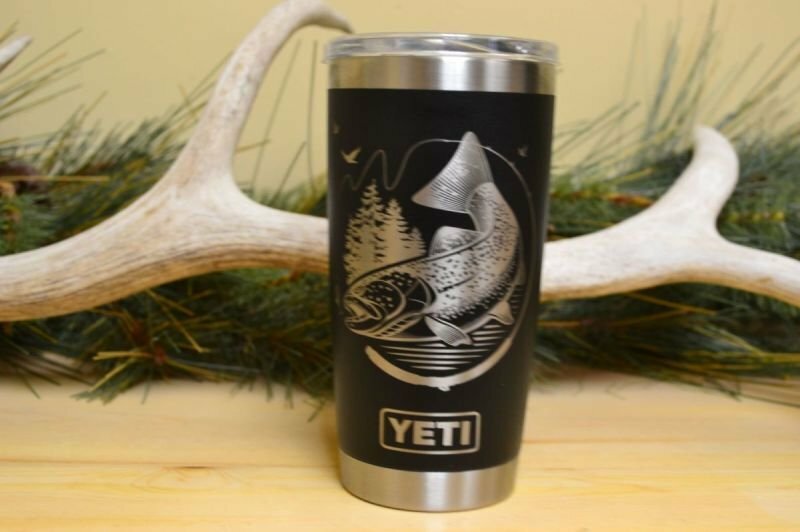 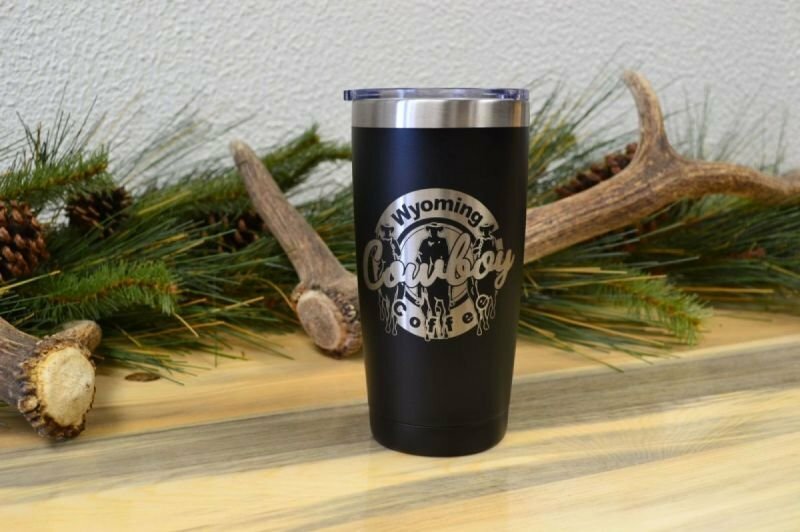 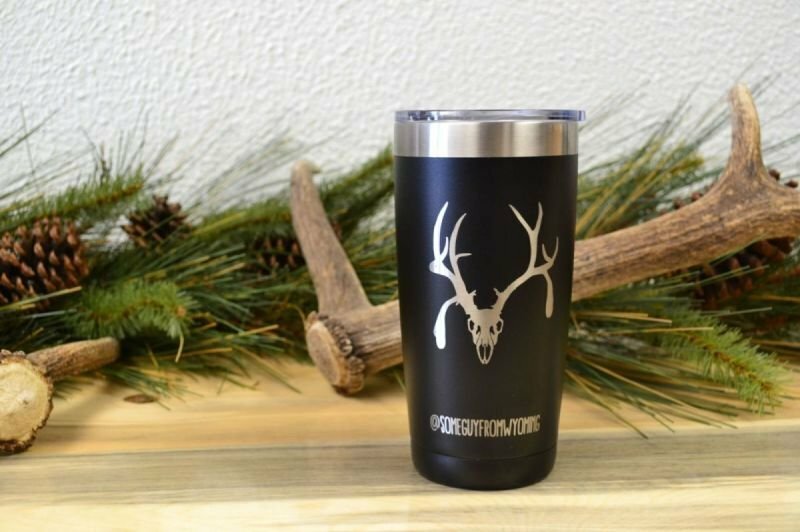 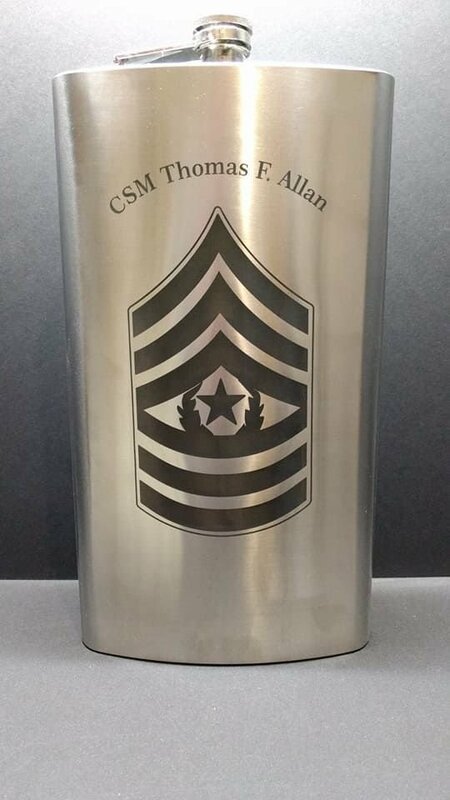 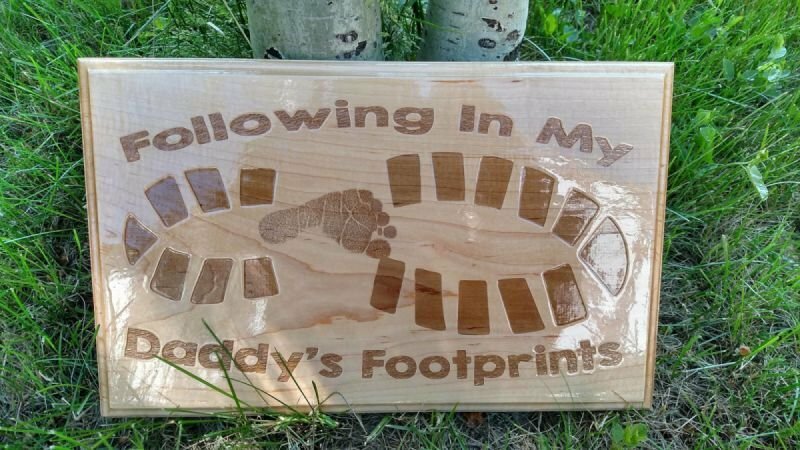 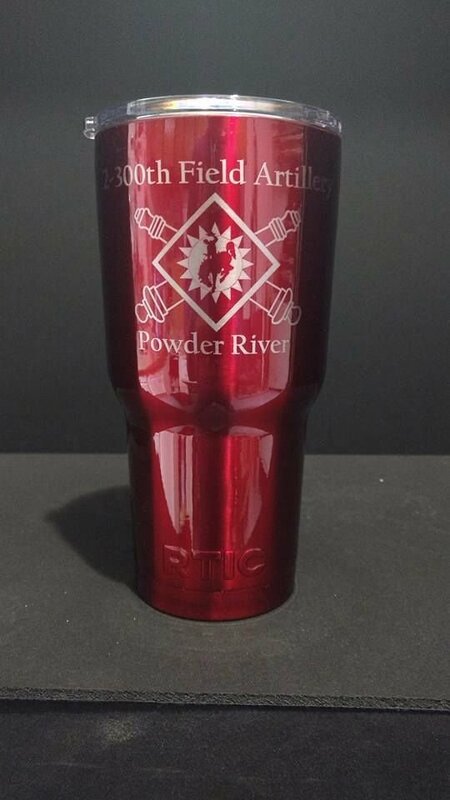 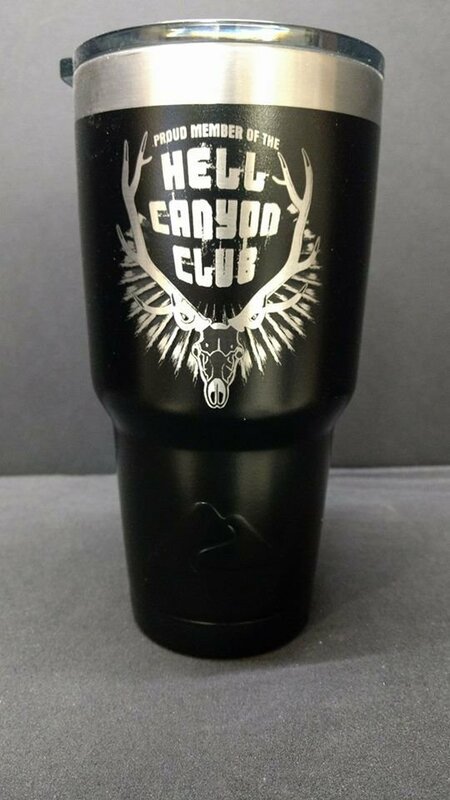 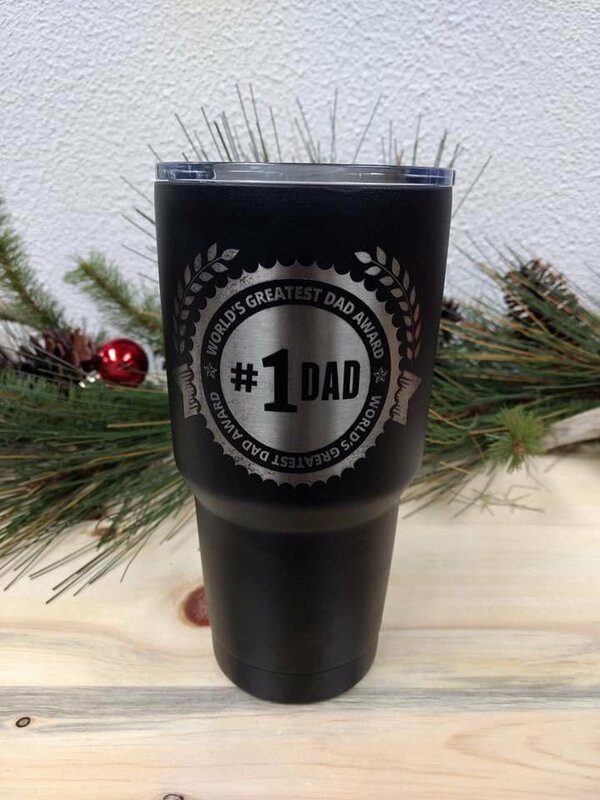 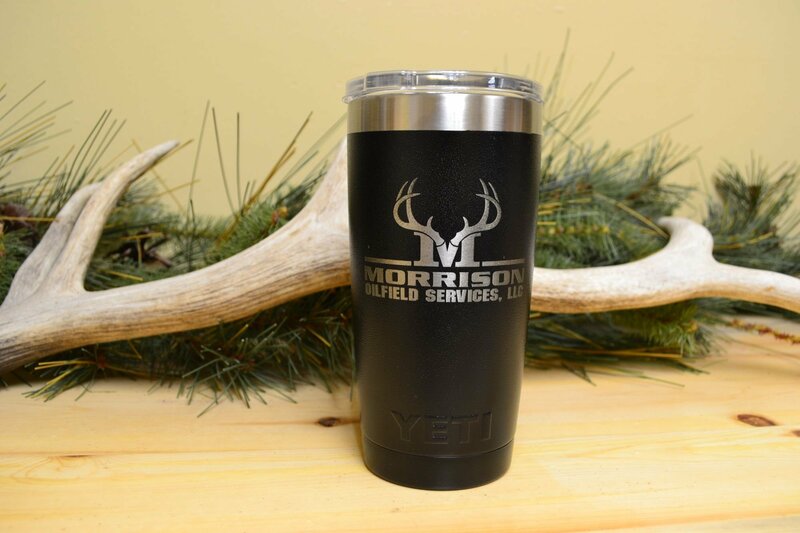 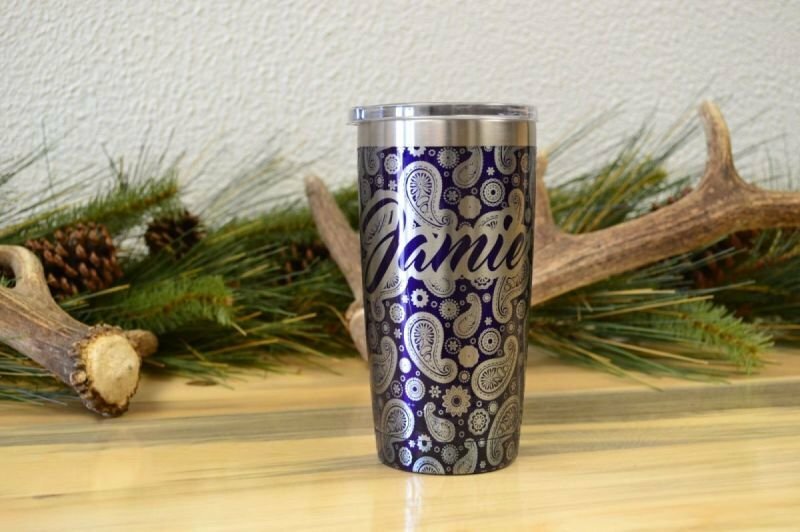 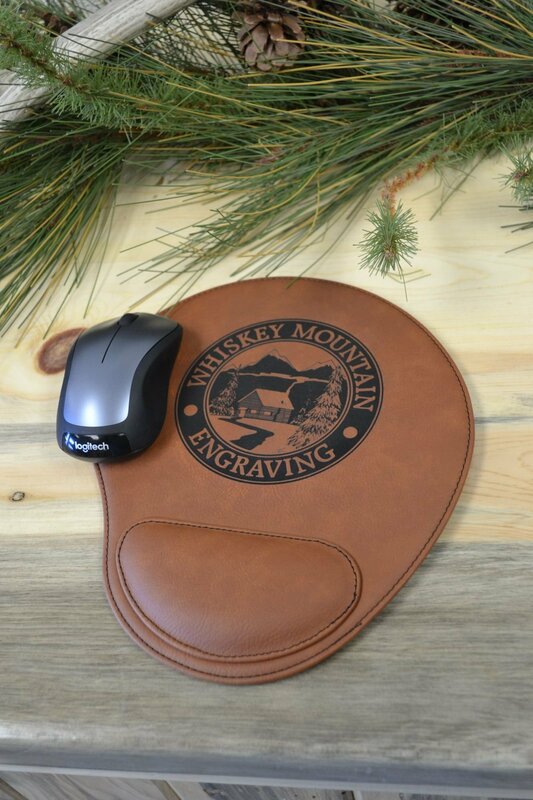 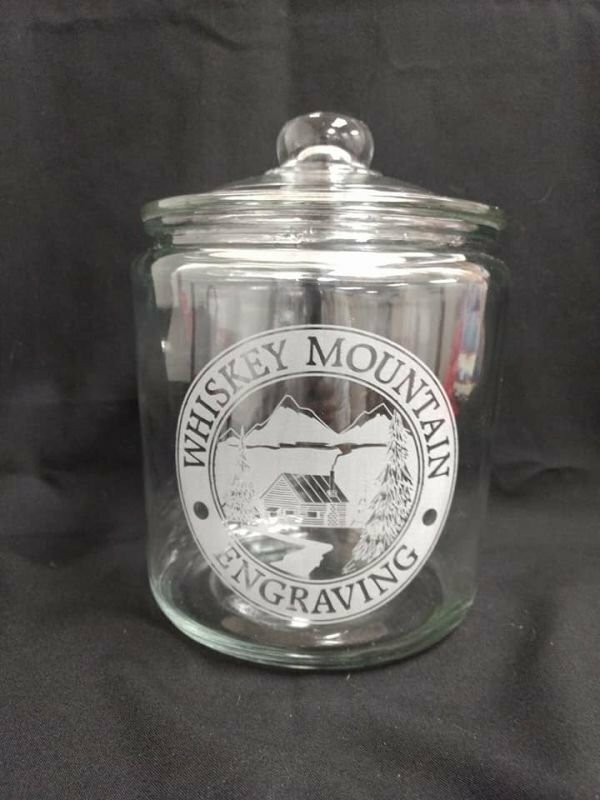 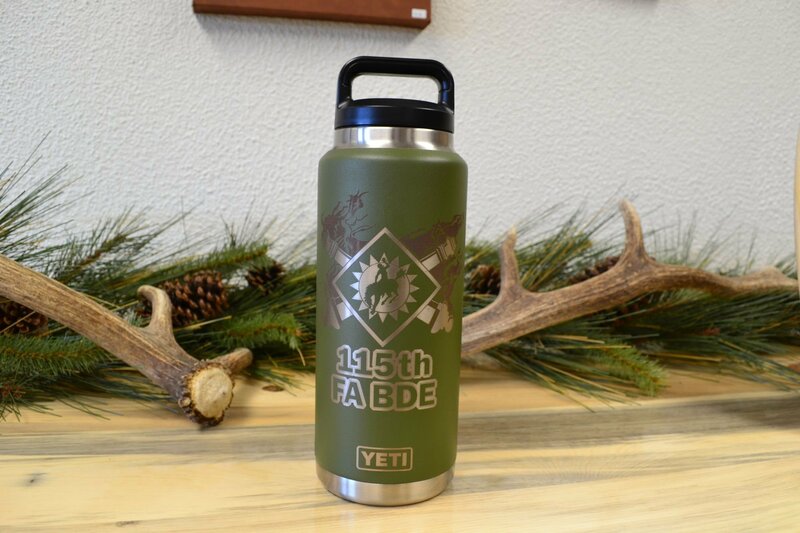 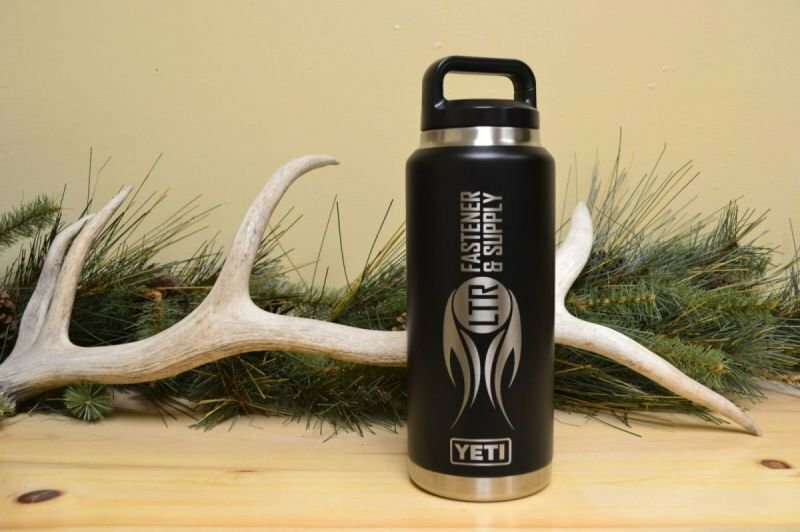 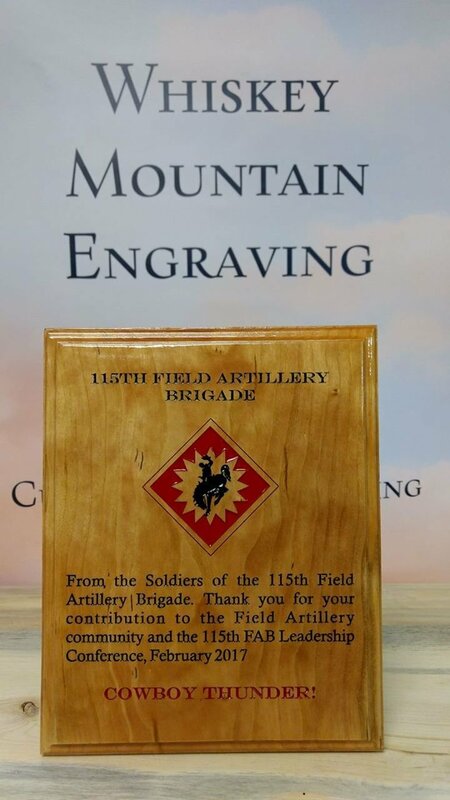 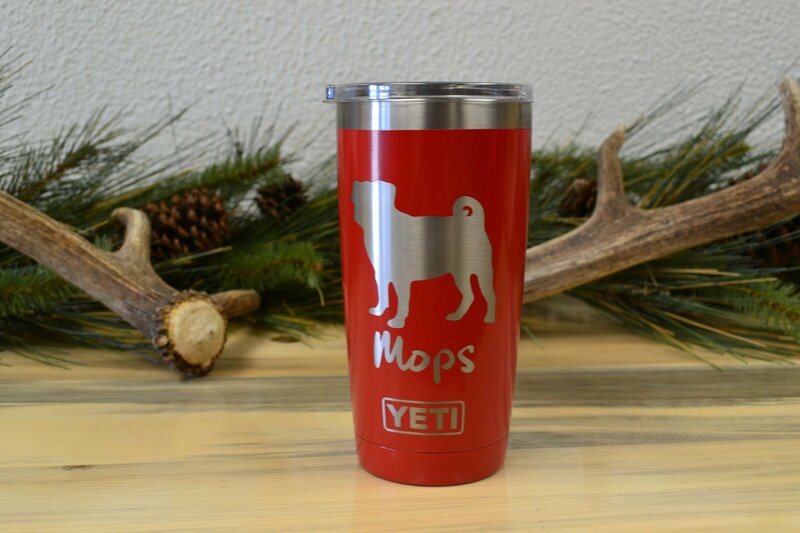 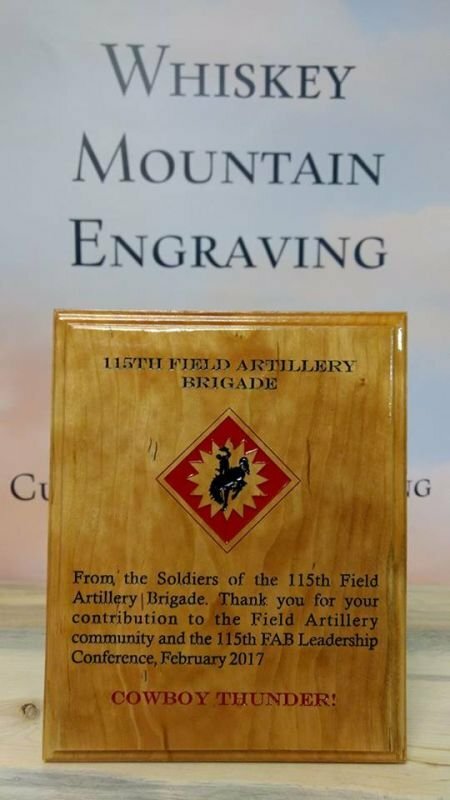 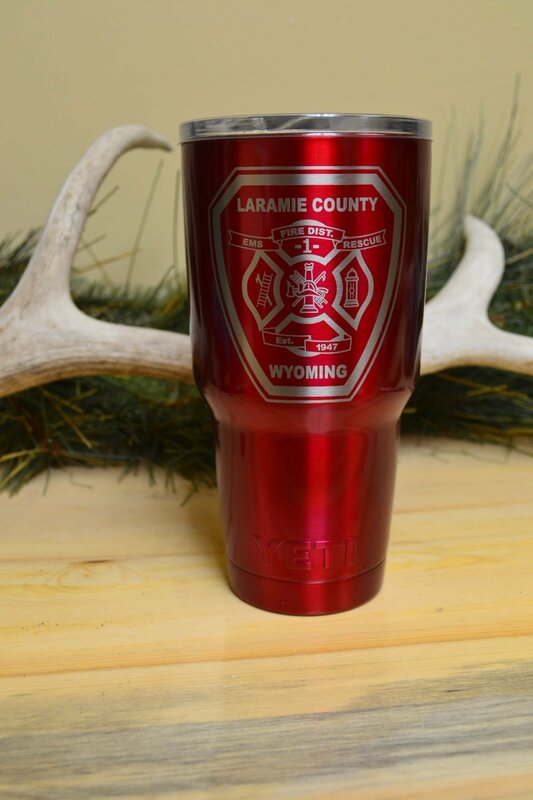 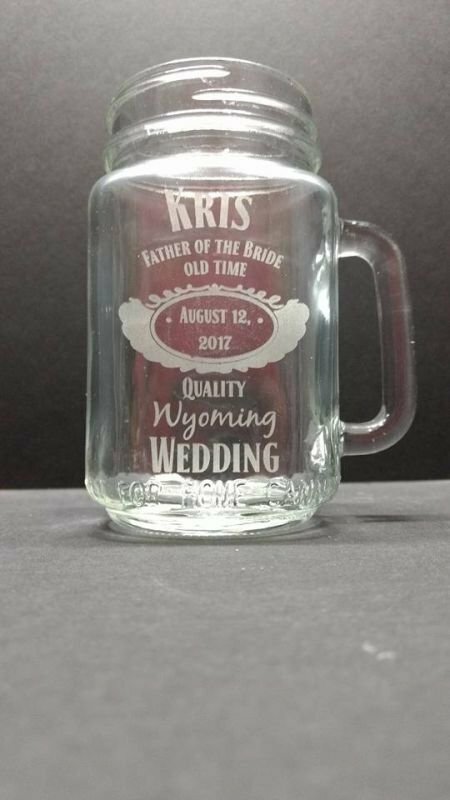 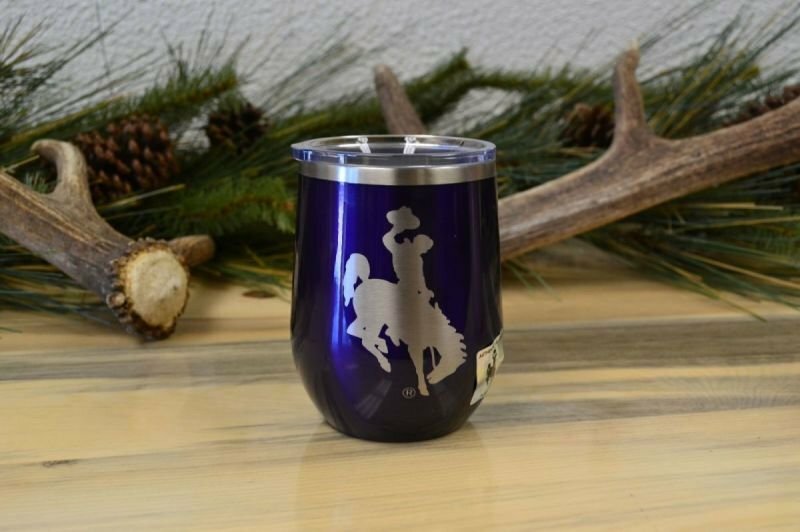 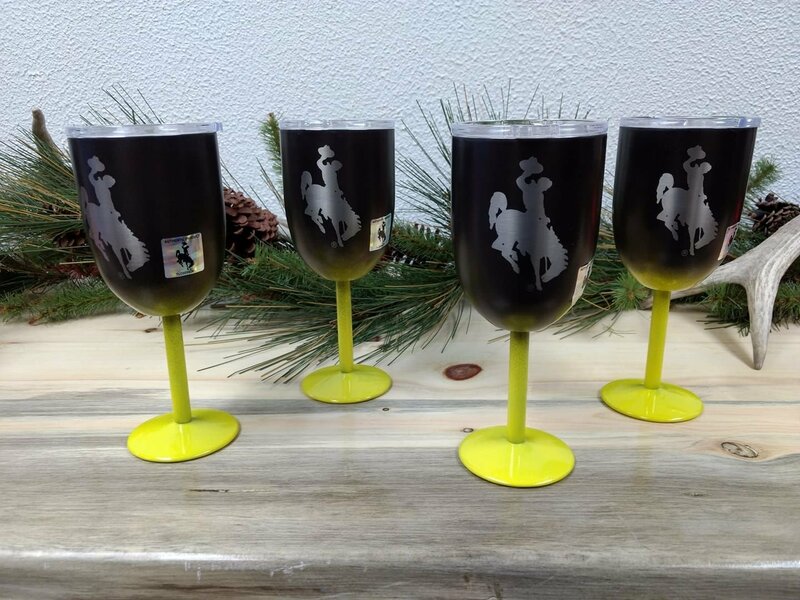 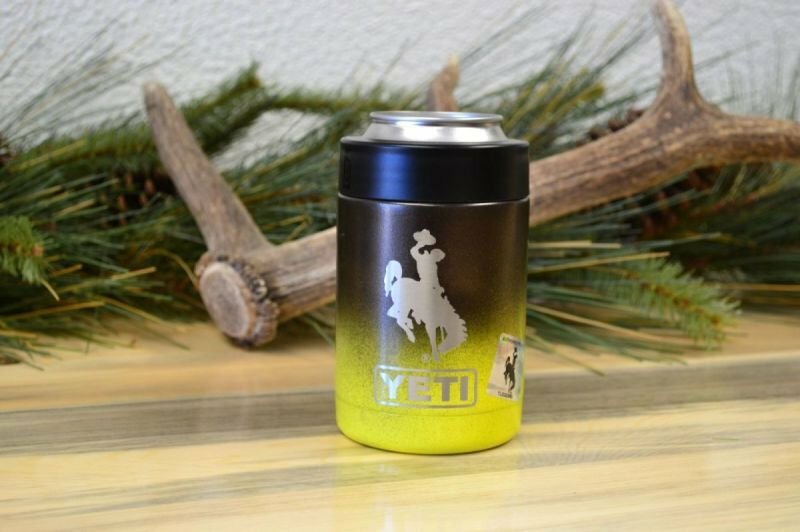 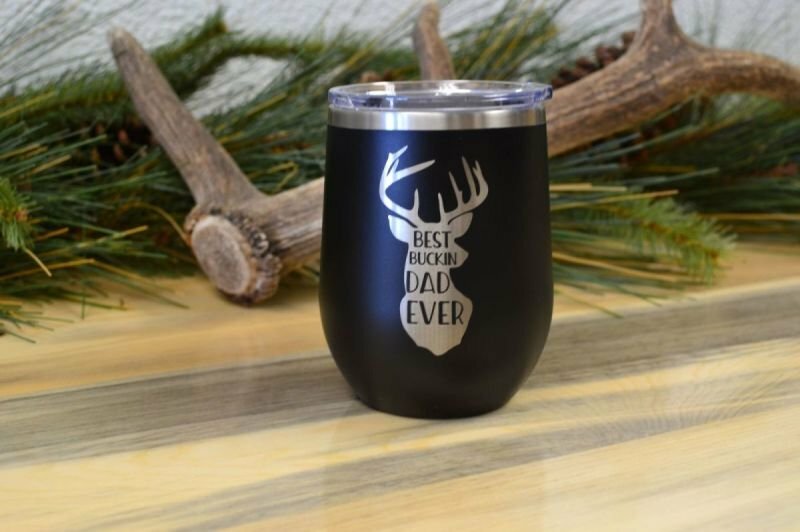 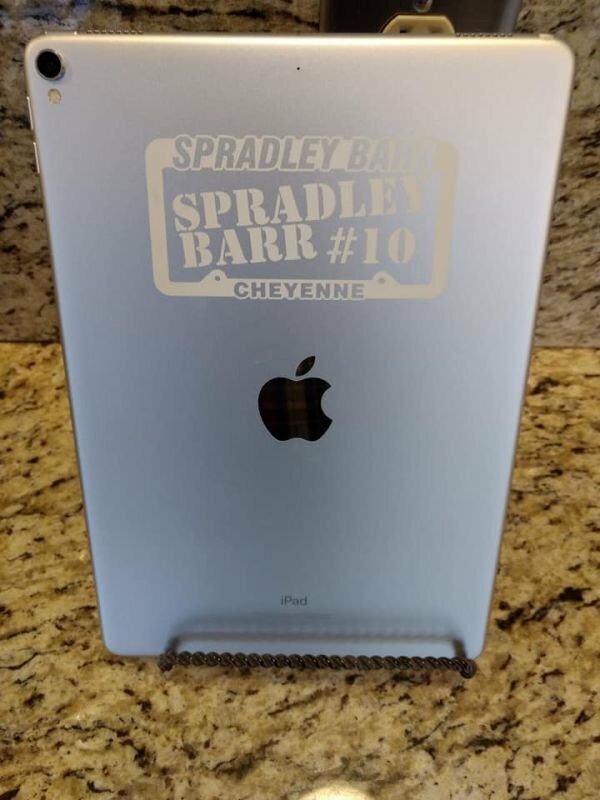 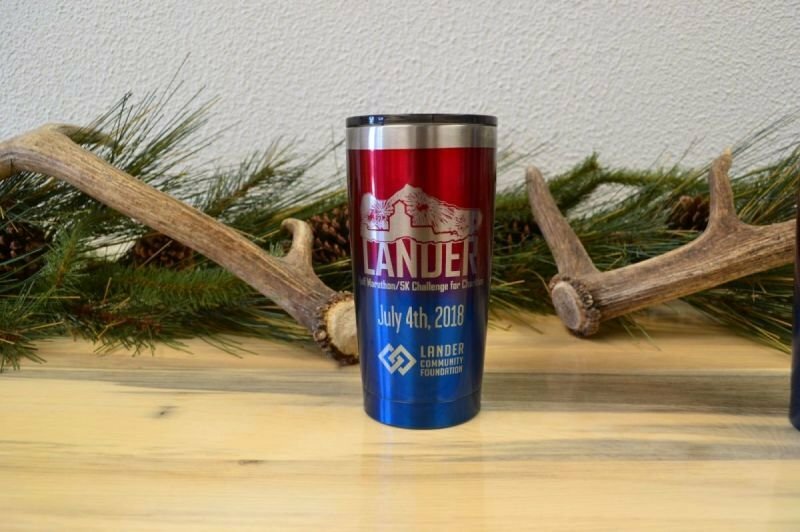 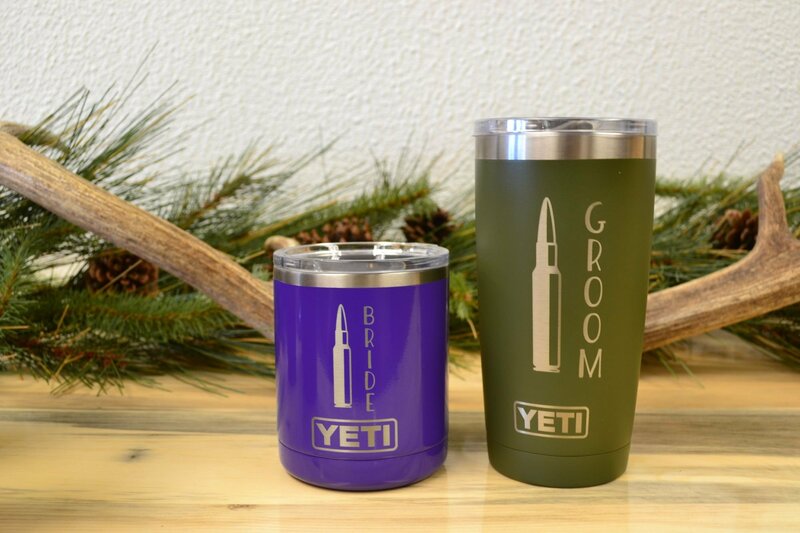 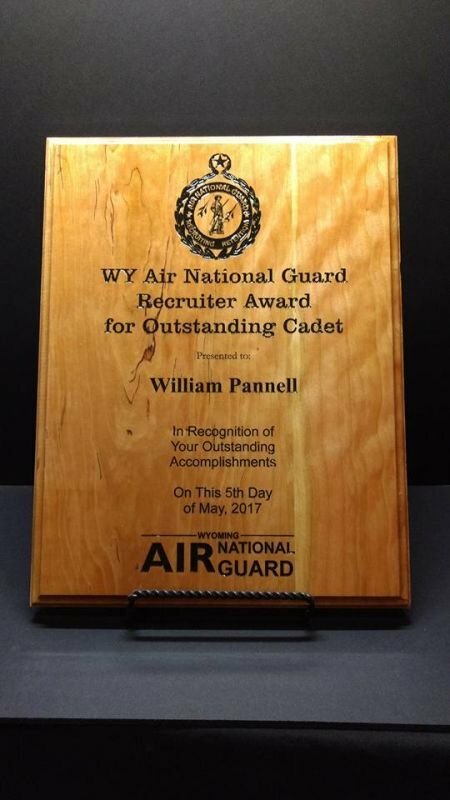 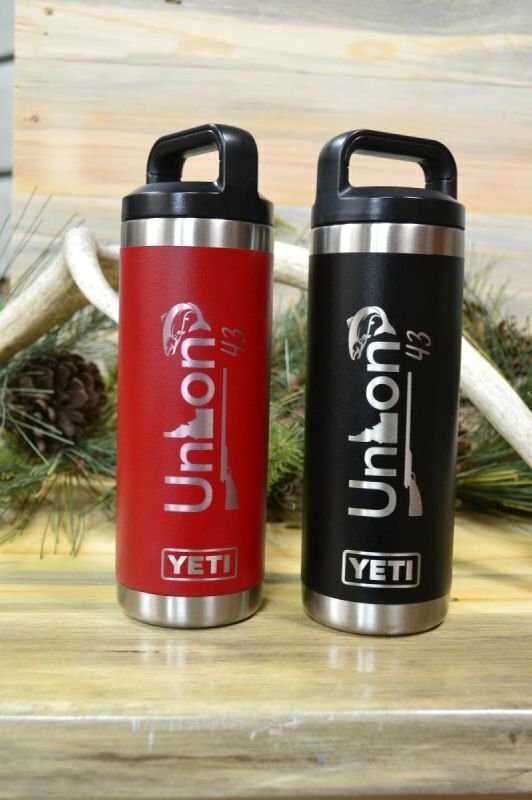 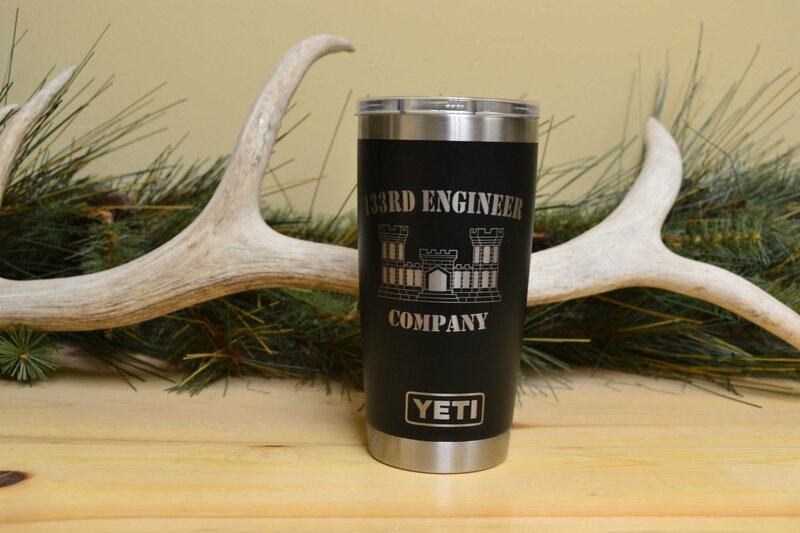 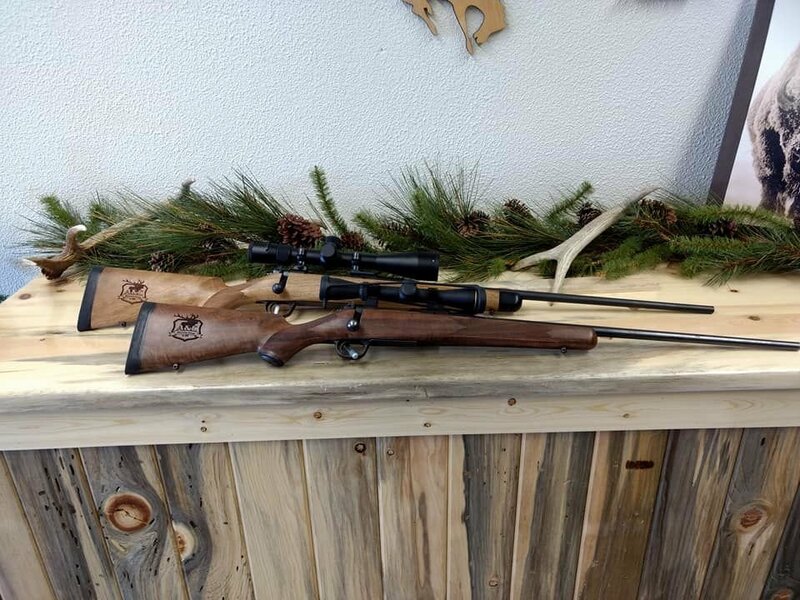 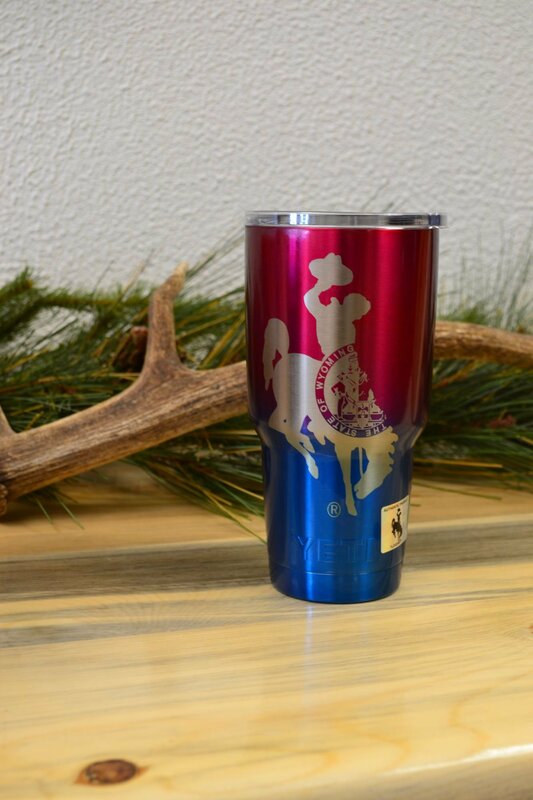 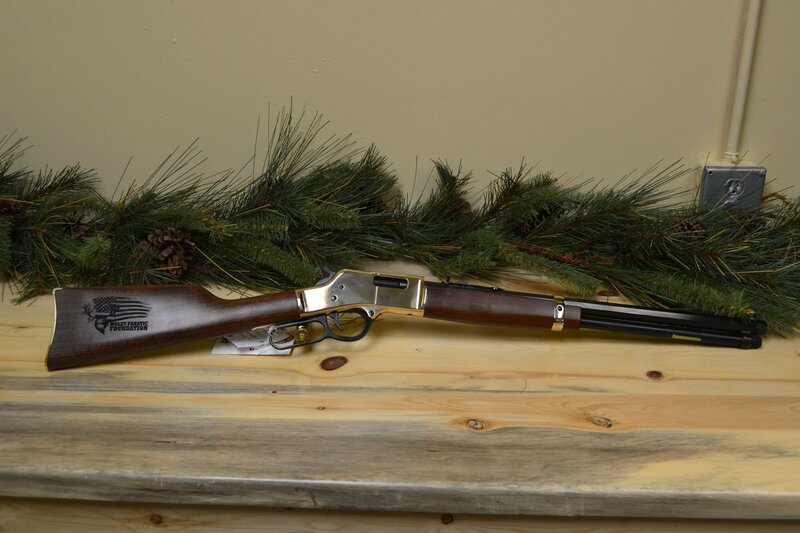 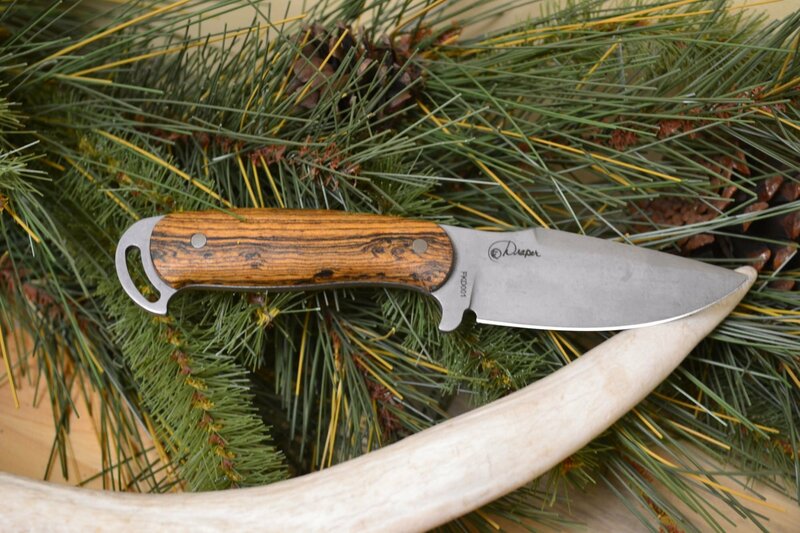 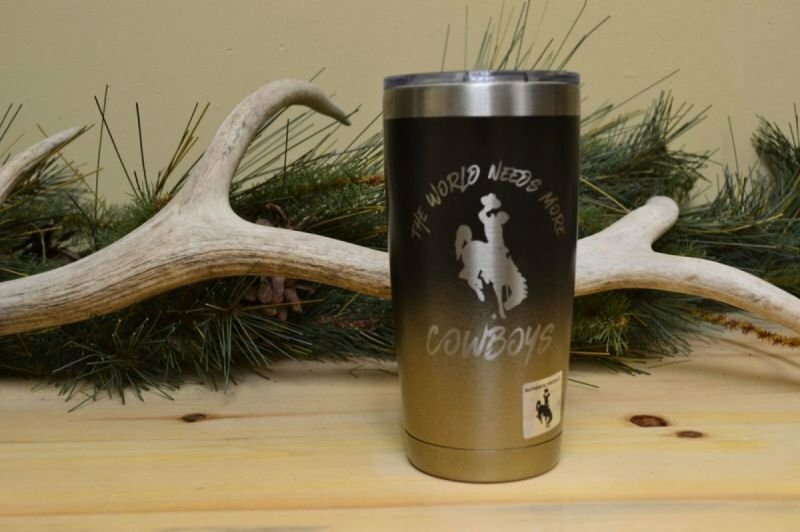 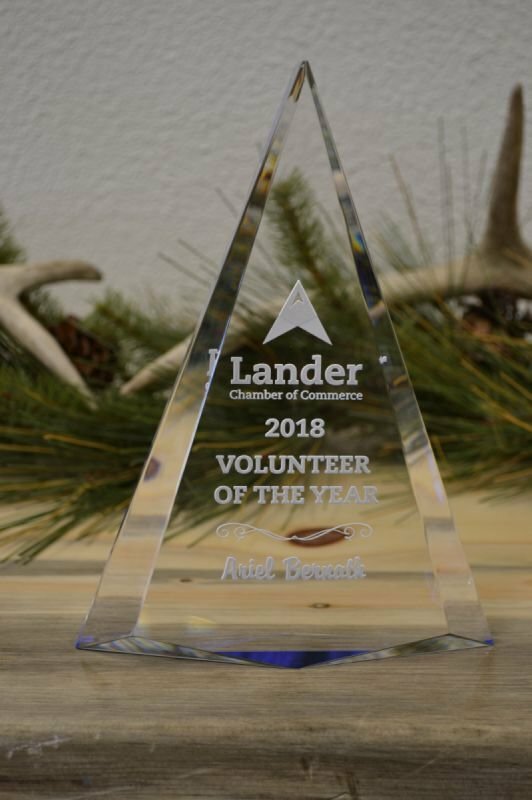 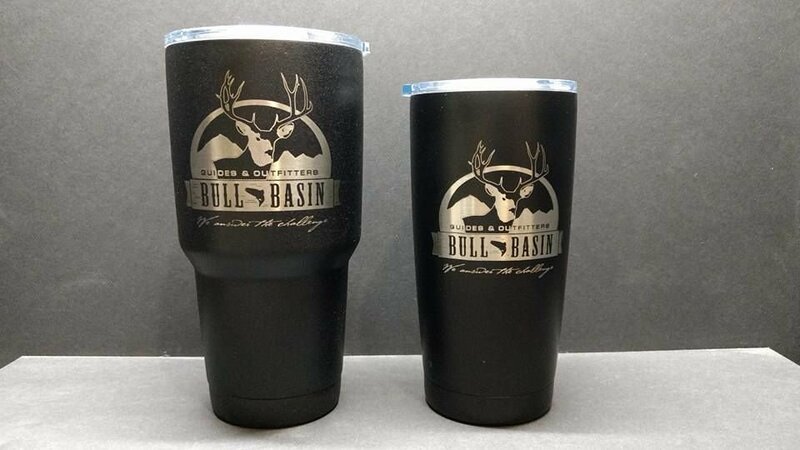 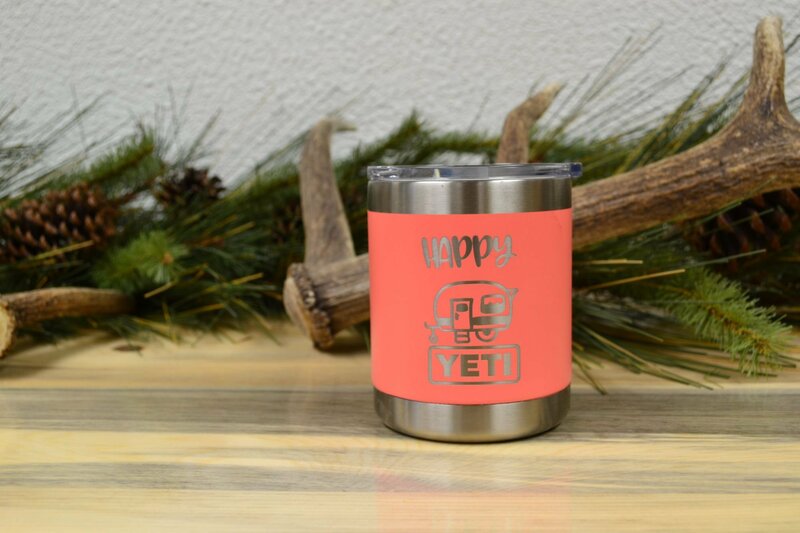 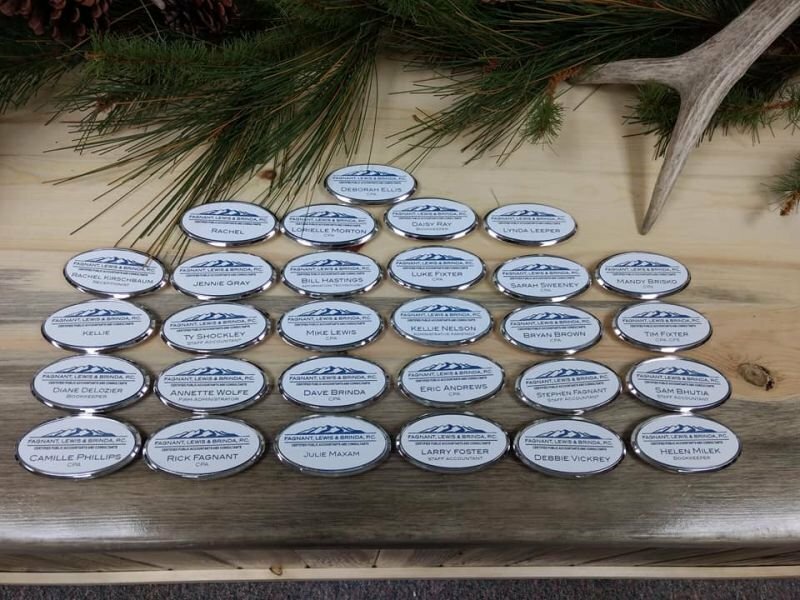 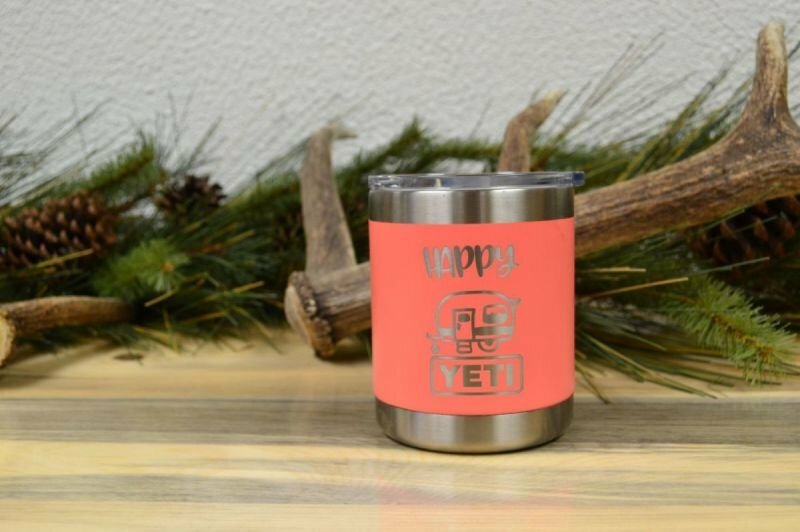 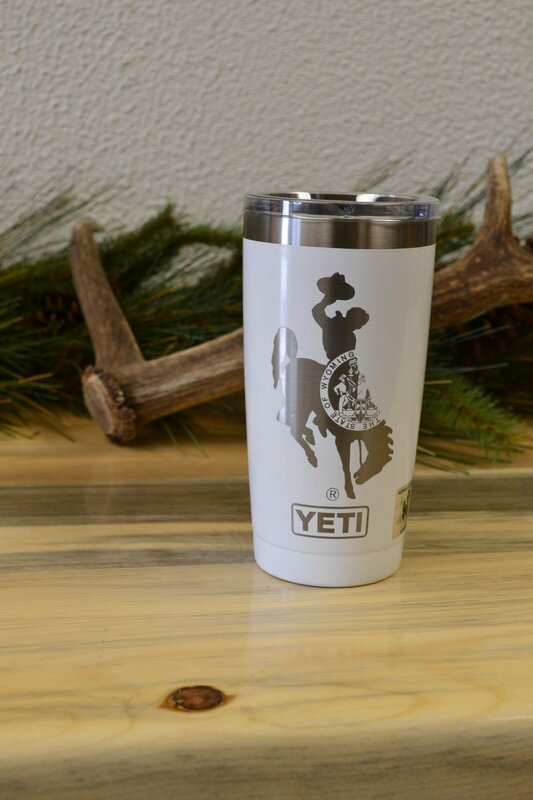 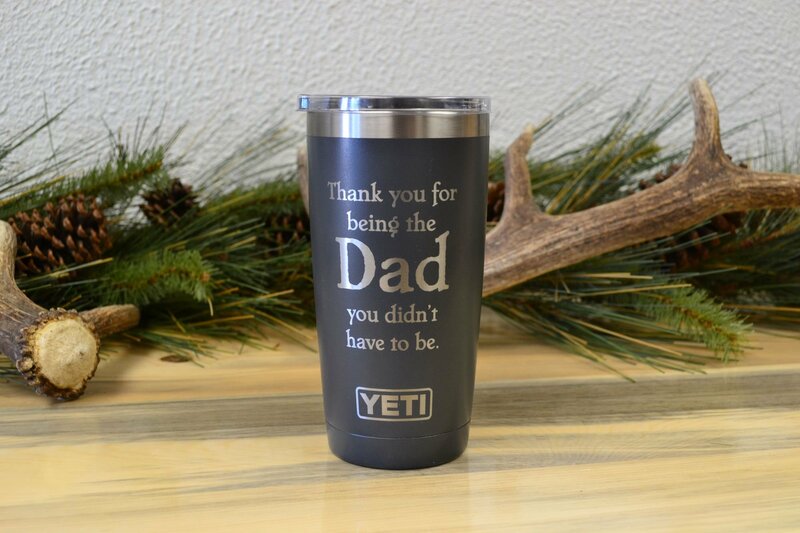 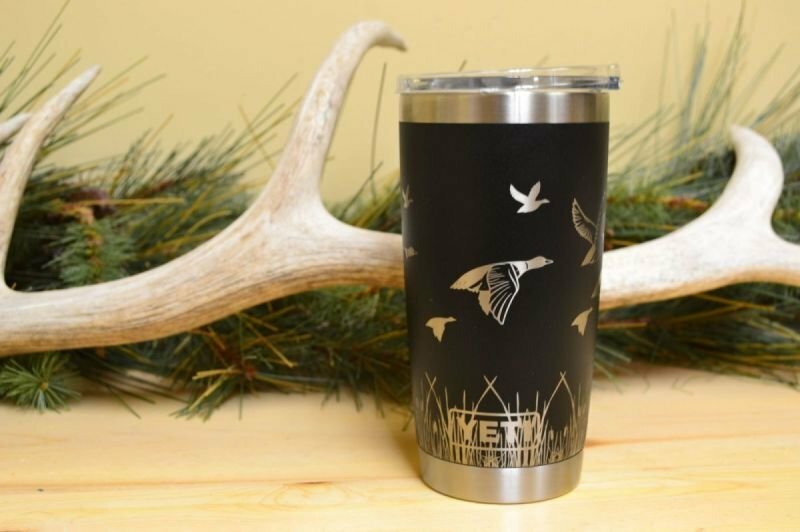 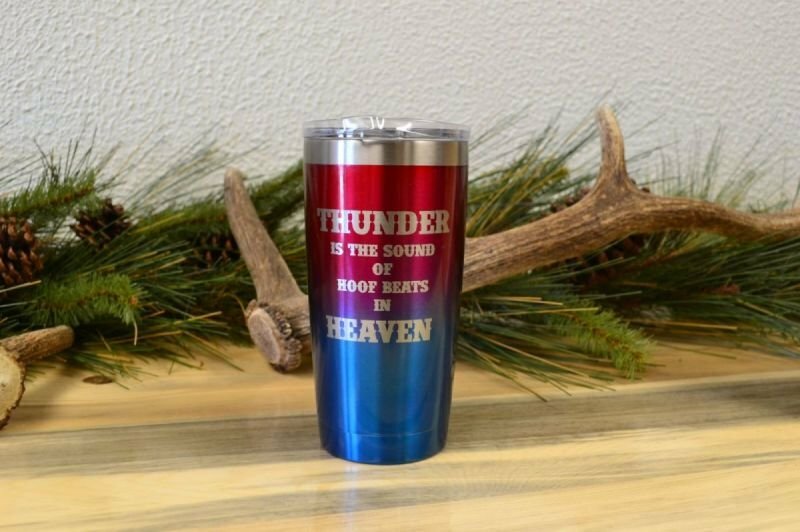 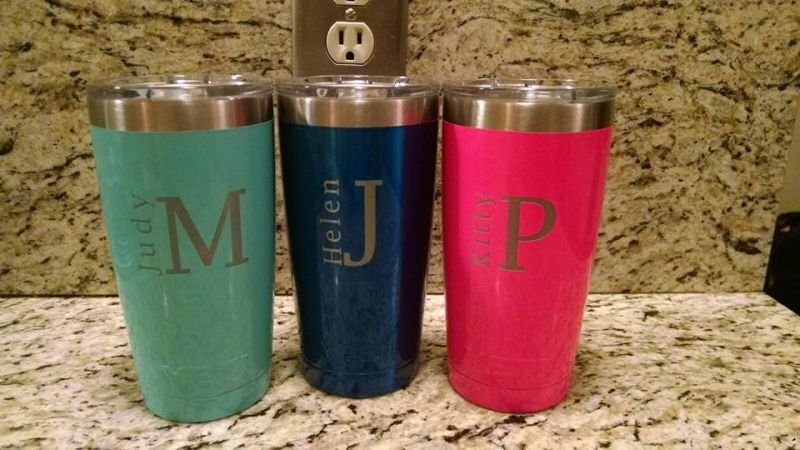 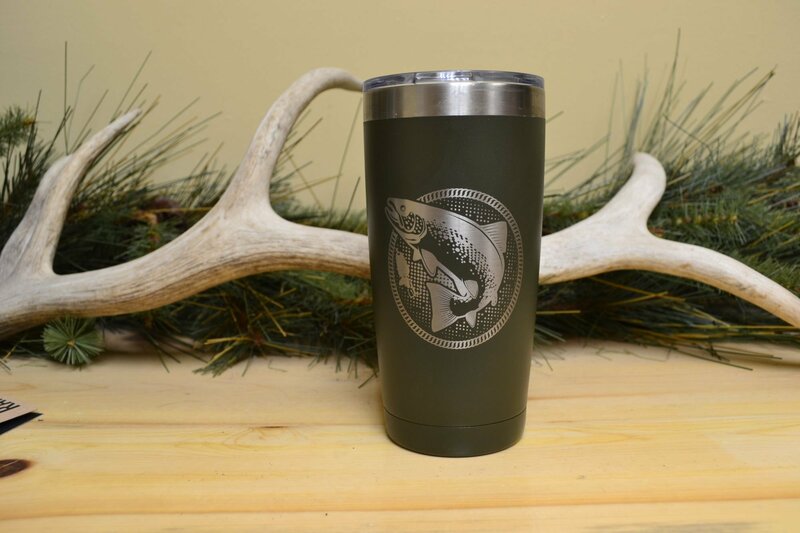 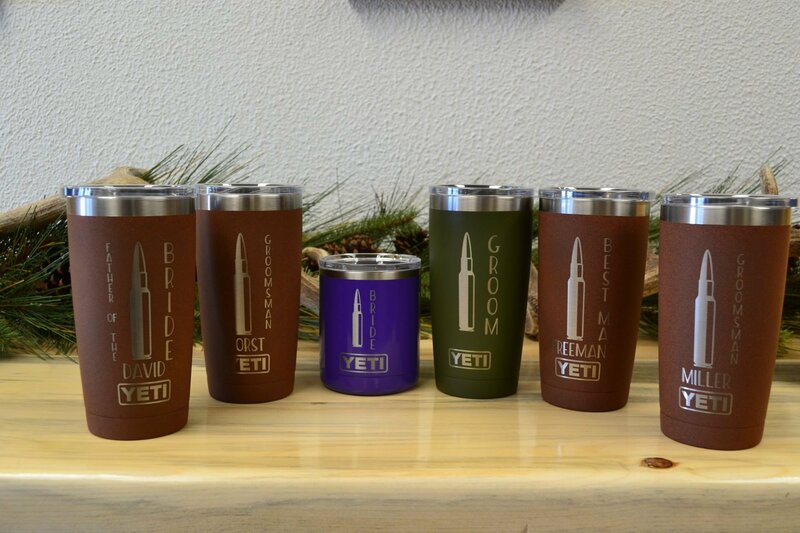 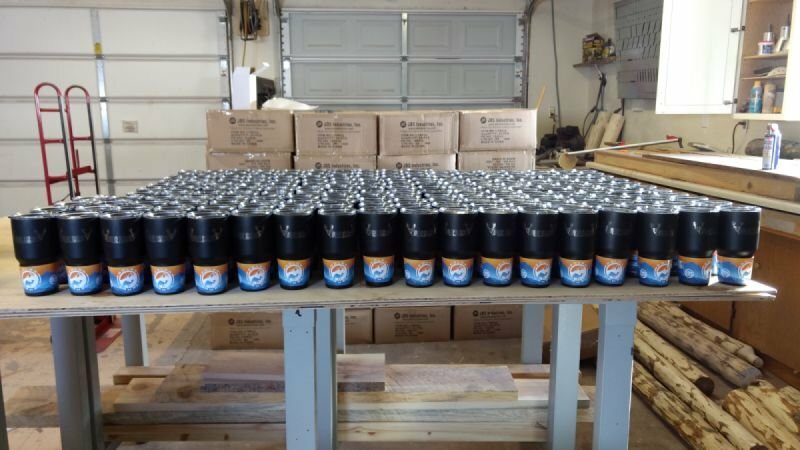 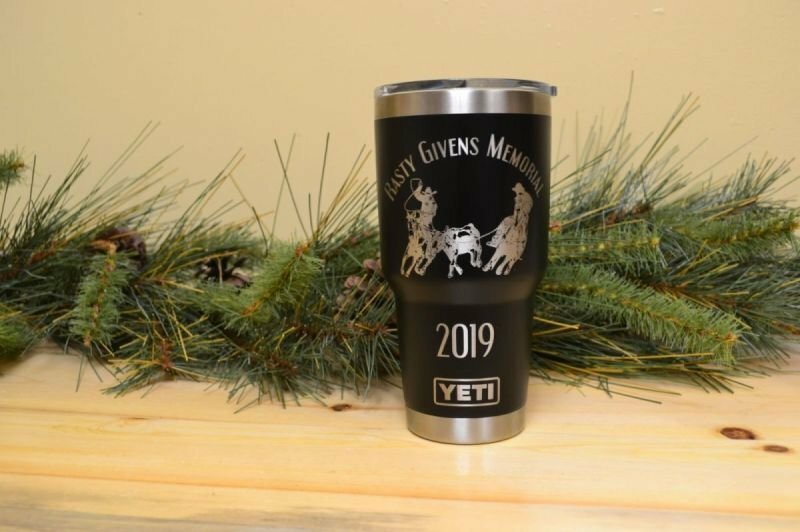 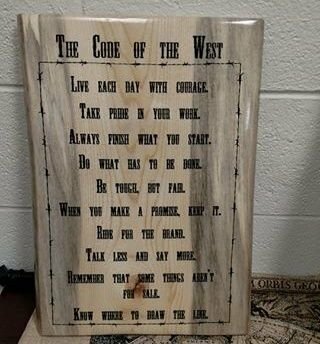 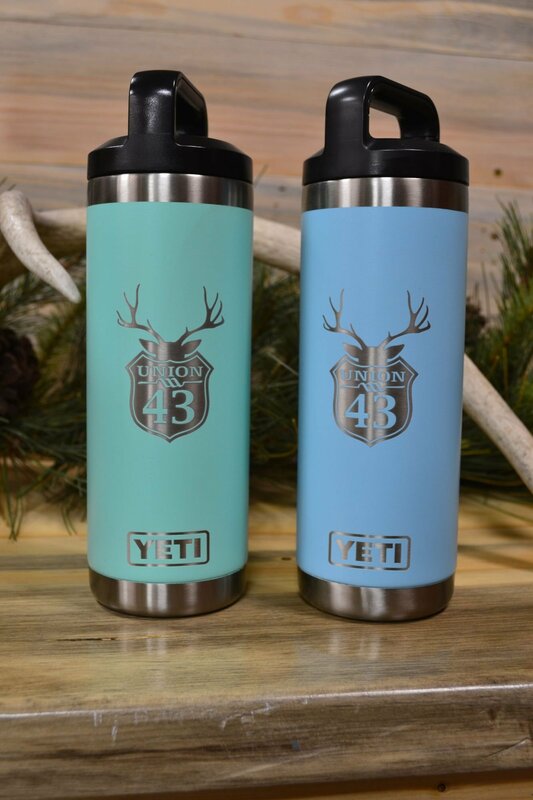 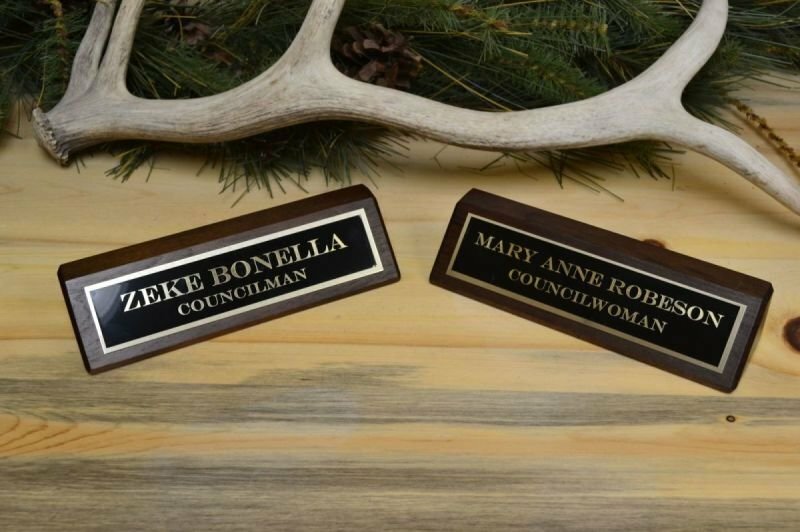 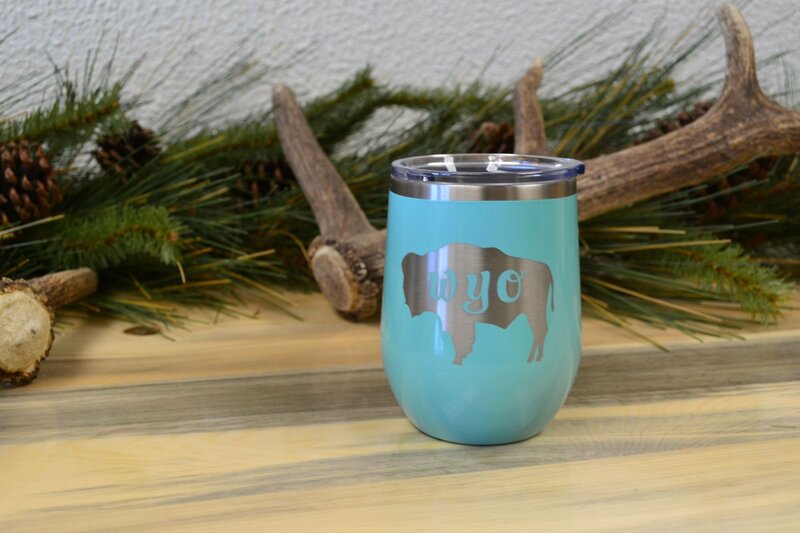 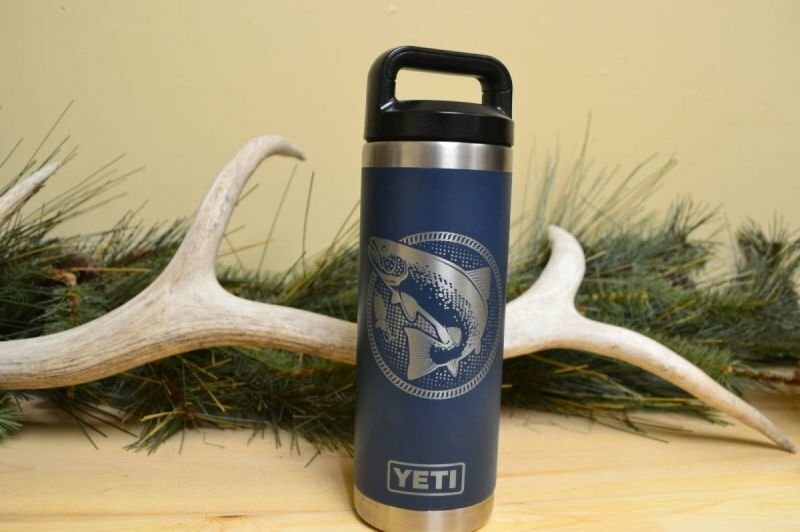 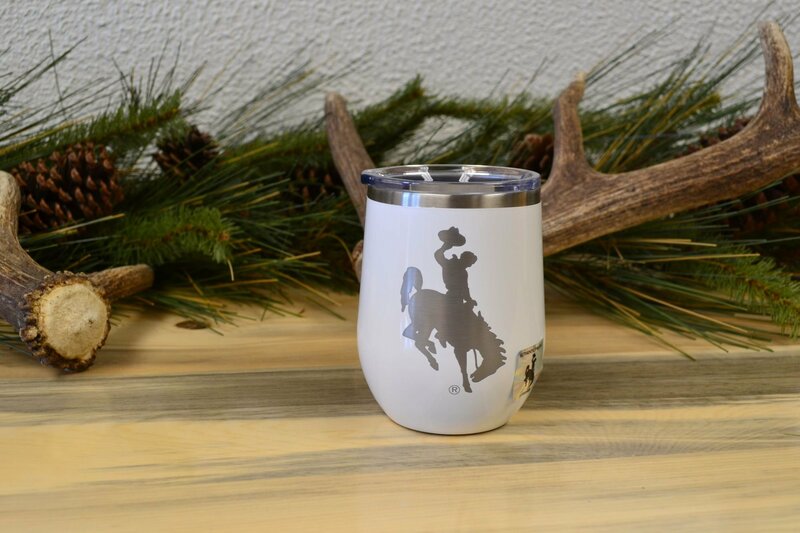 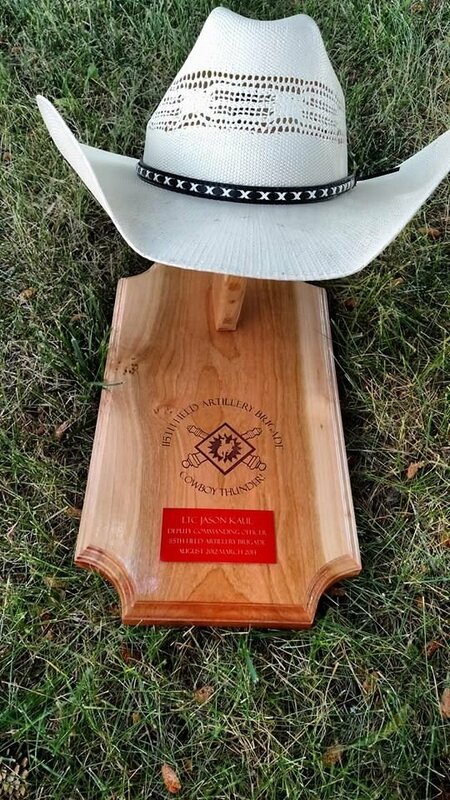 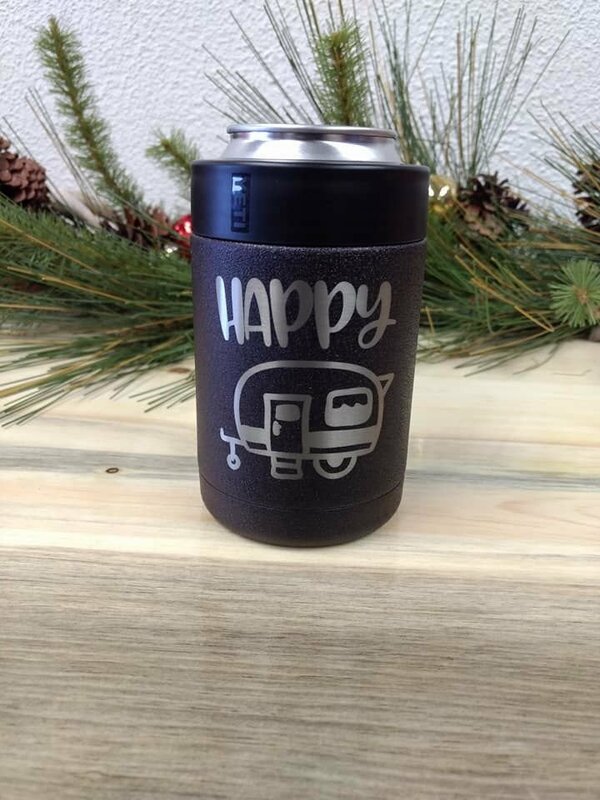 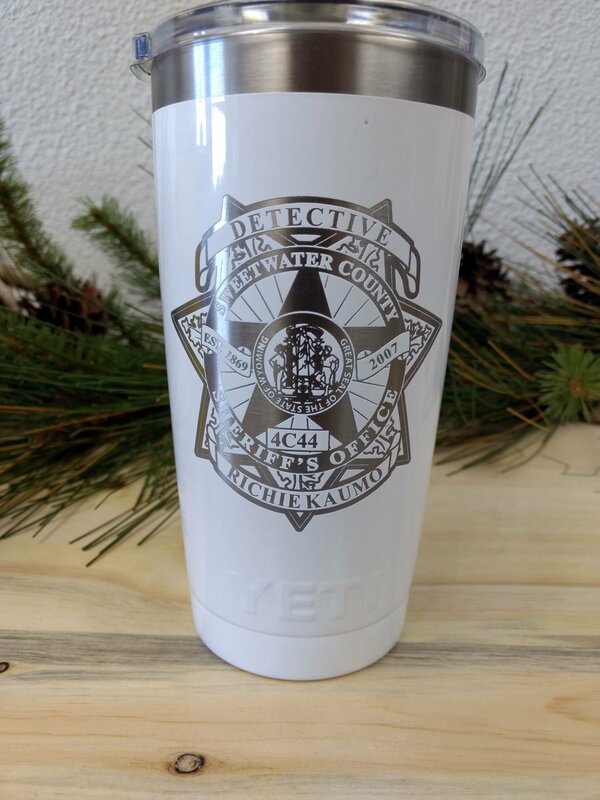 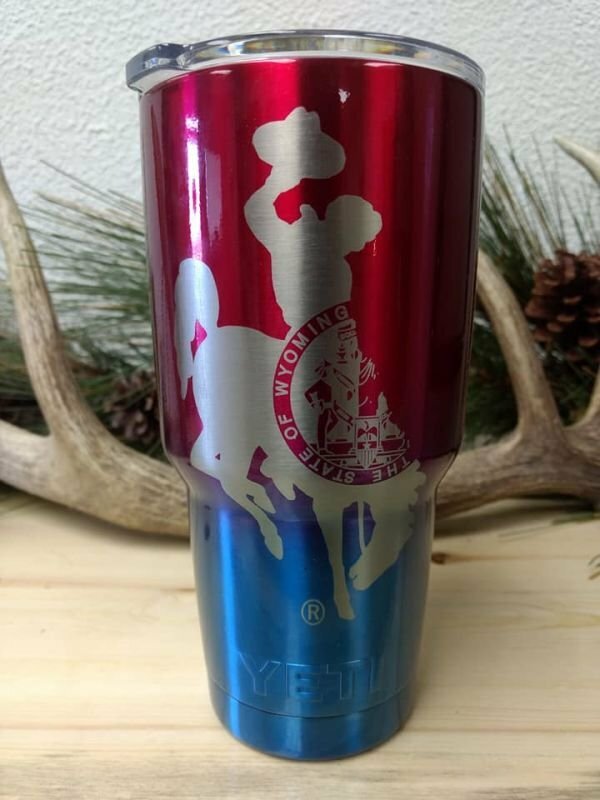 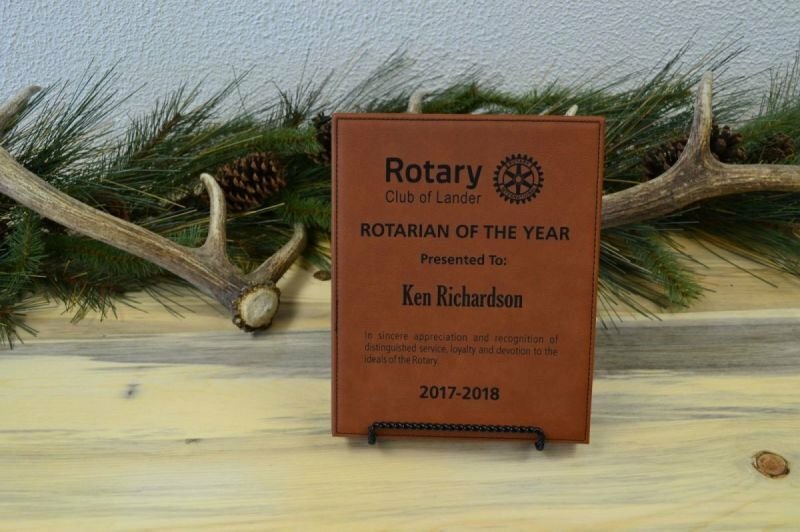 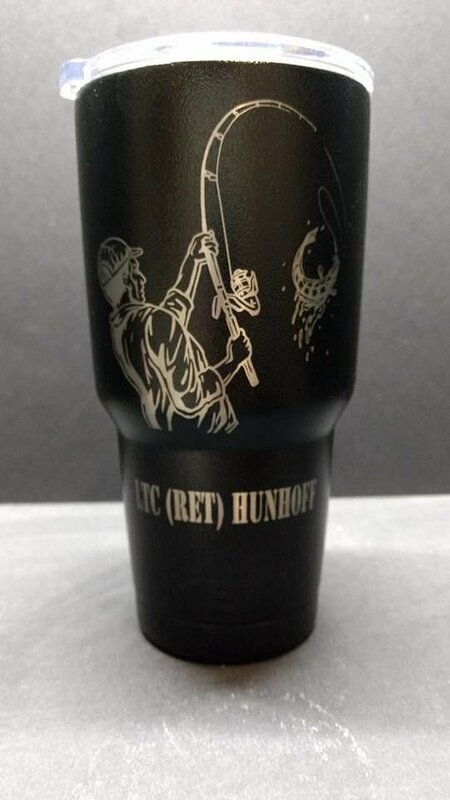 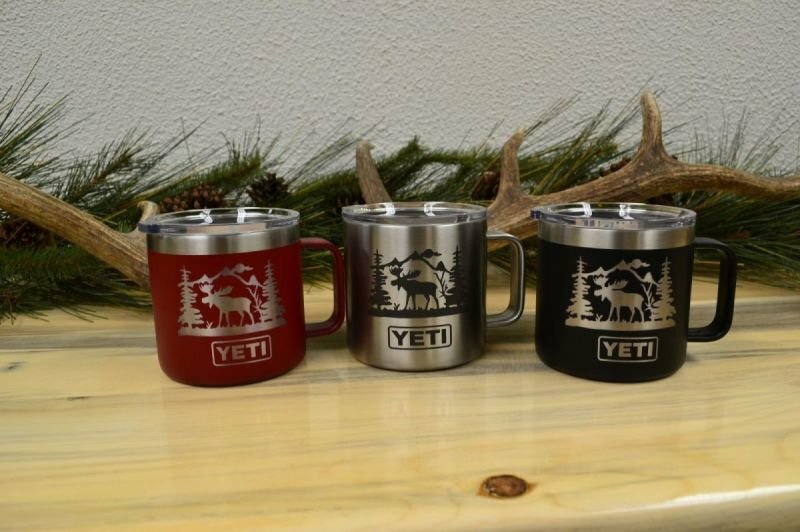 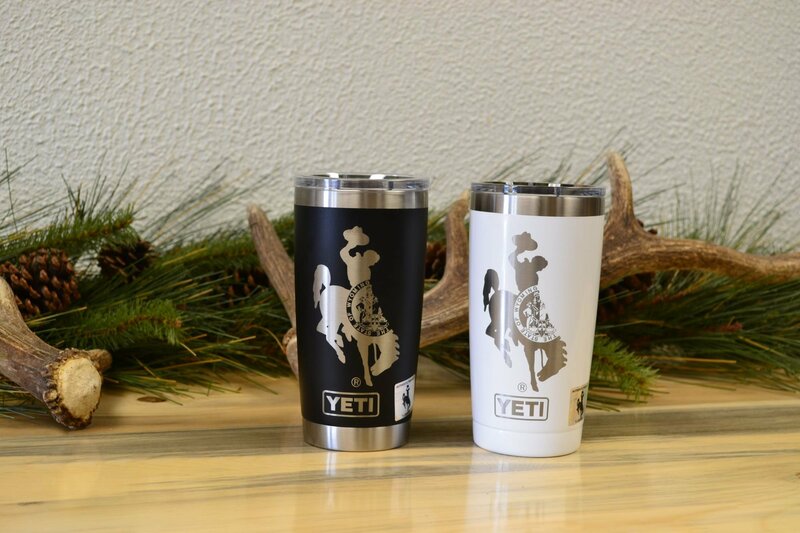 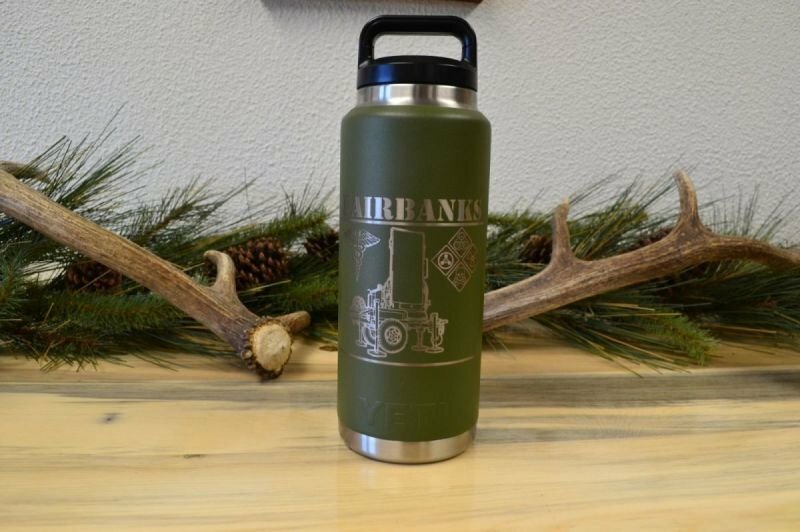 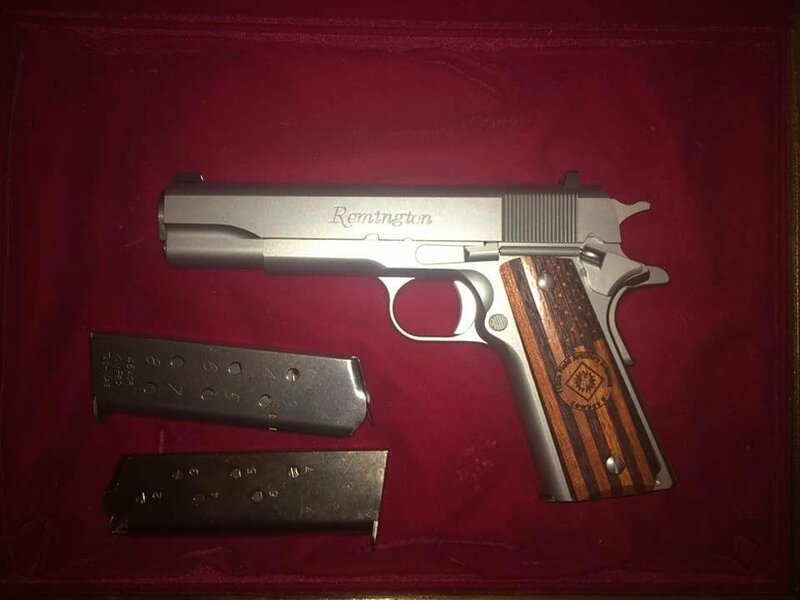 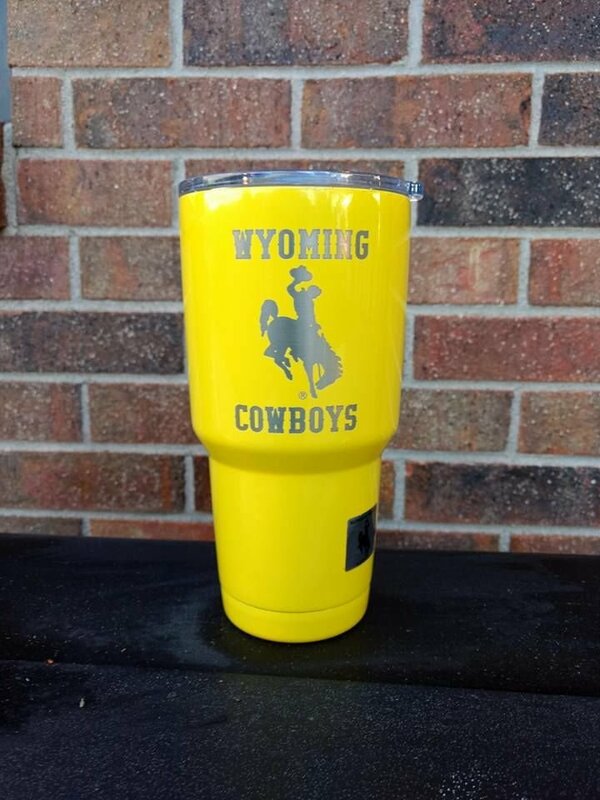 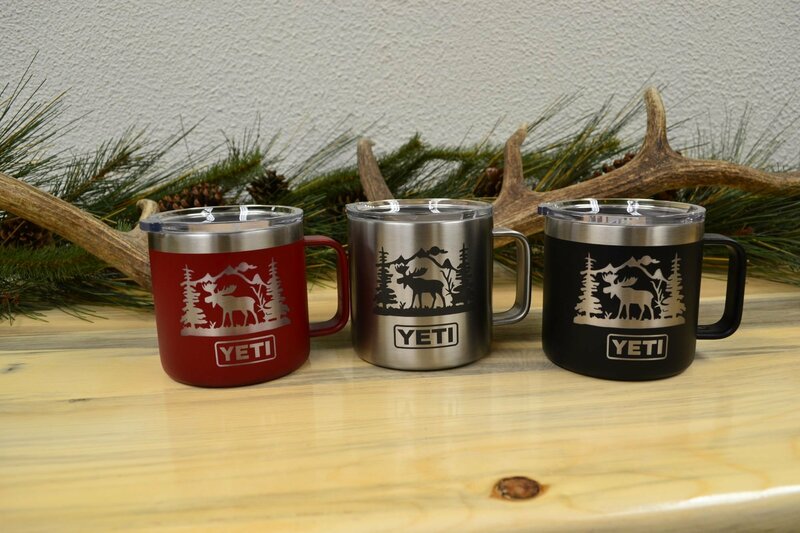 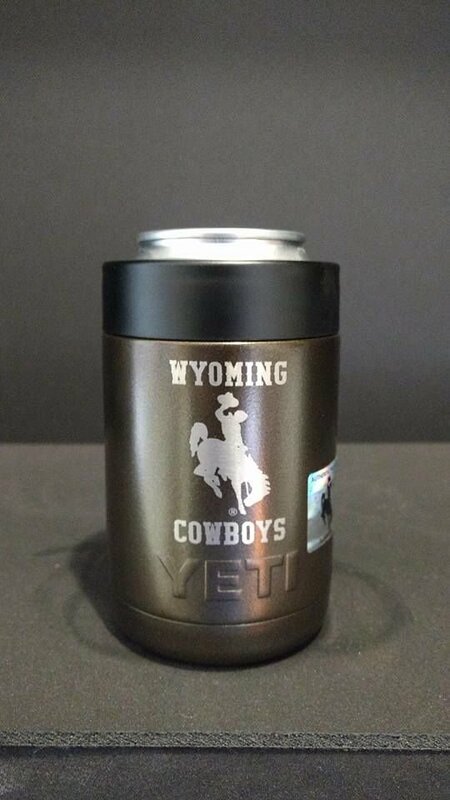 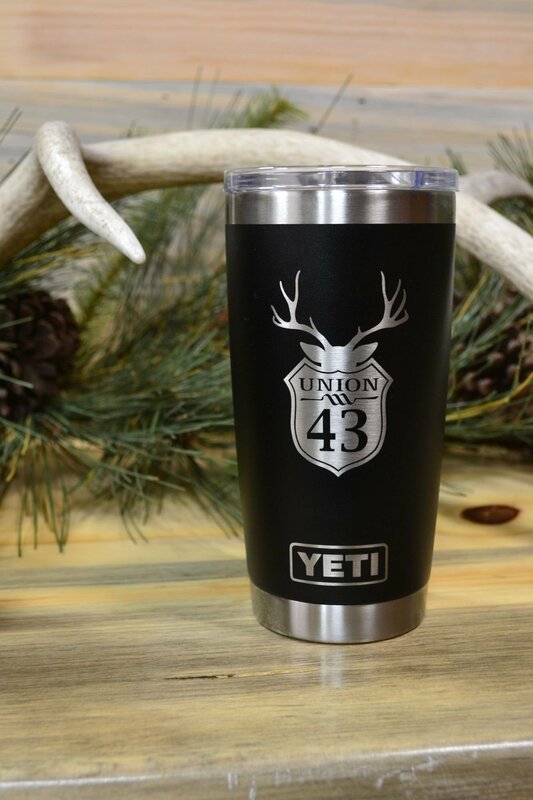 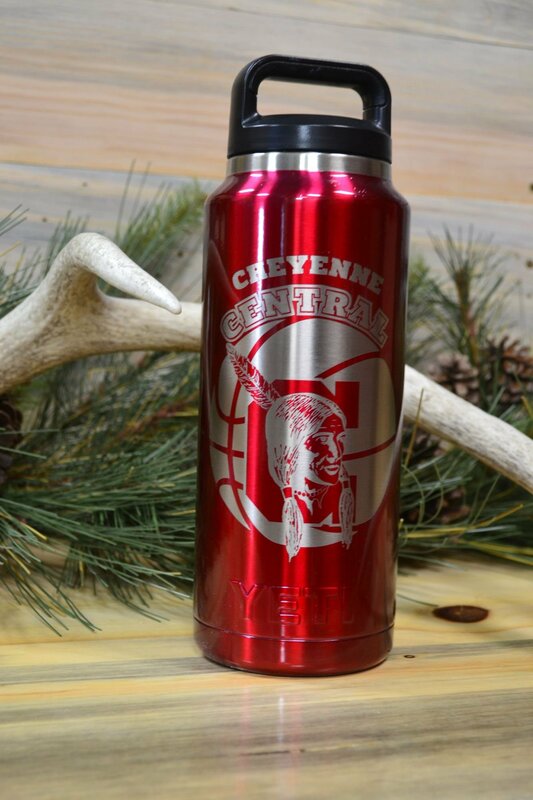 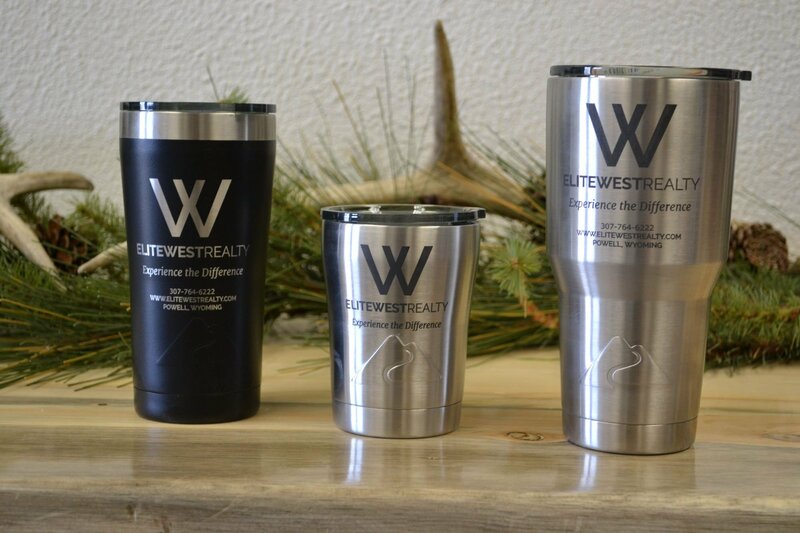 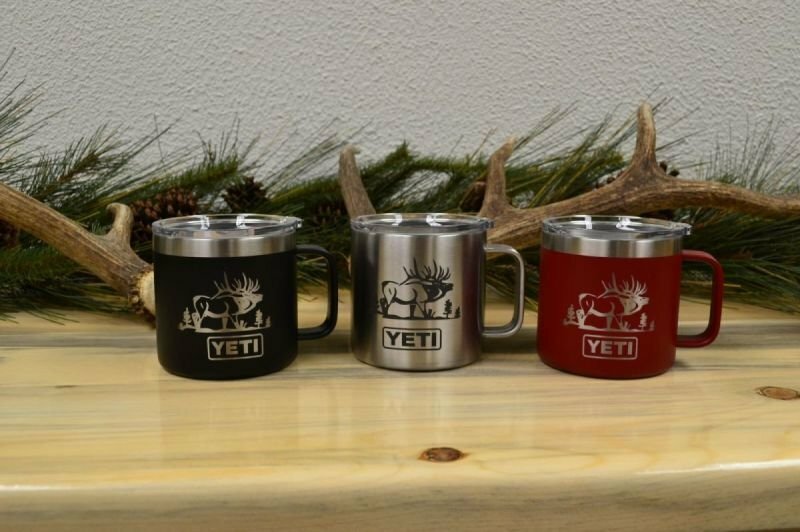 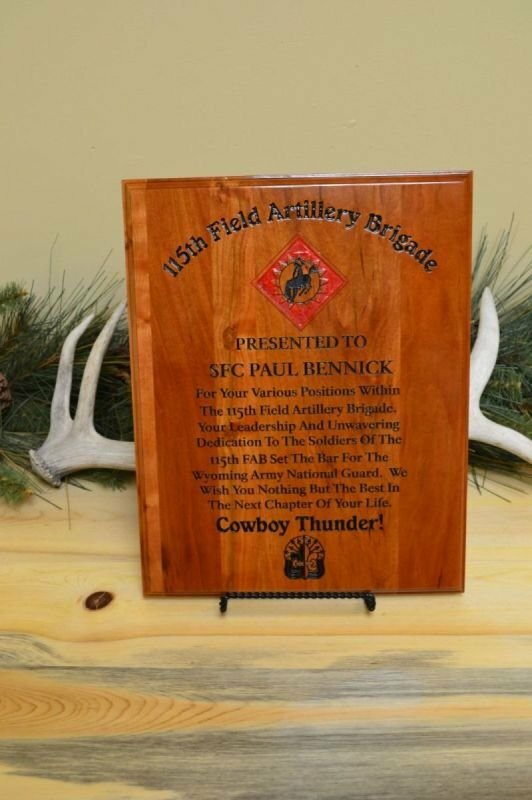 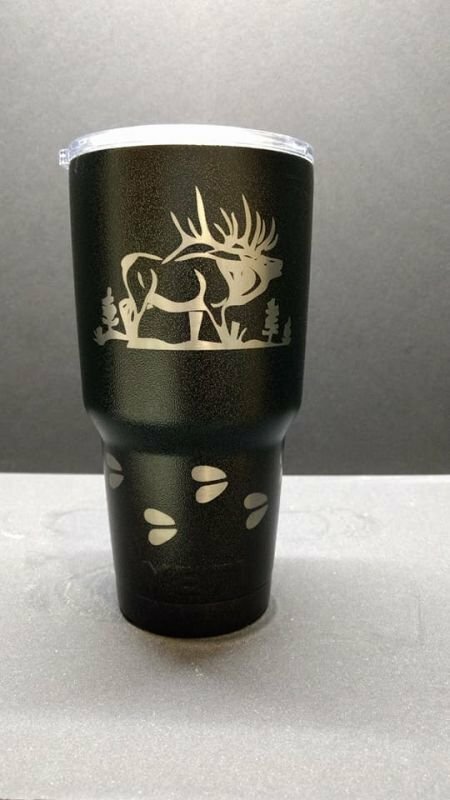 Whether it’s a gun stock, Yeti Rambler, personalized desk accessory, marble or granite photo, or any other unique gift items, you’ll find the perfect personalized gift ideas right here at Whiskey Mountain Engraving.